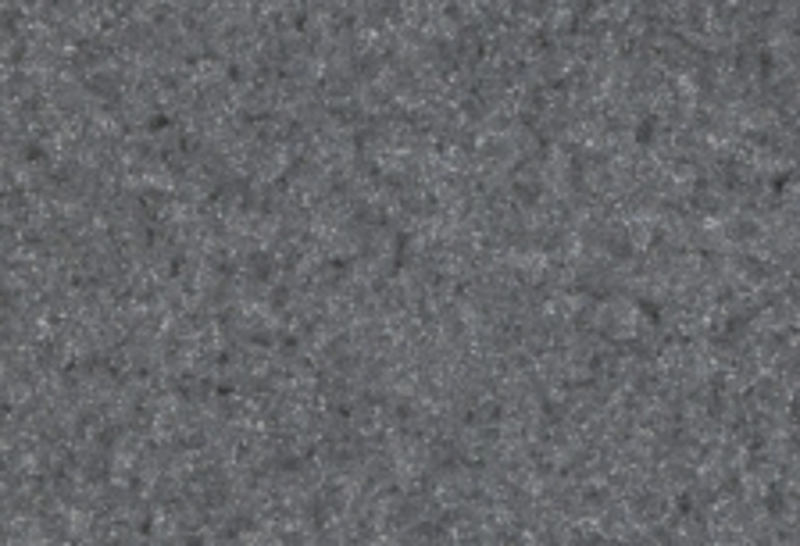 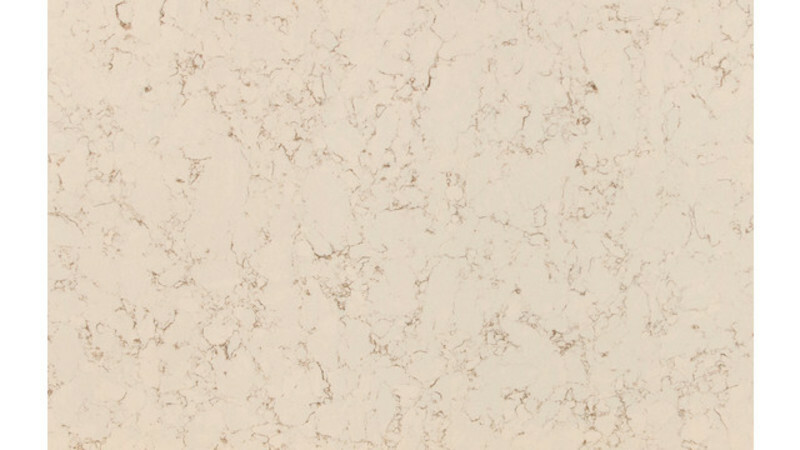 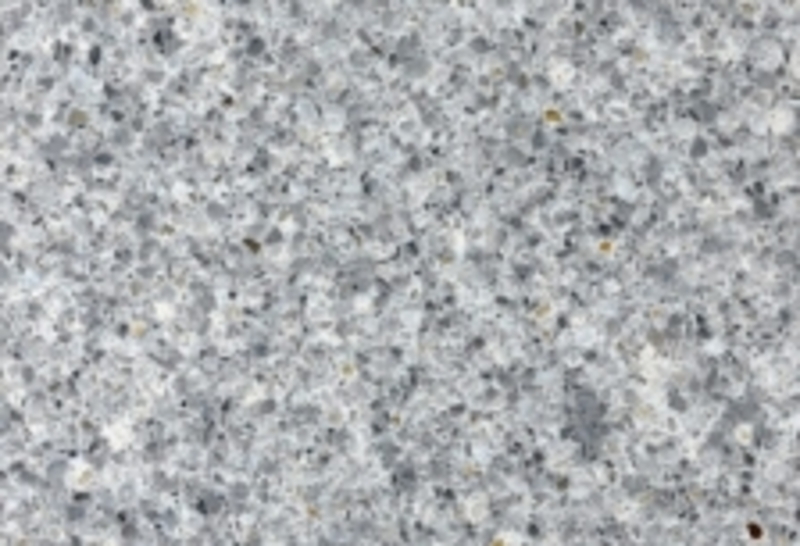 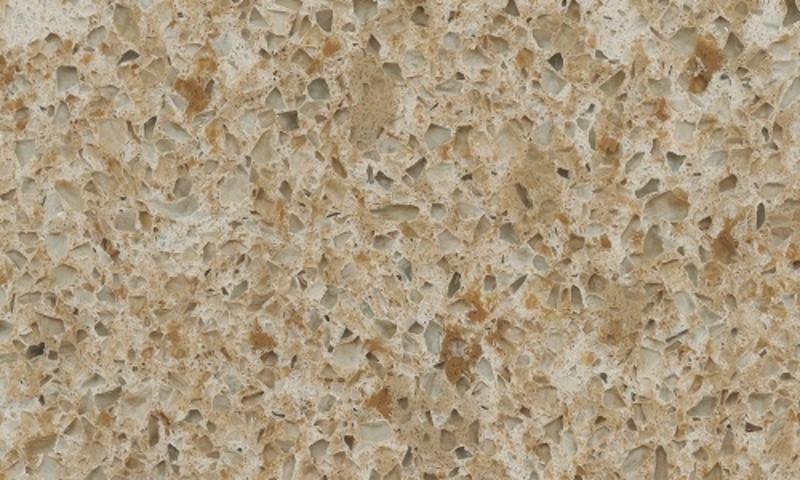 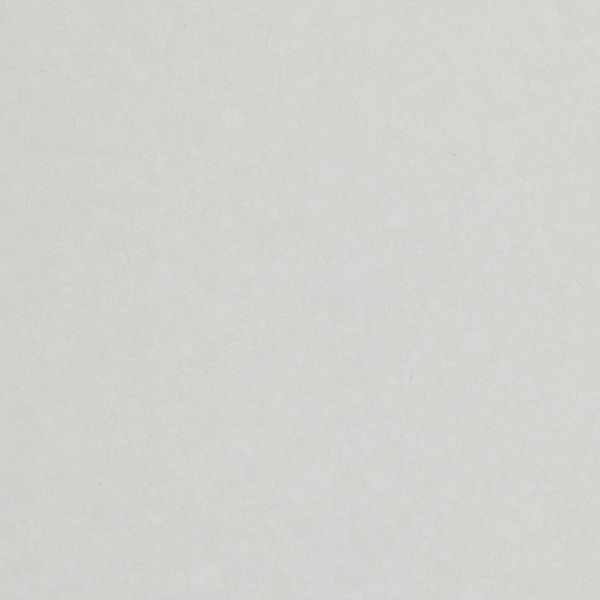 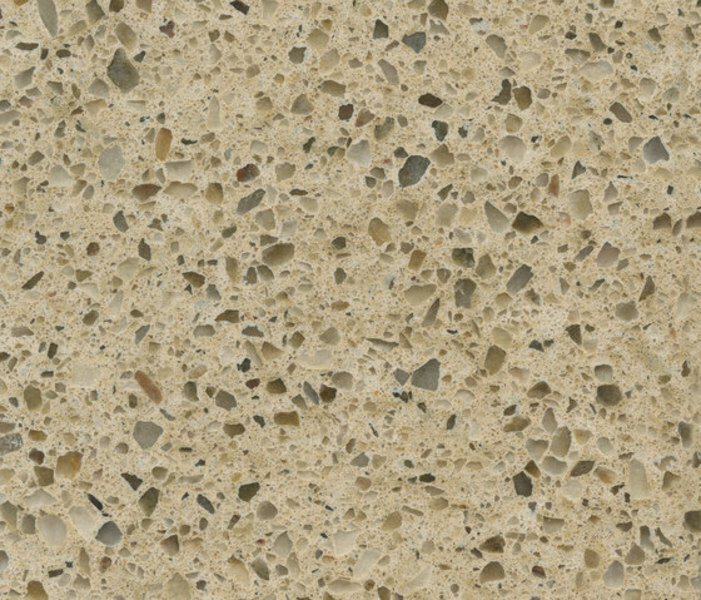 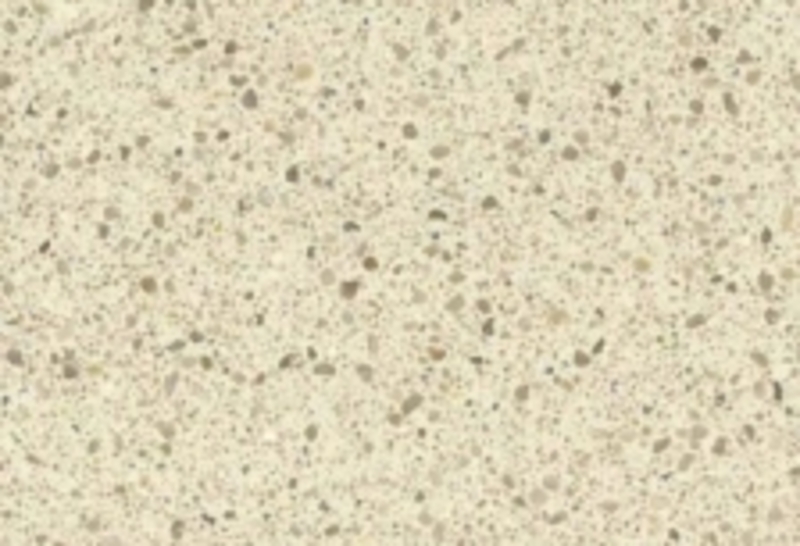 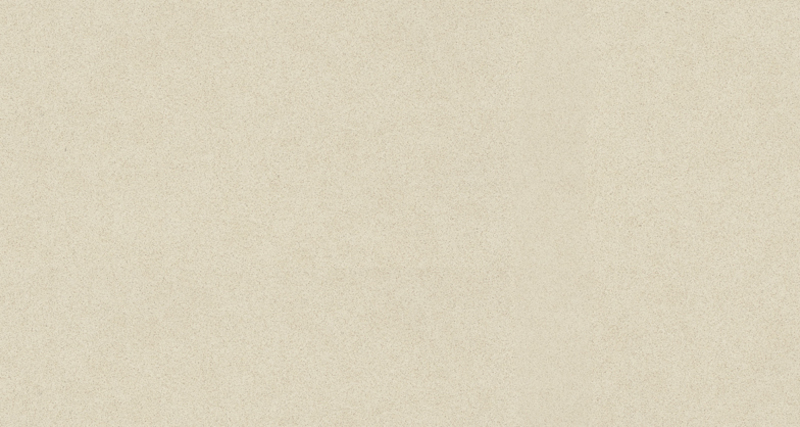 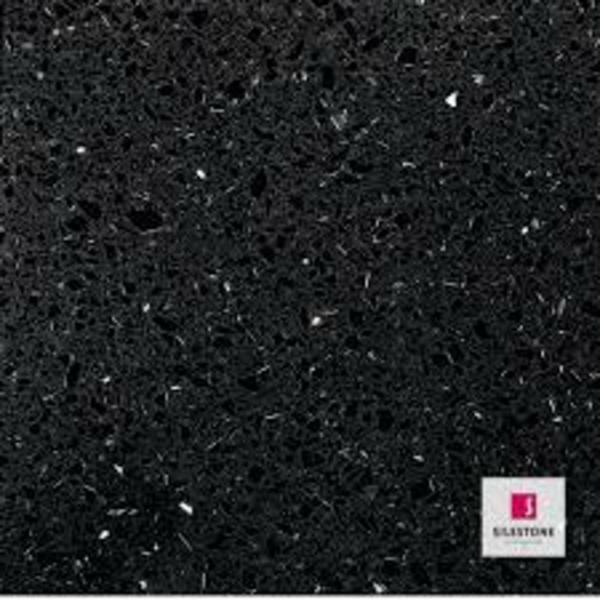 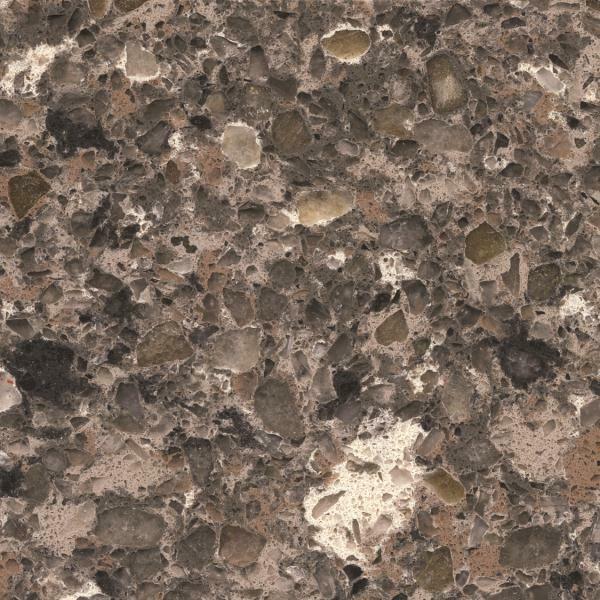 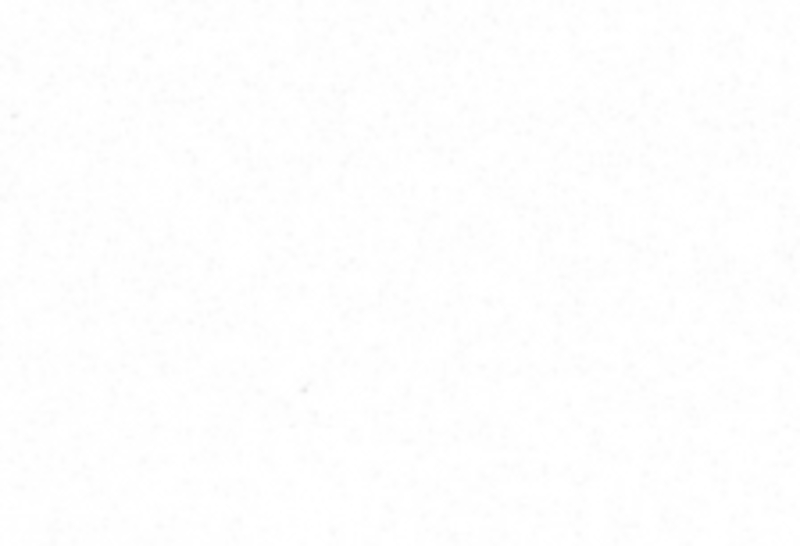 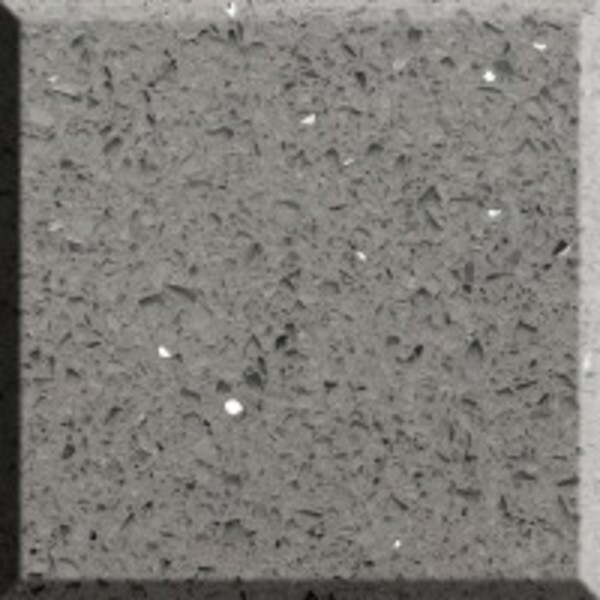 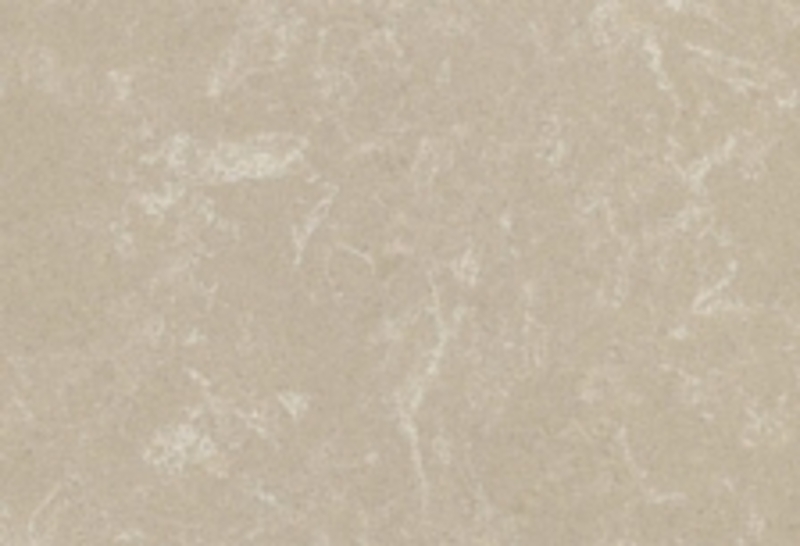 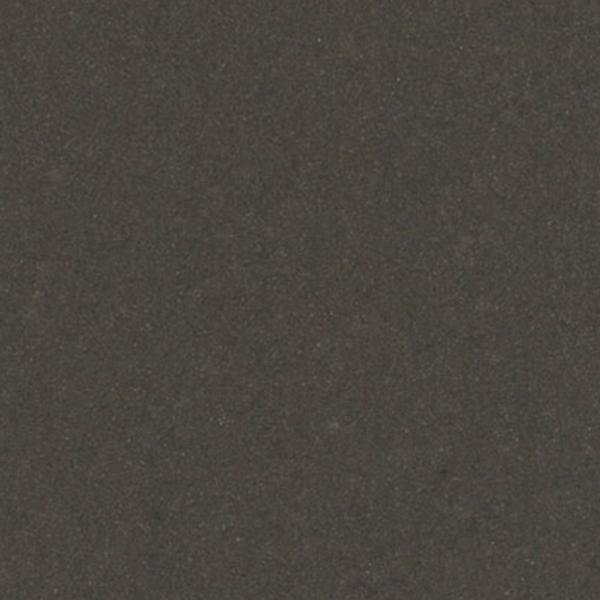 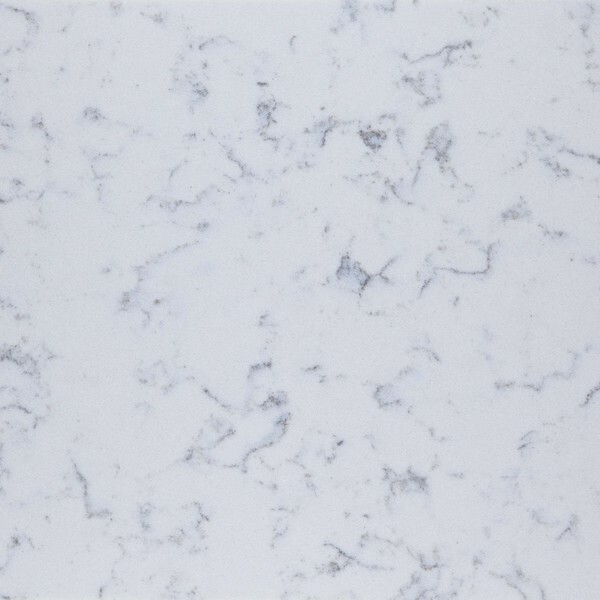 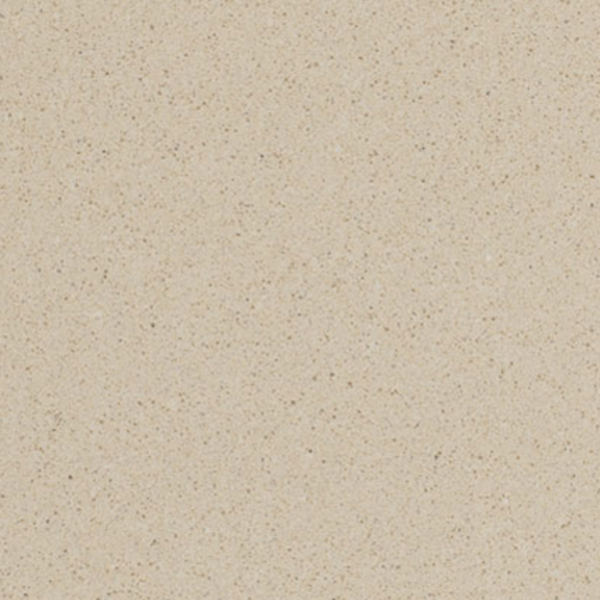 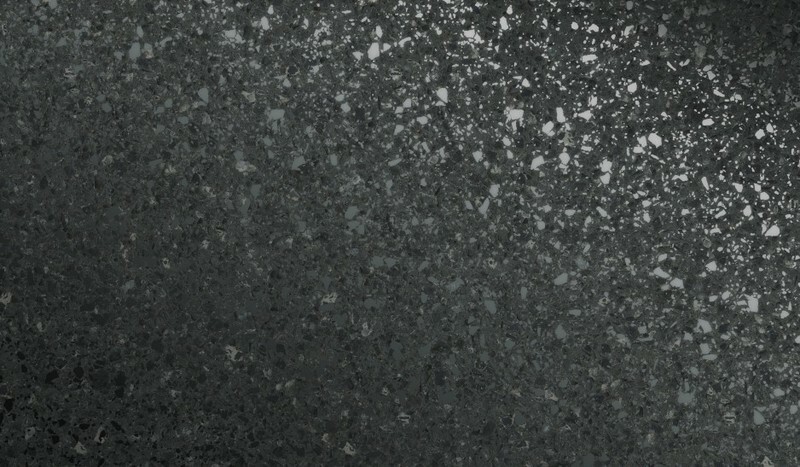 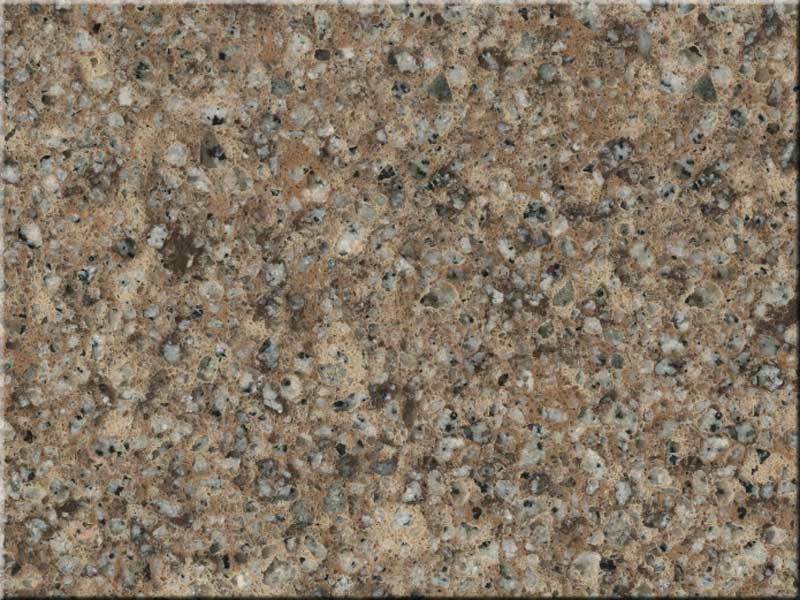 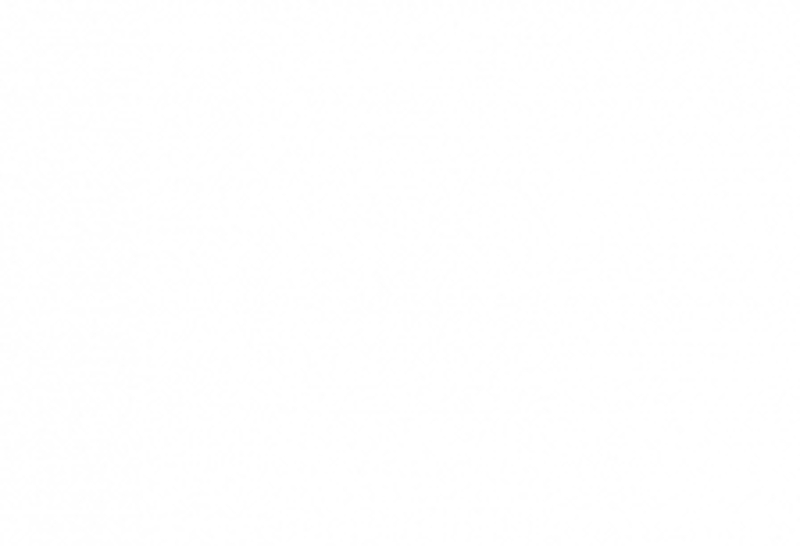 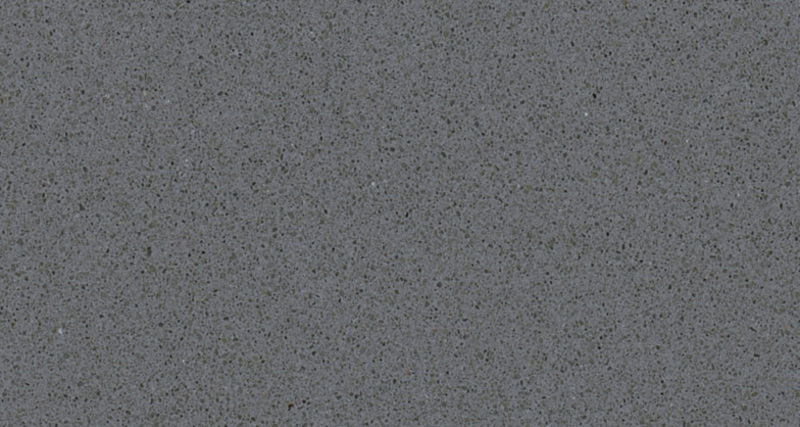 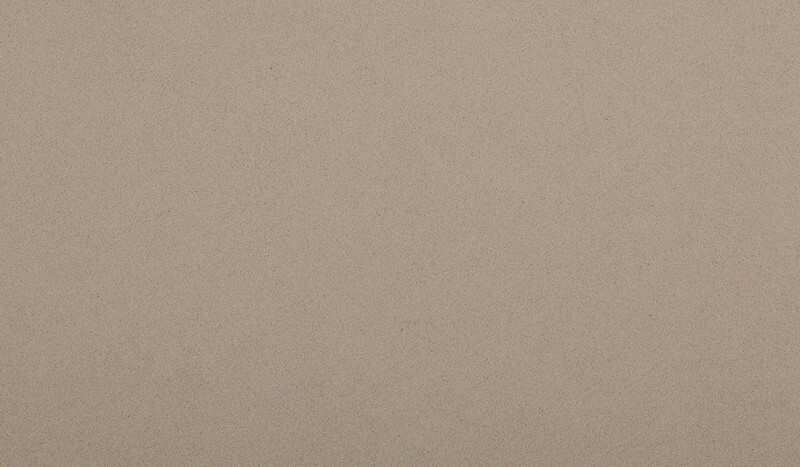 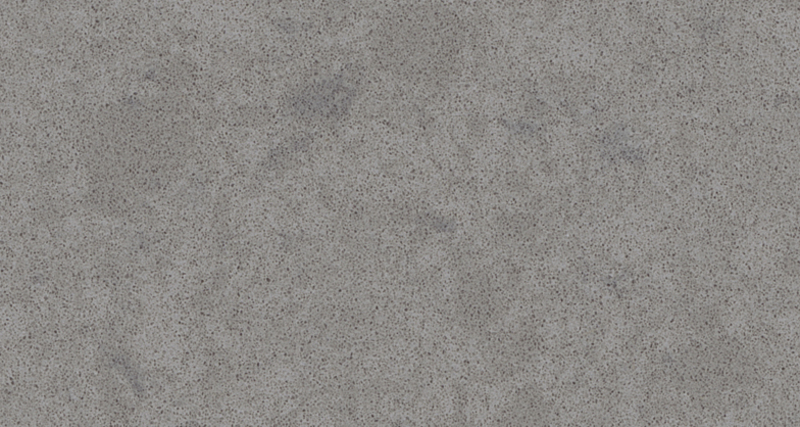 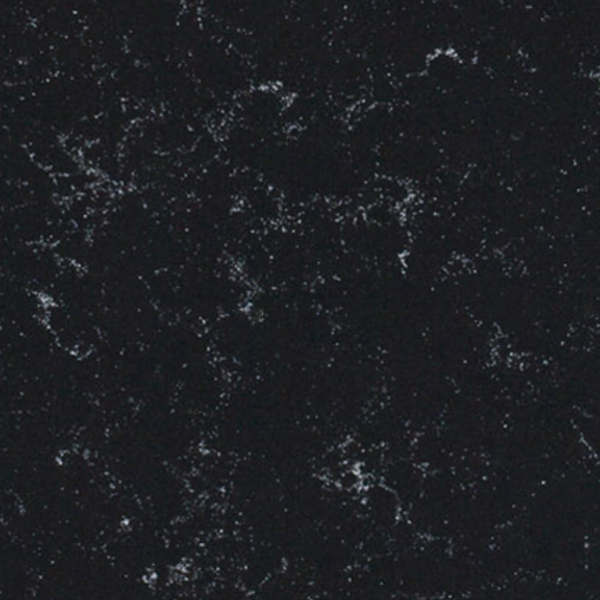 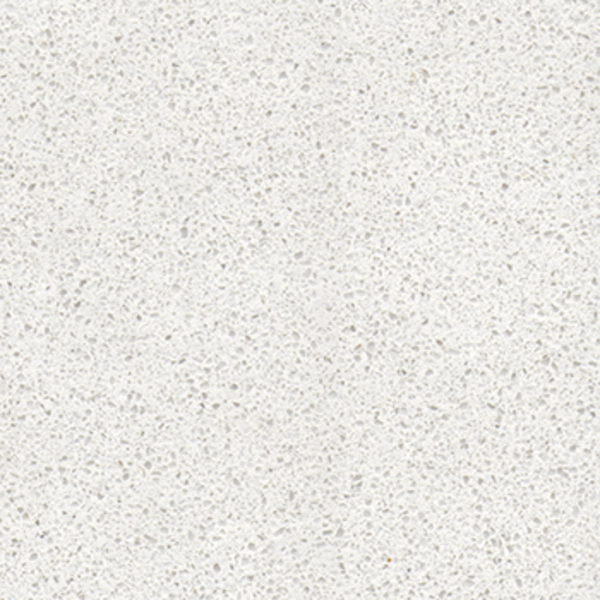 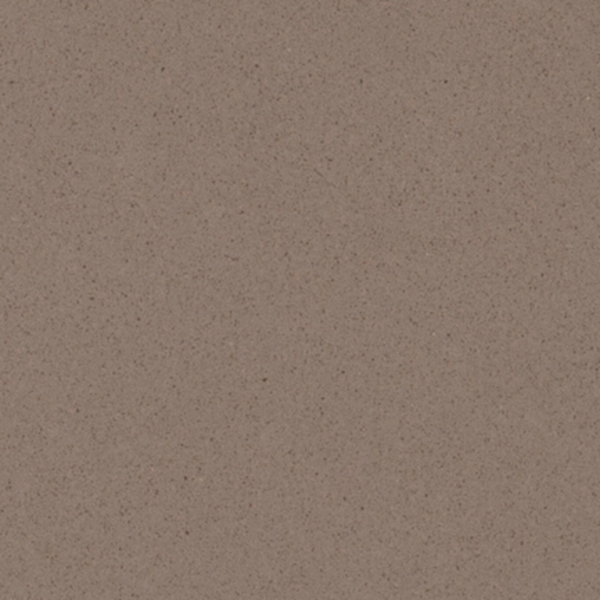 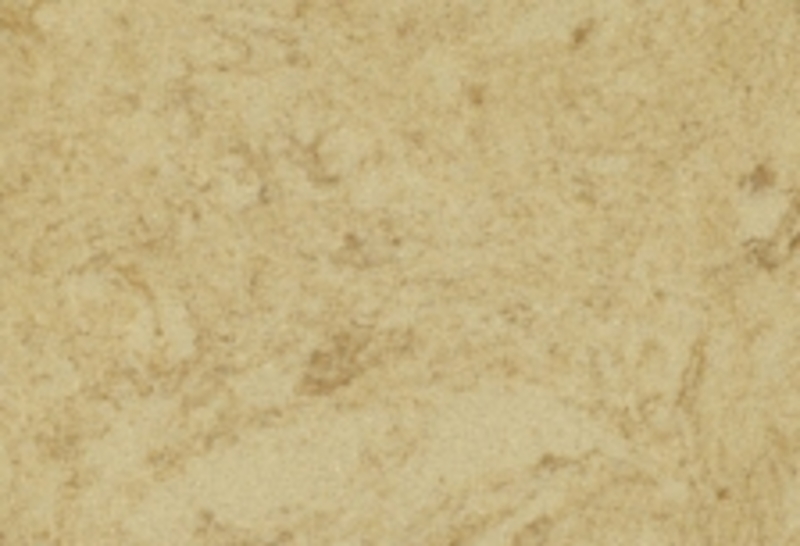 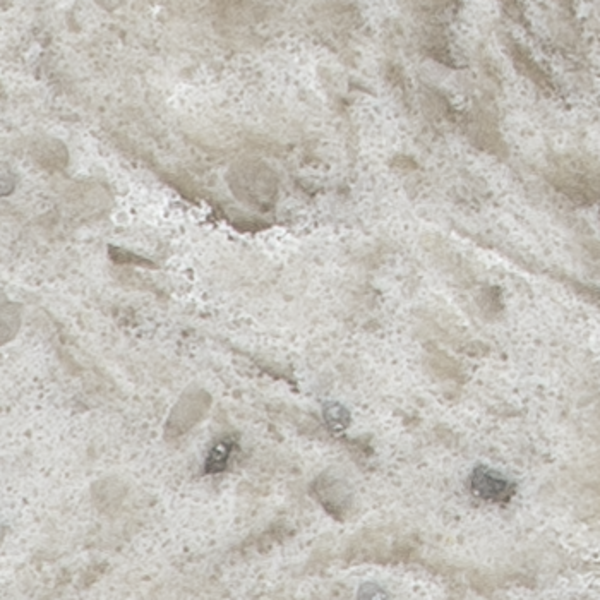 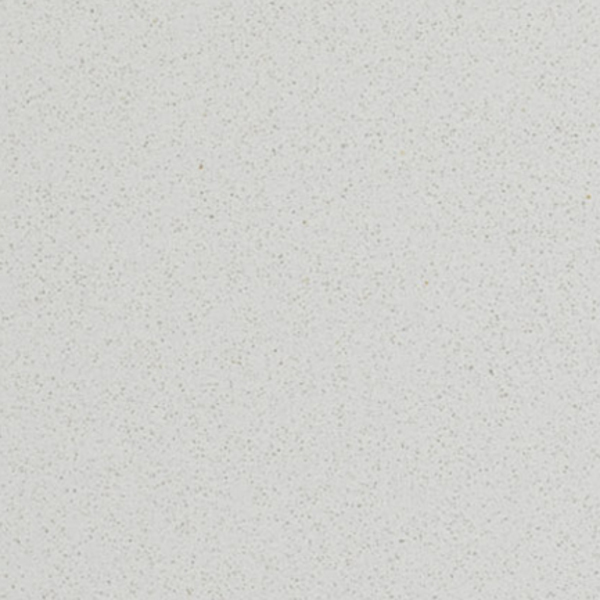 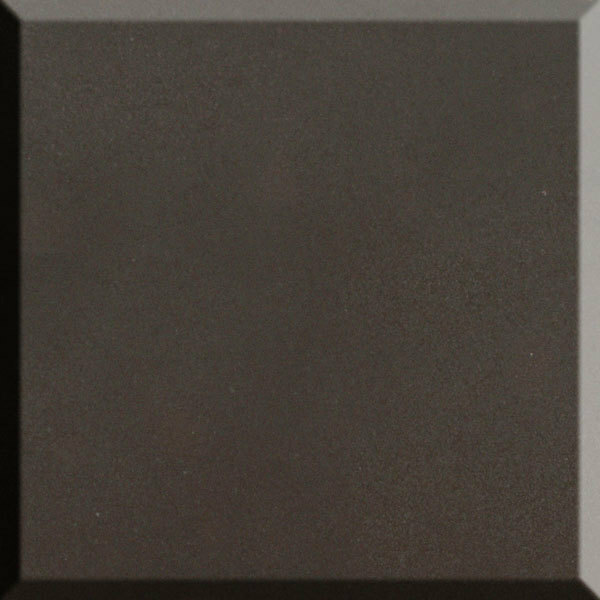 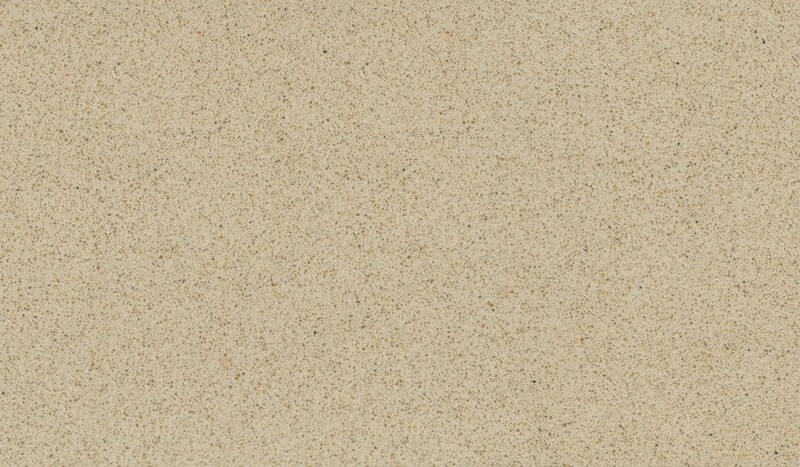 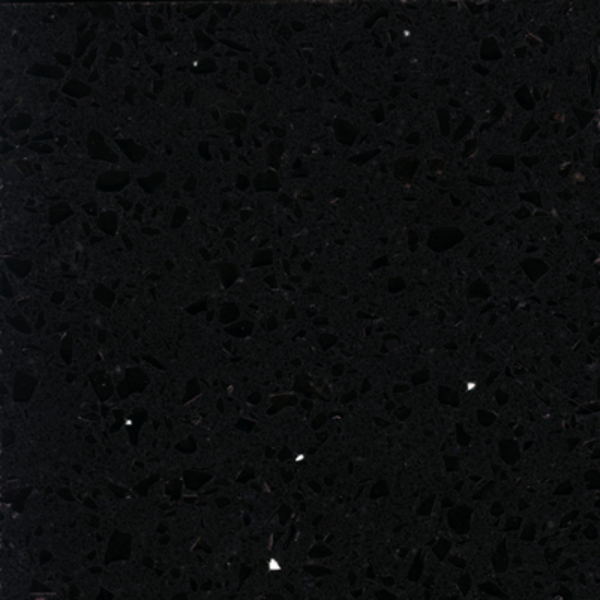 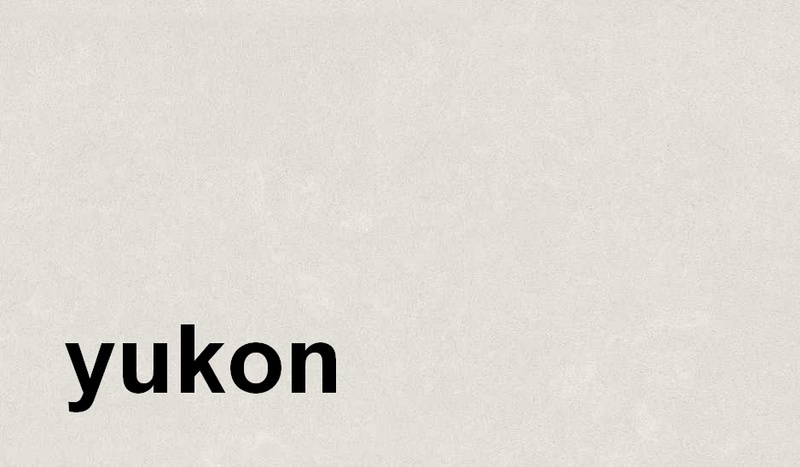 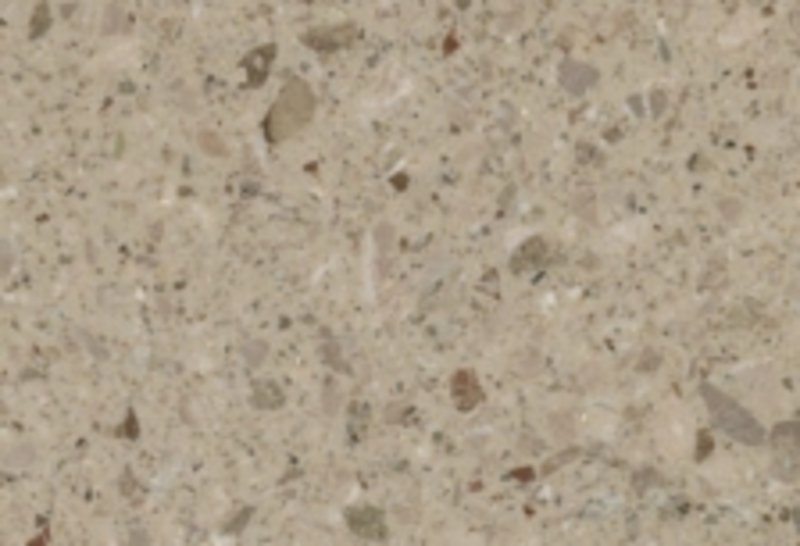 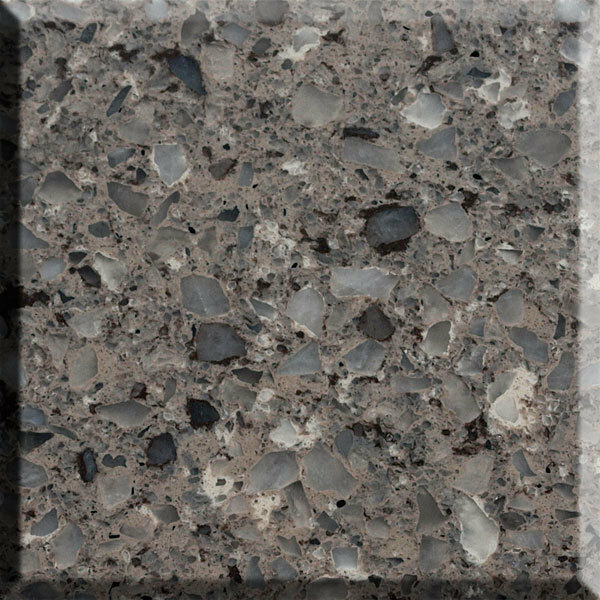 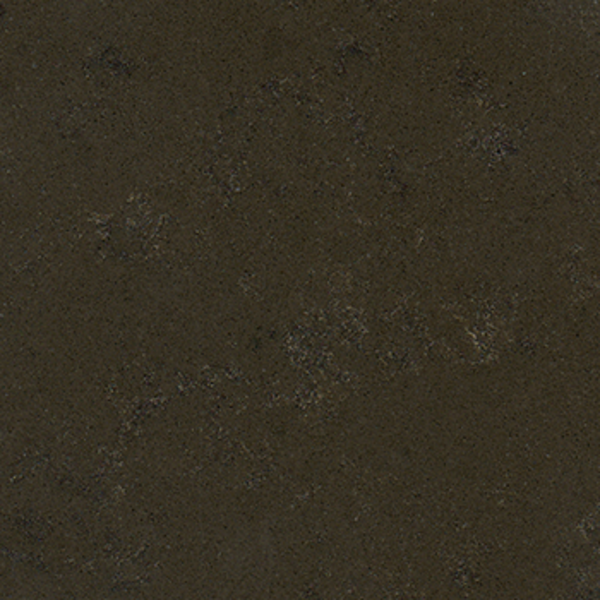 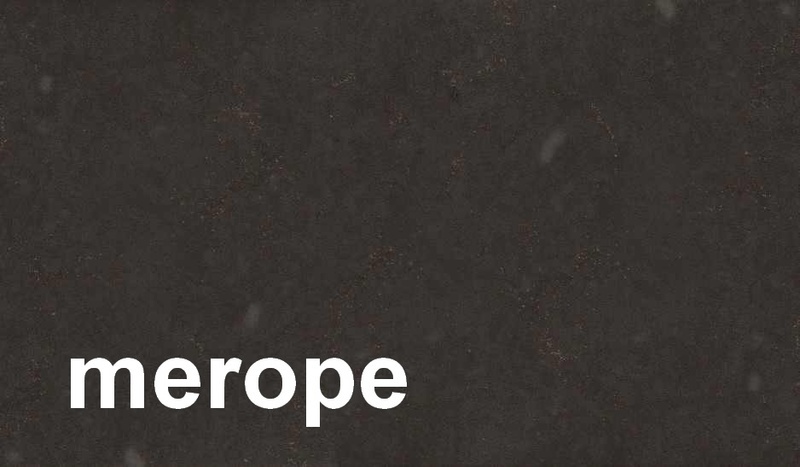 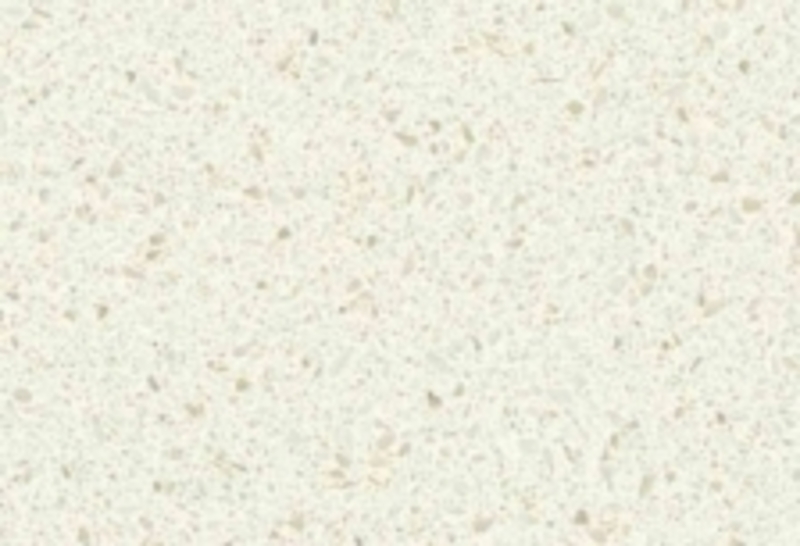 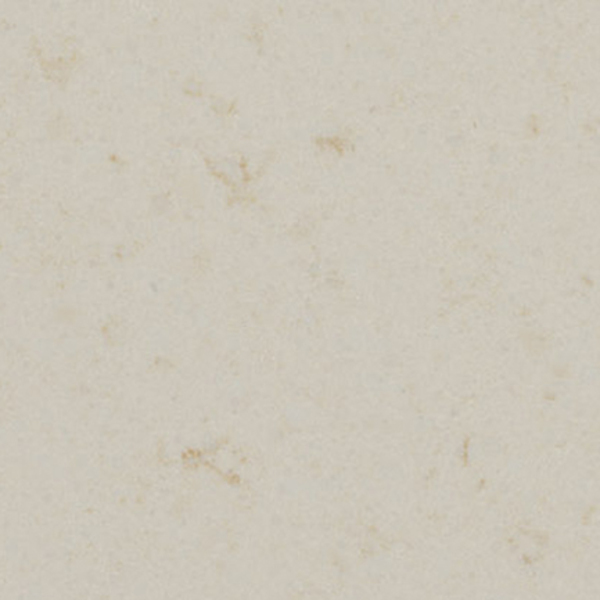 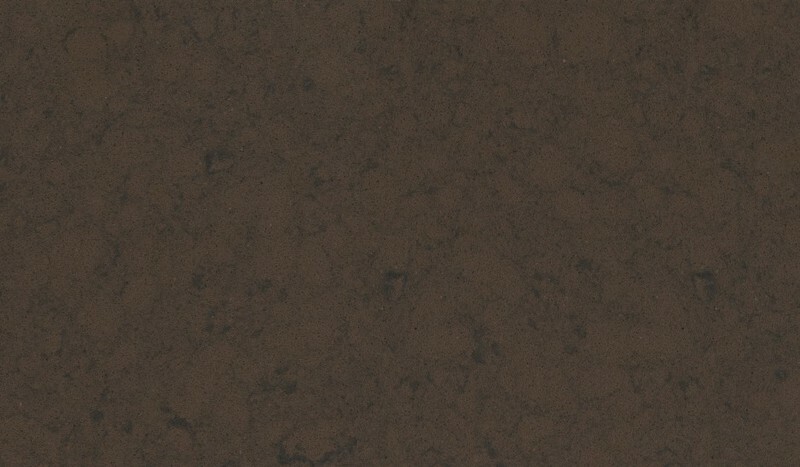 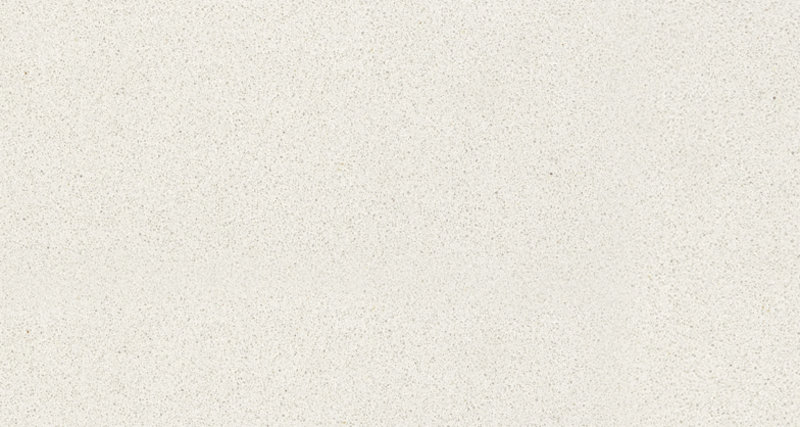 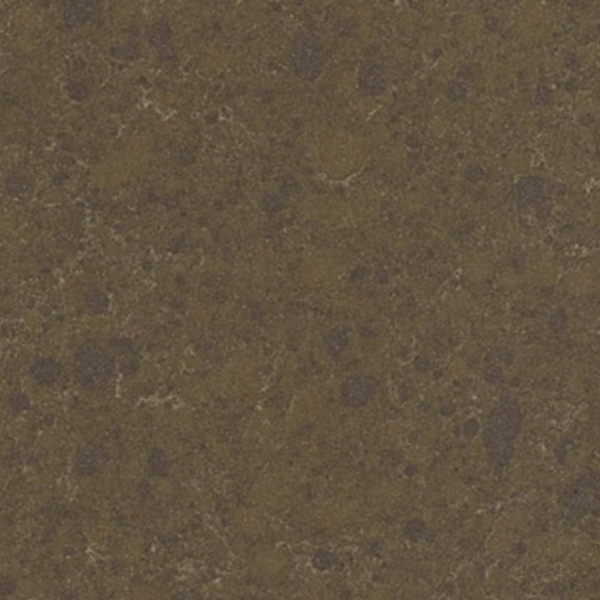 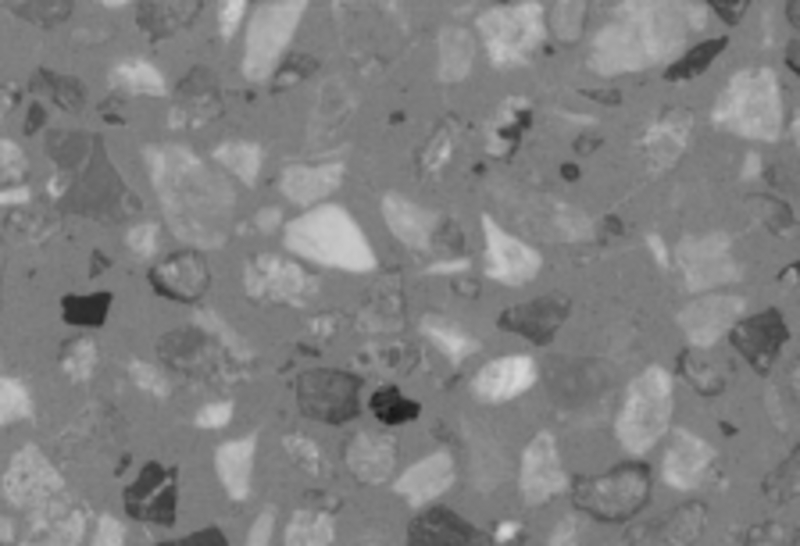 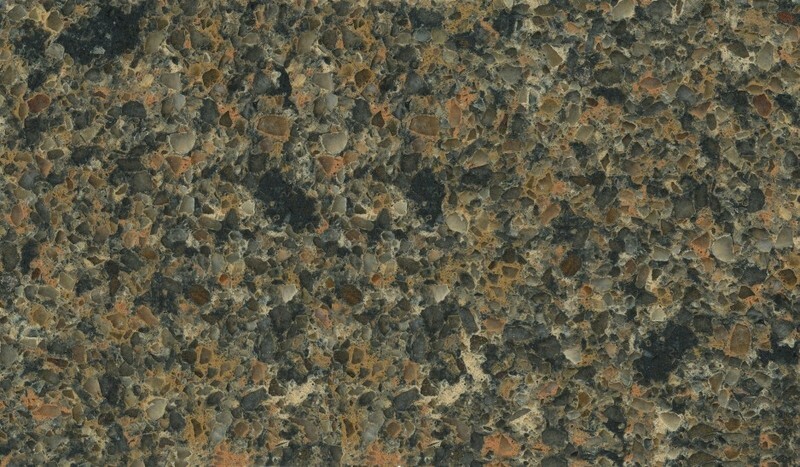 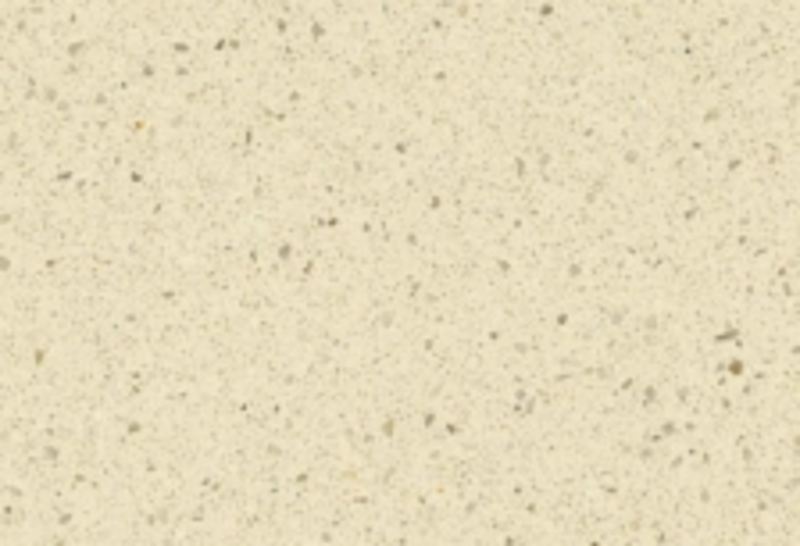 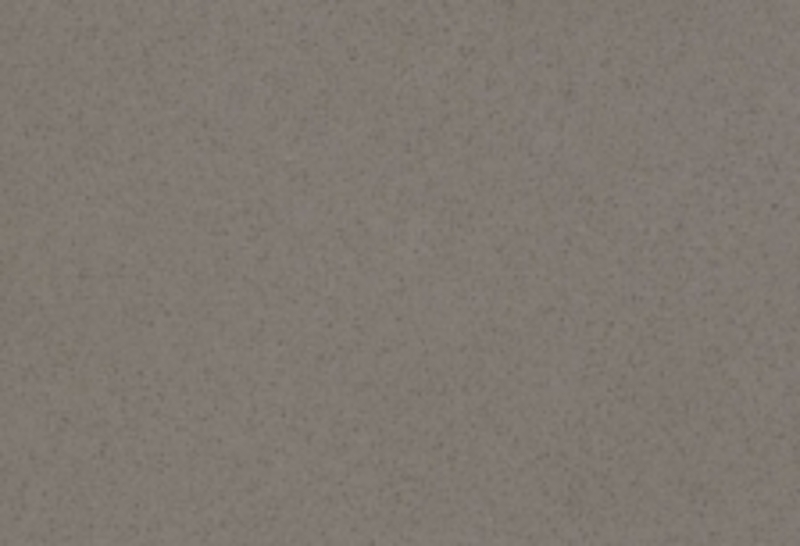 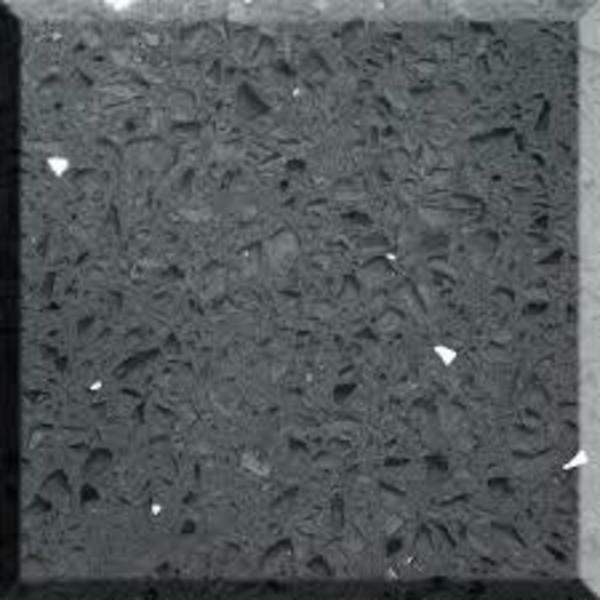 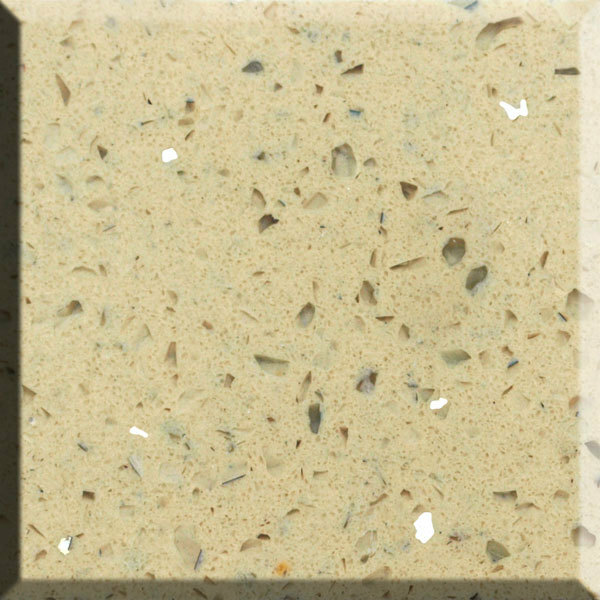 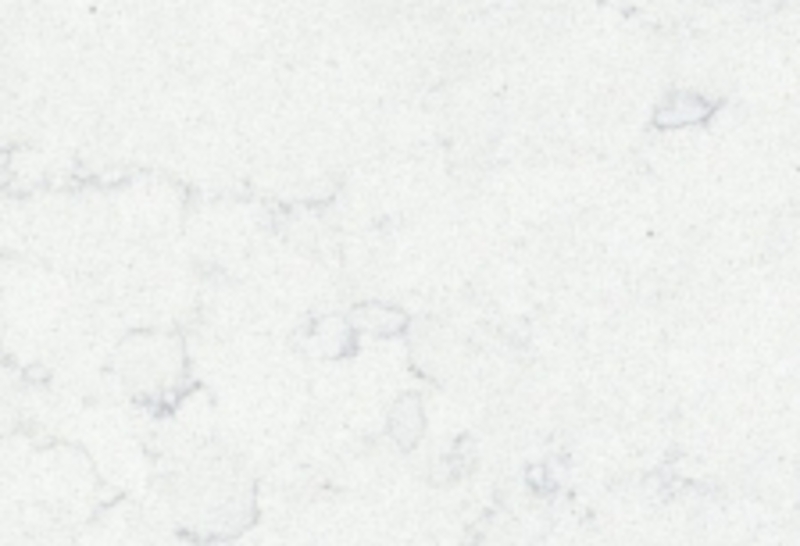 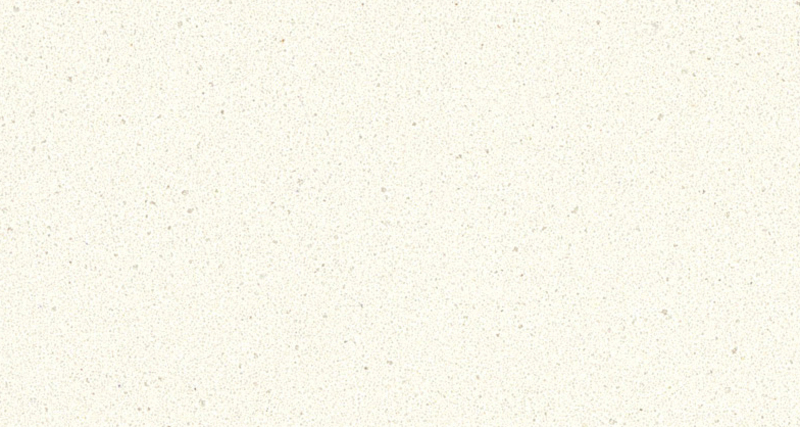 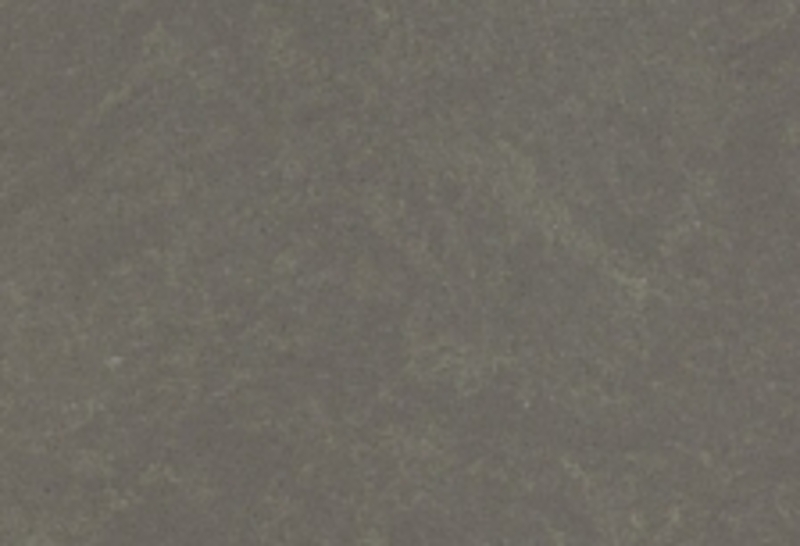 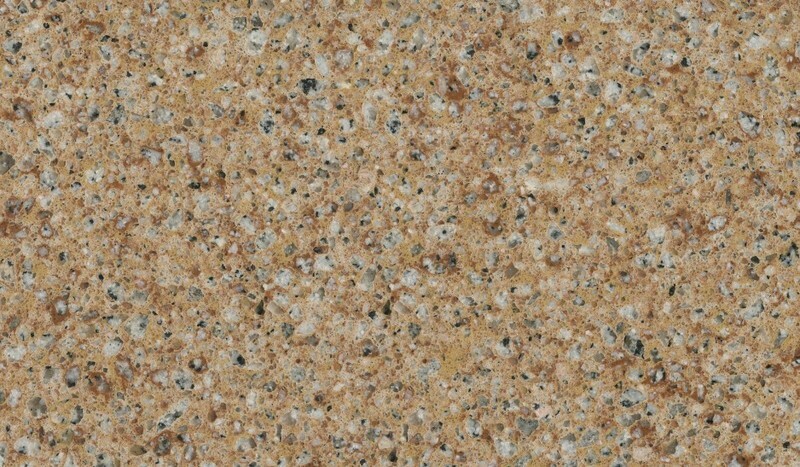 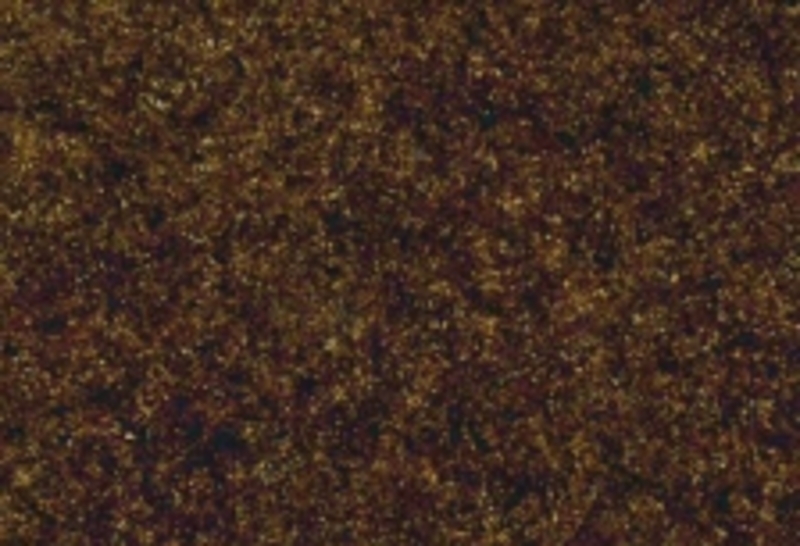 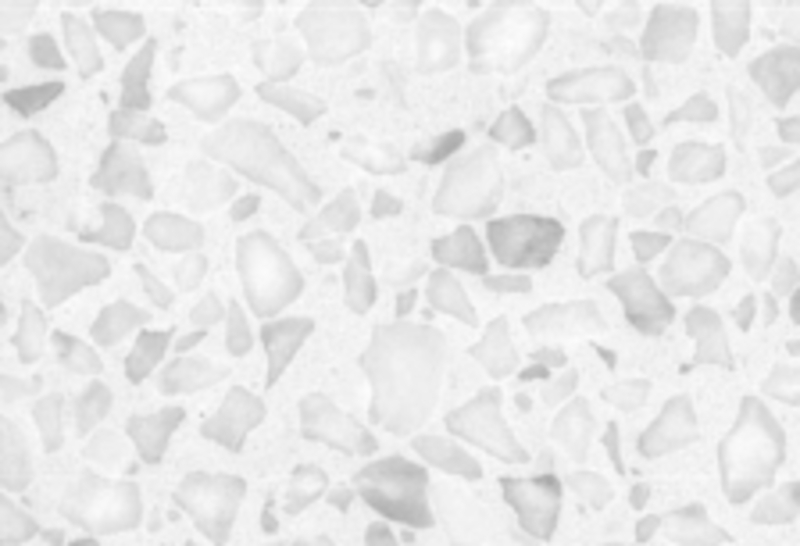 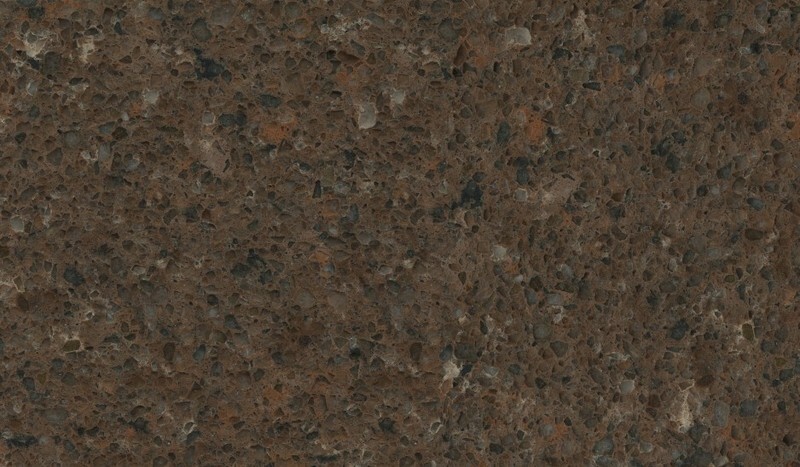 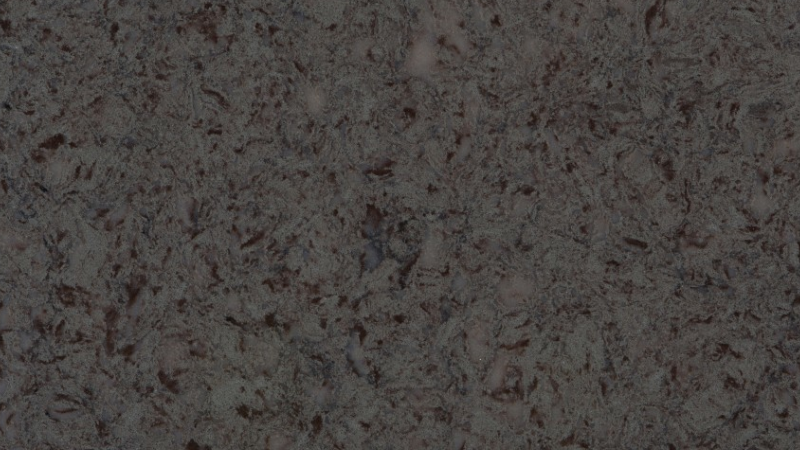 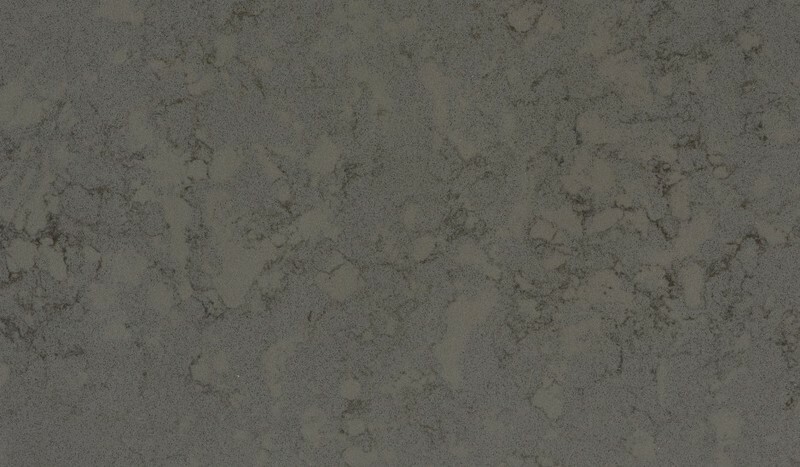 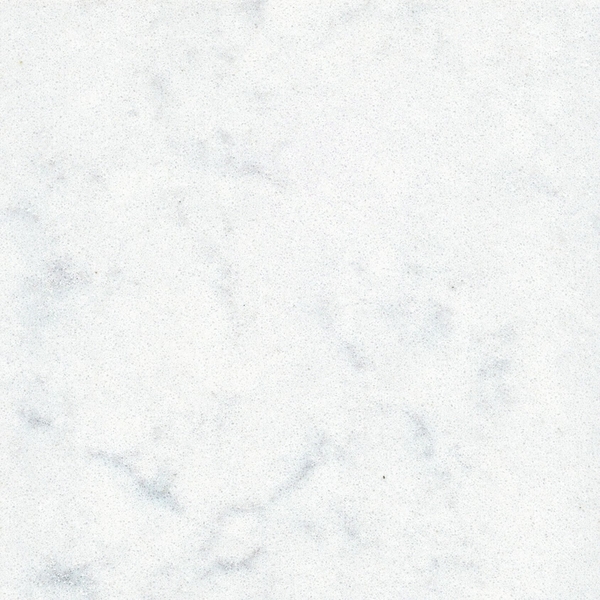 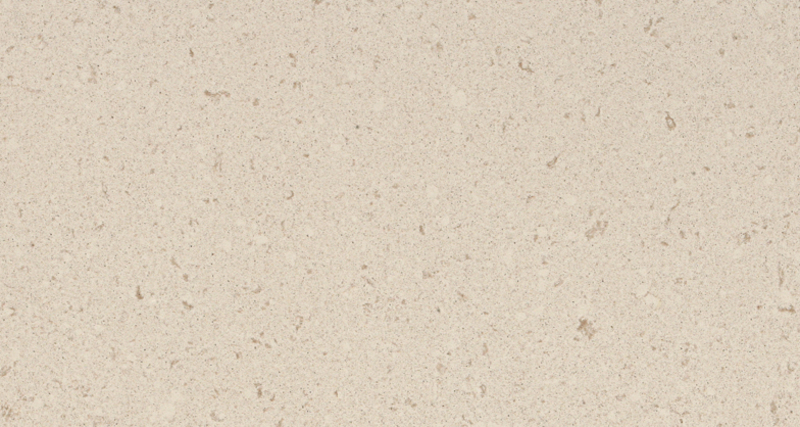 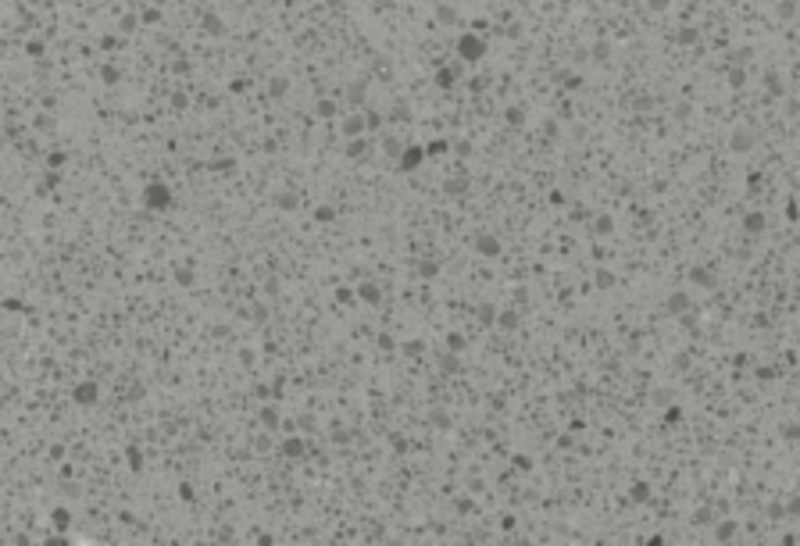 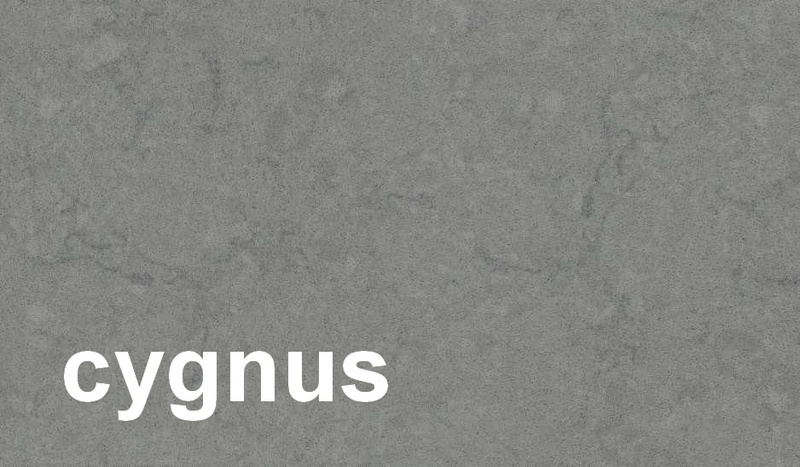 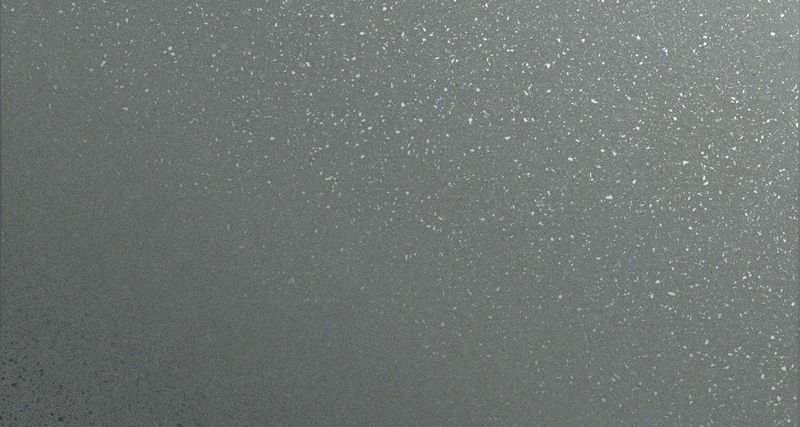 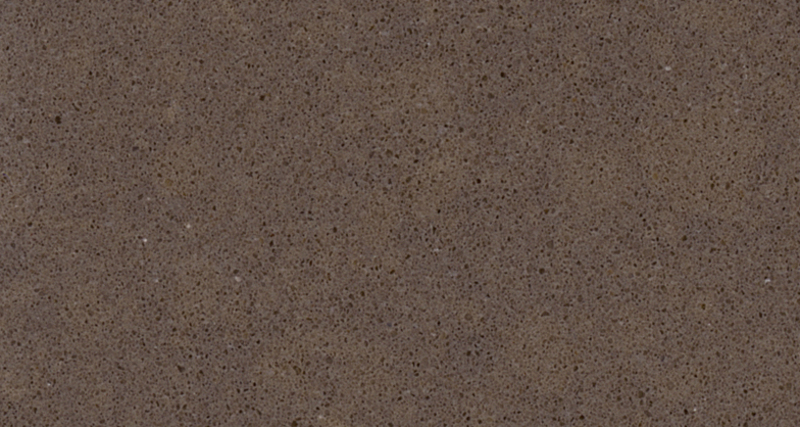 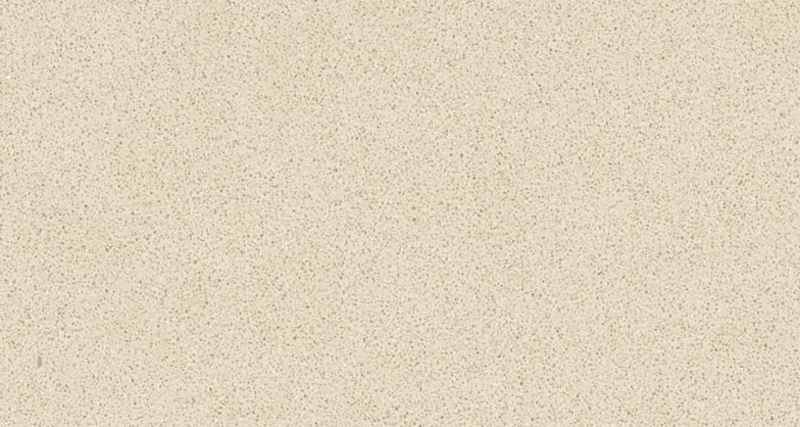 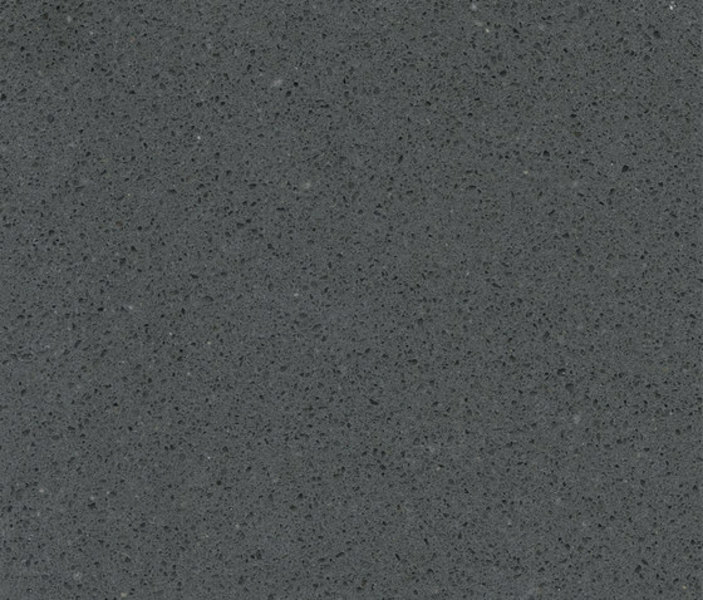 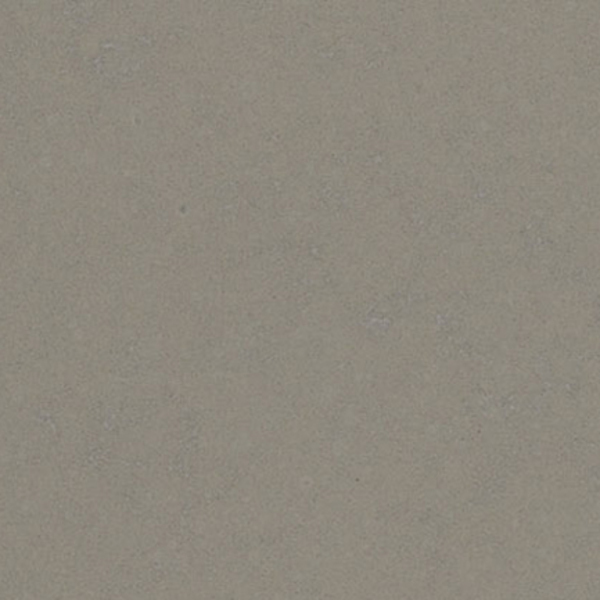 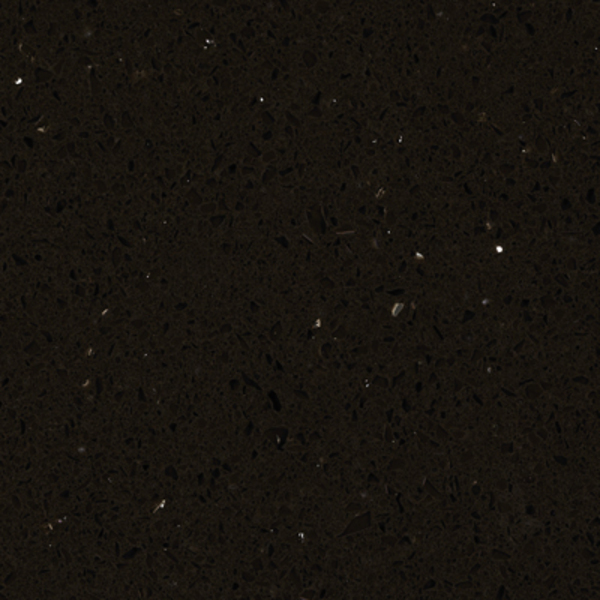 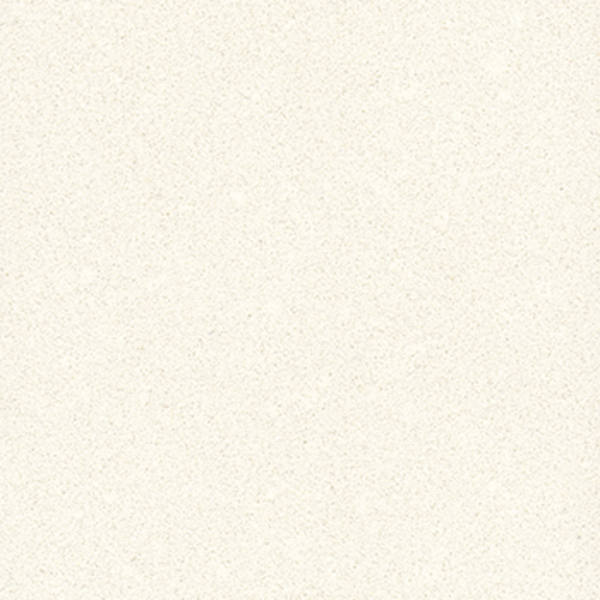 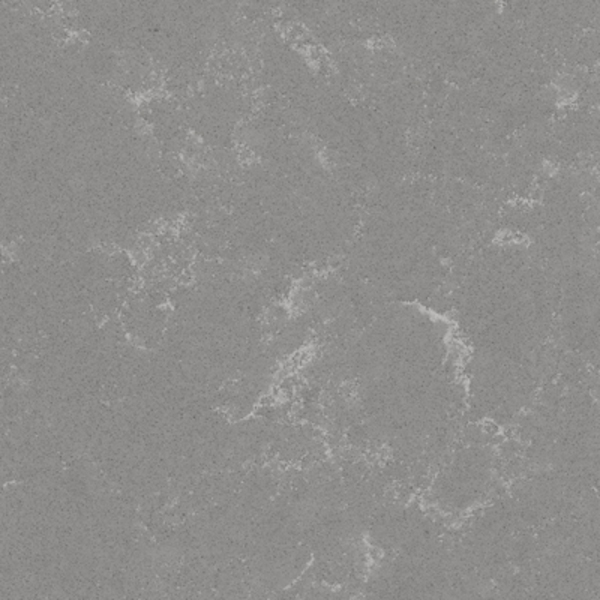 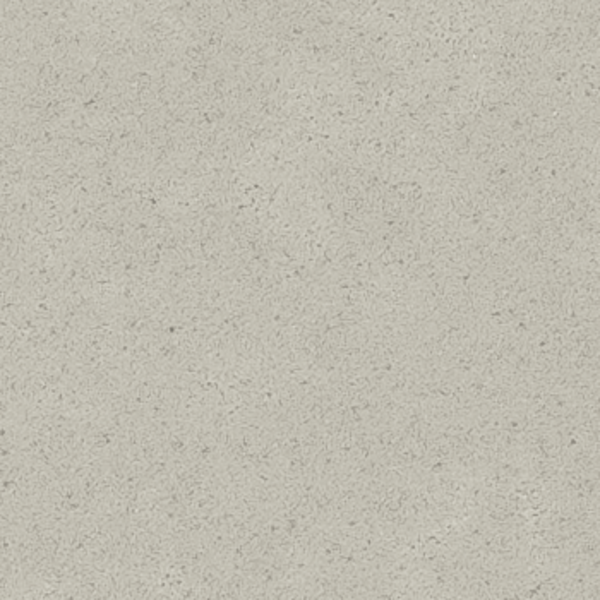 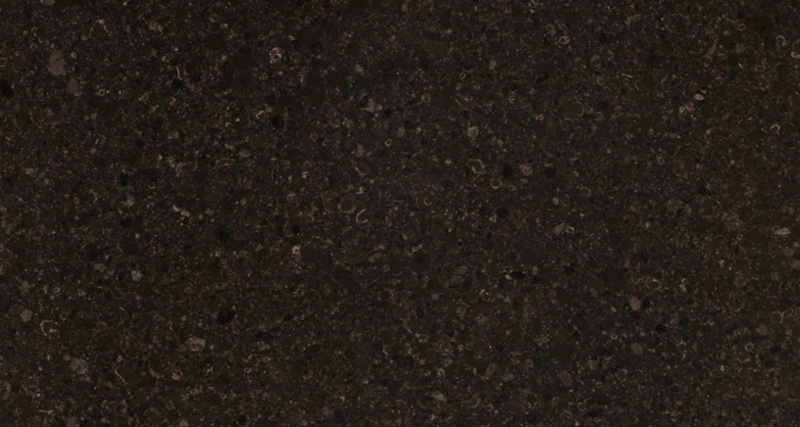 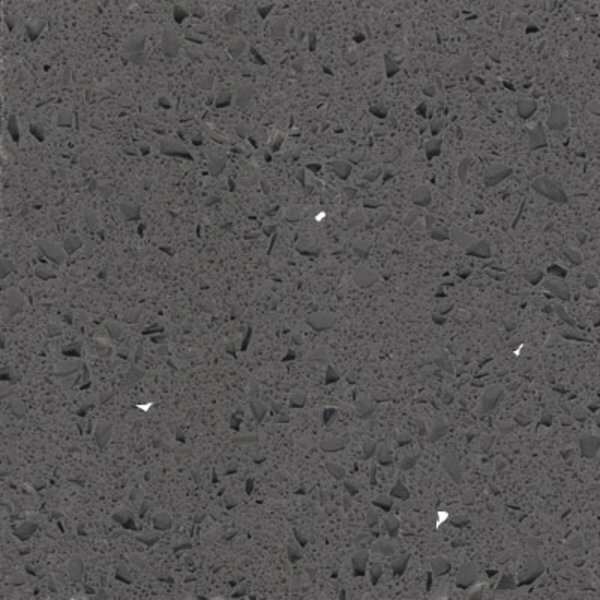 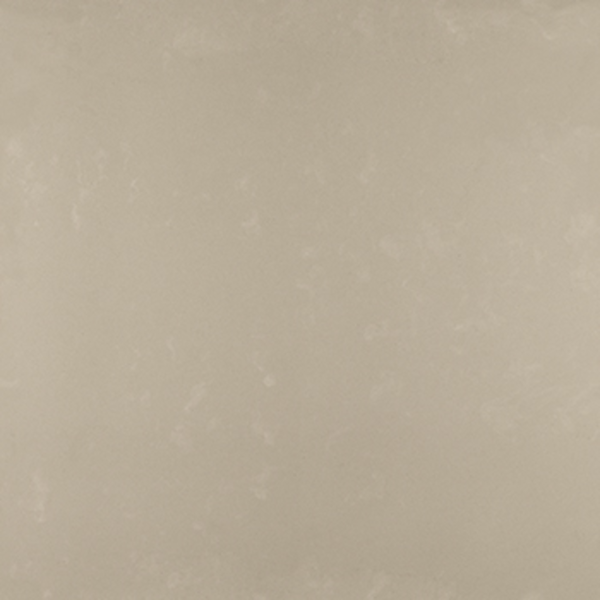 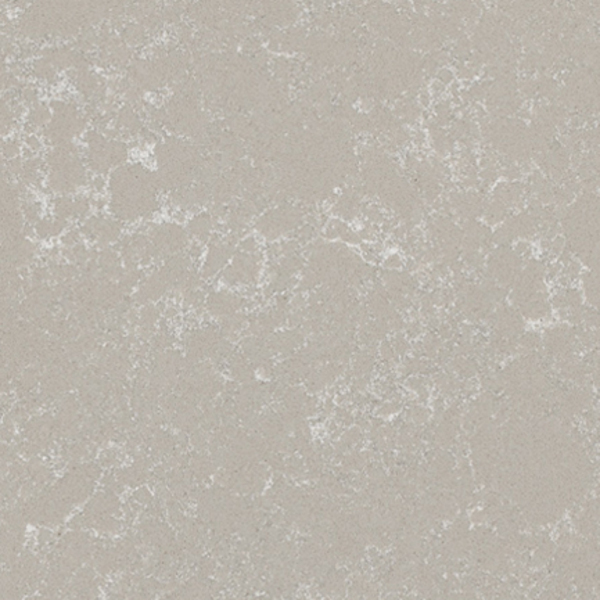 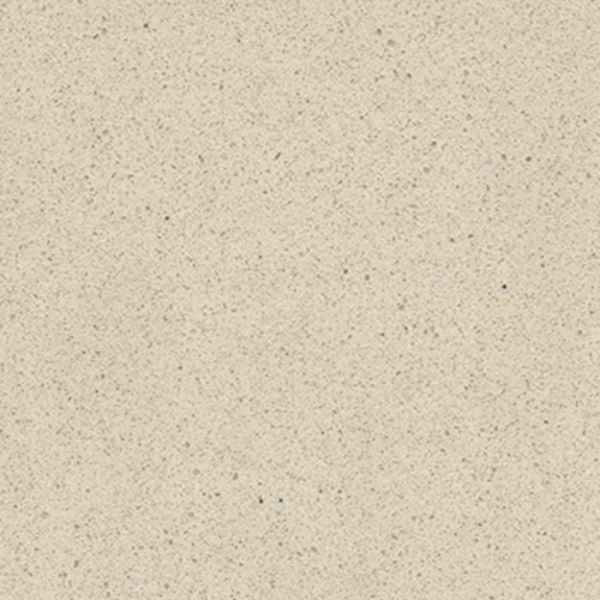 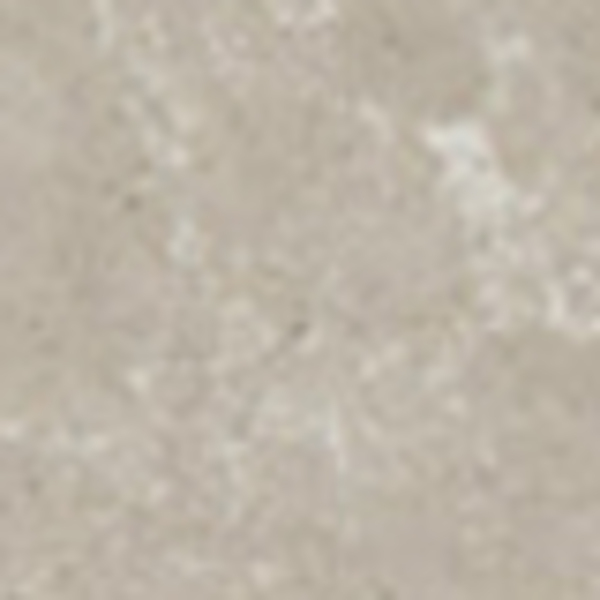 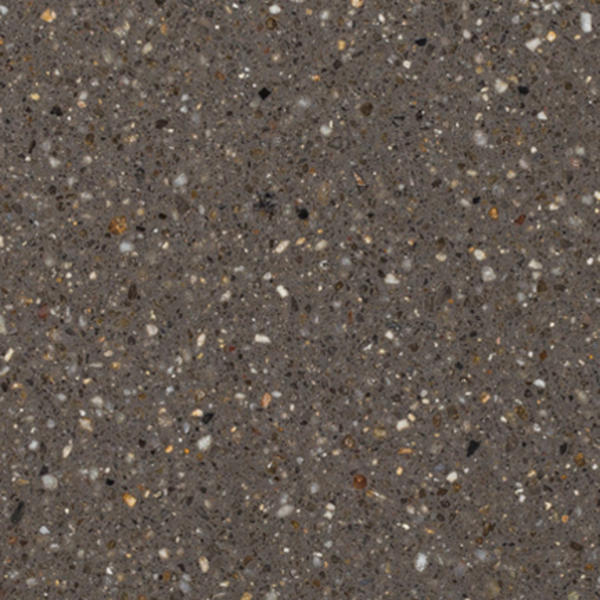 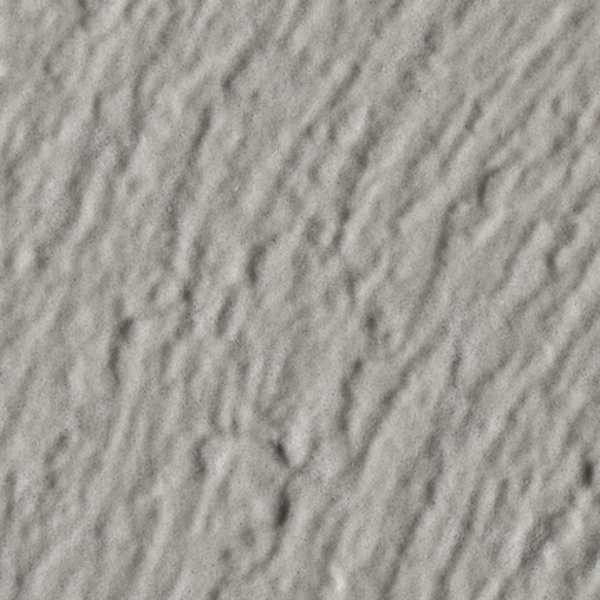 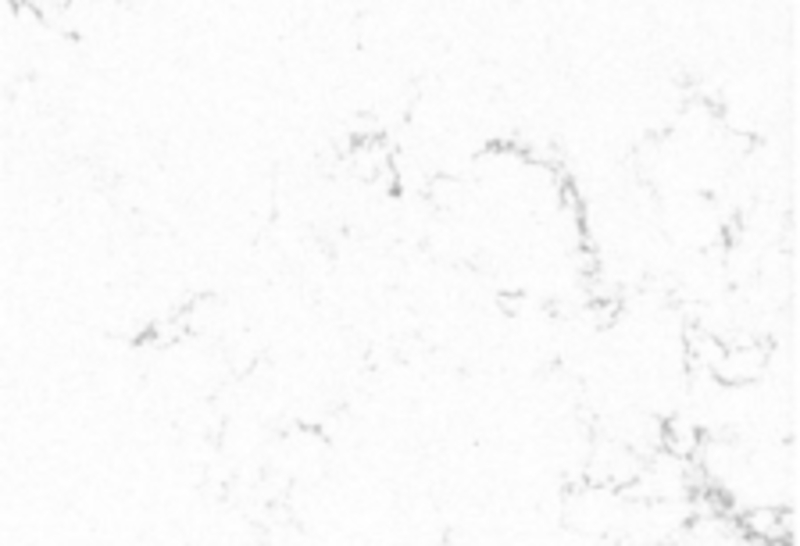 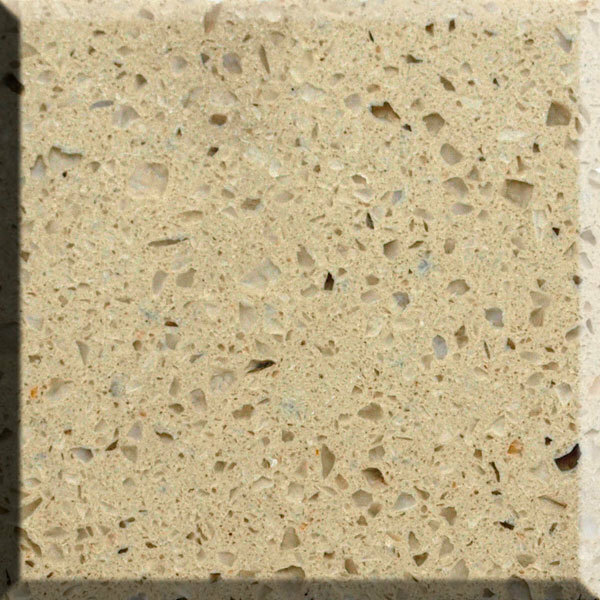 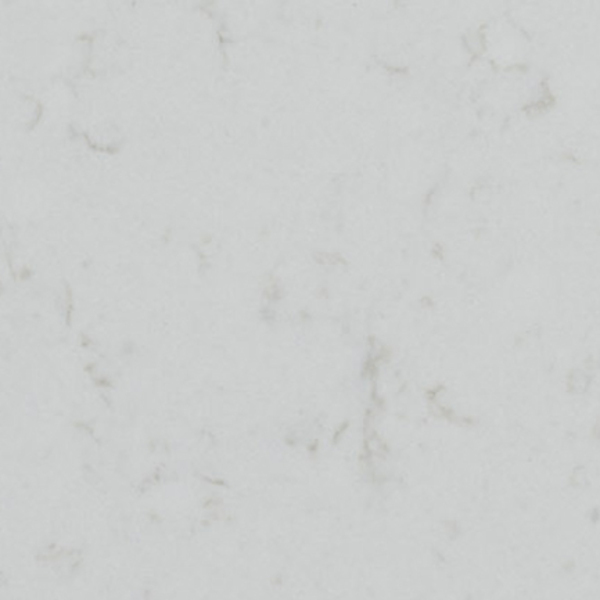 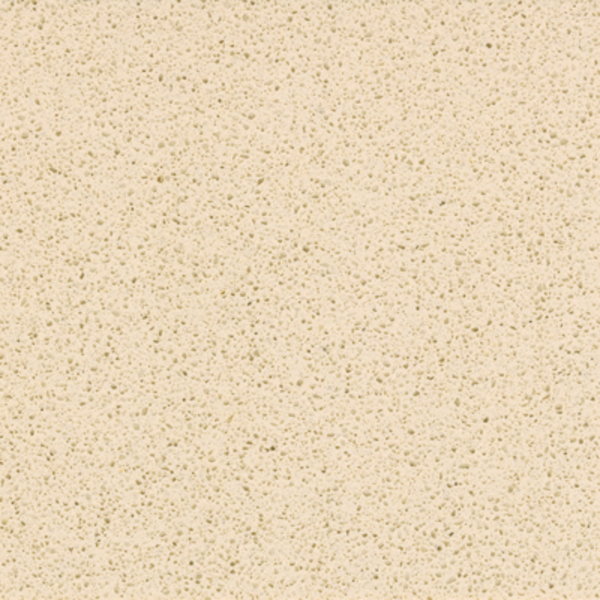 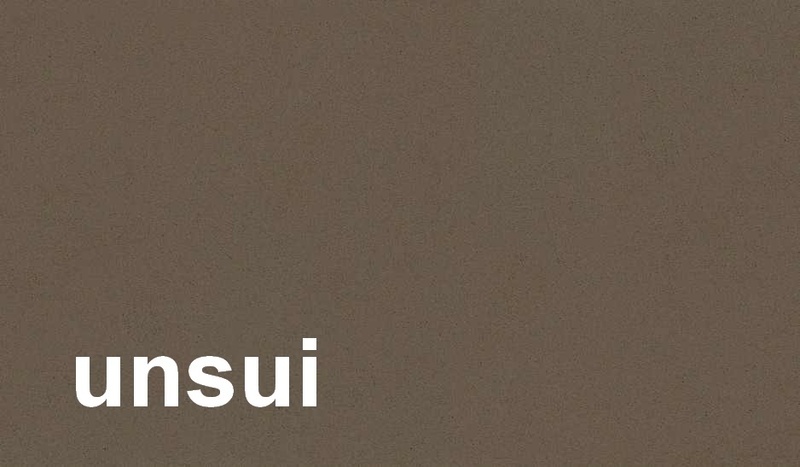 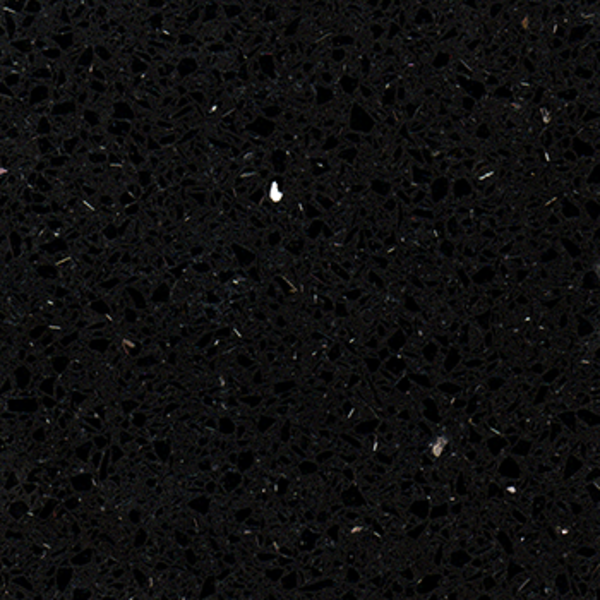  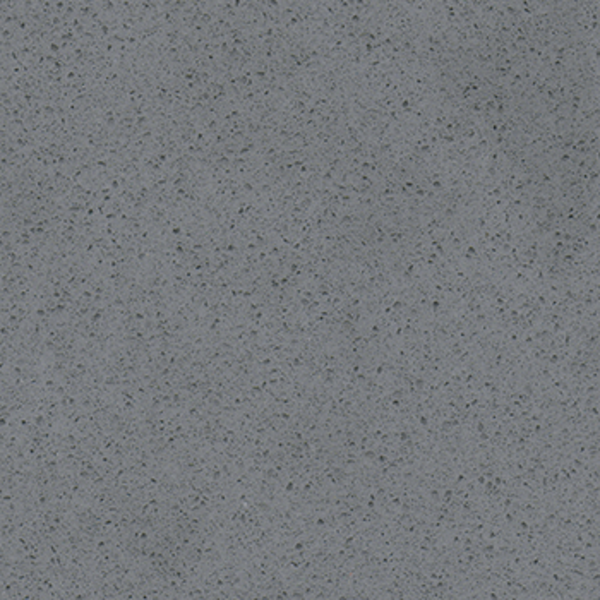 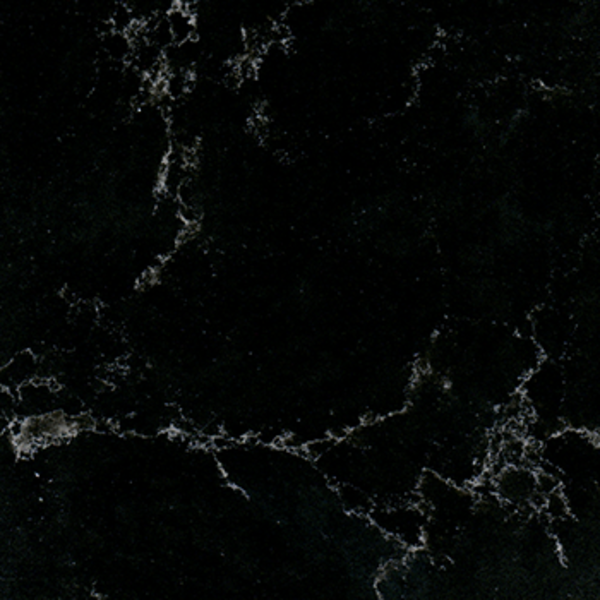 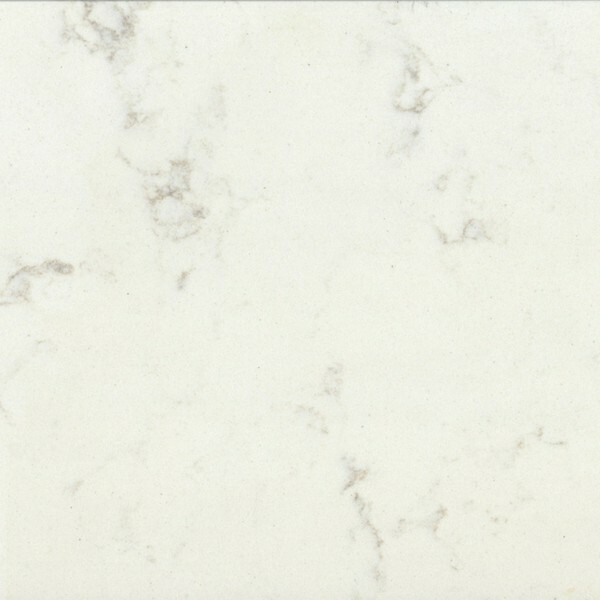 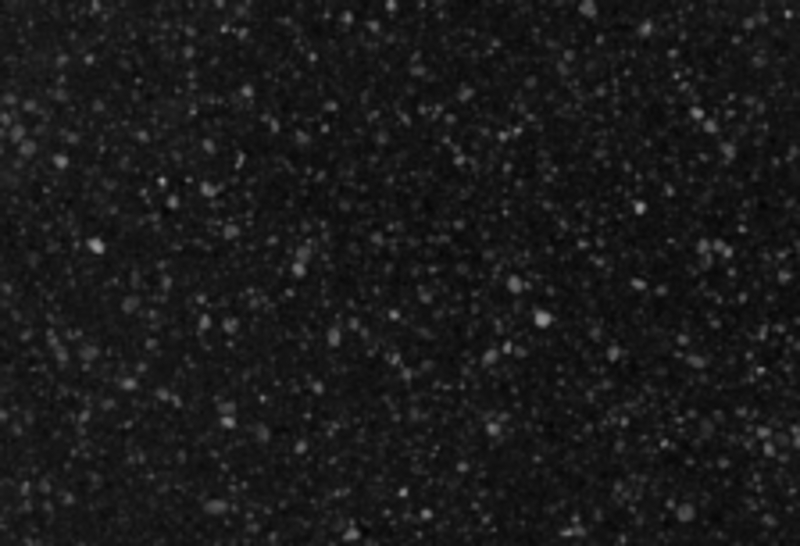 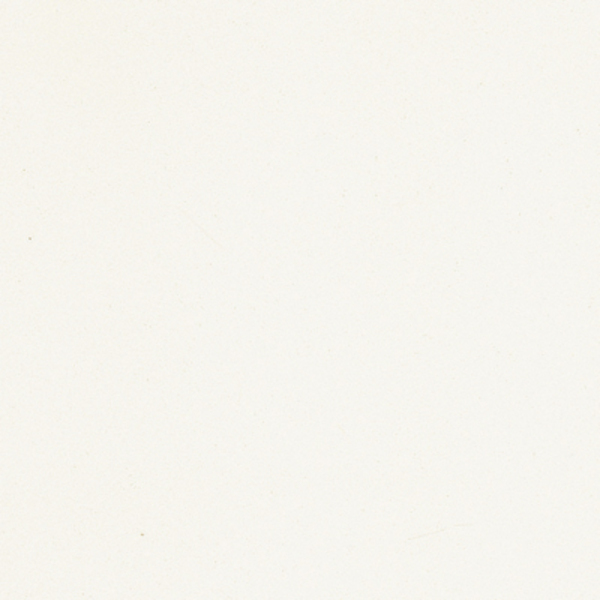 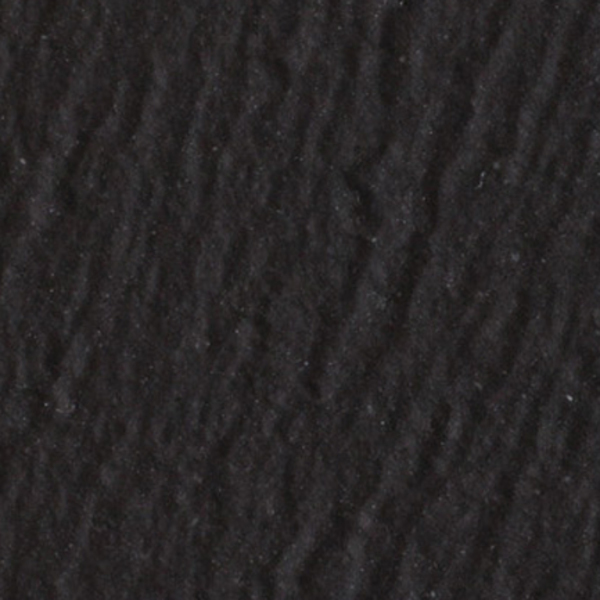 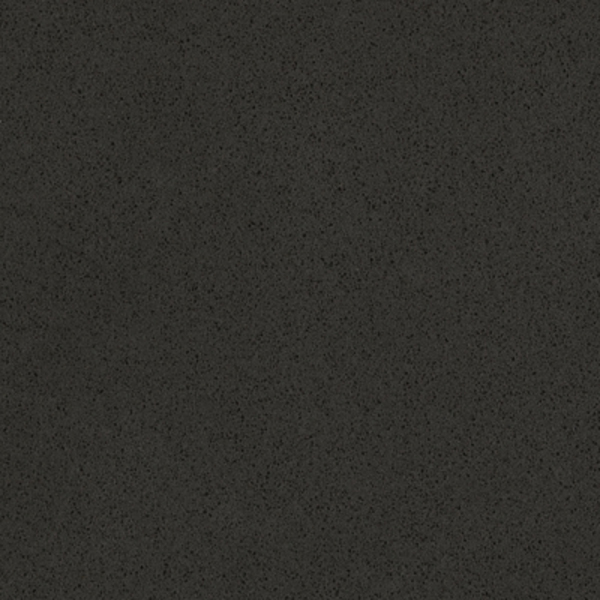 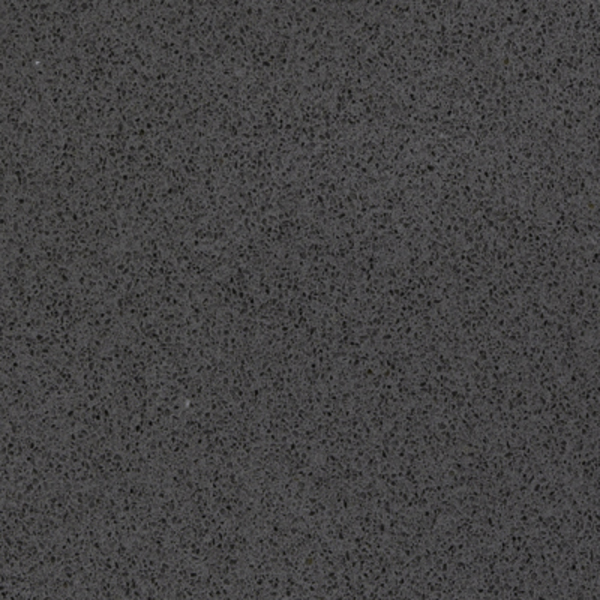 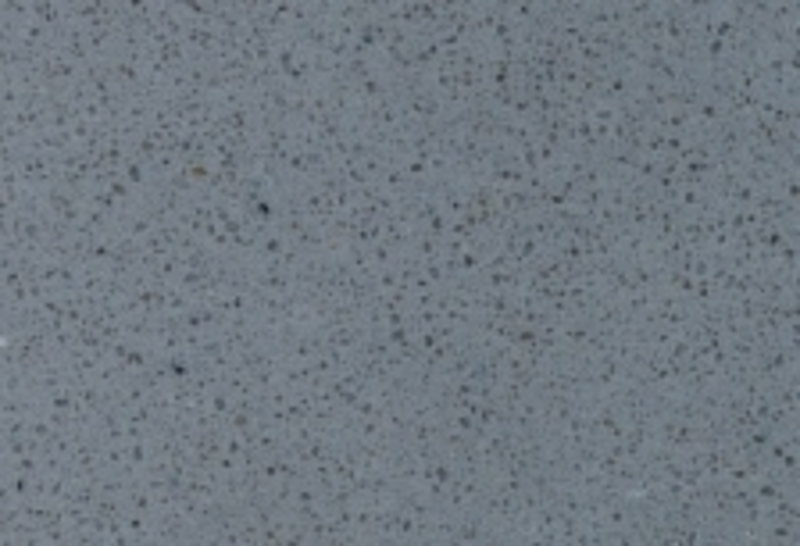 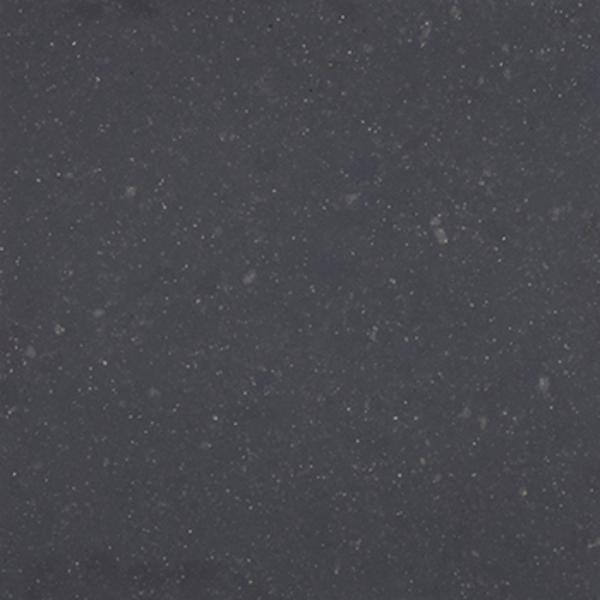 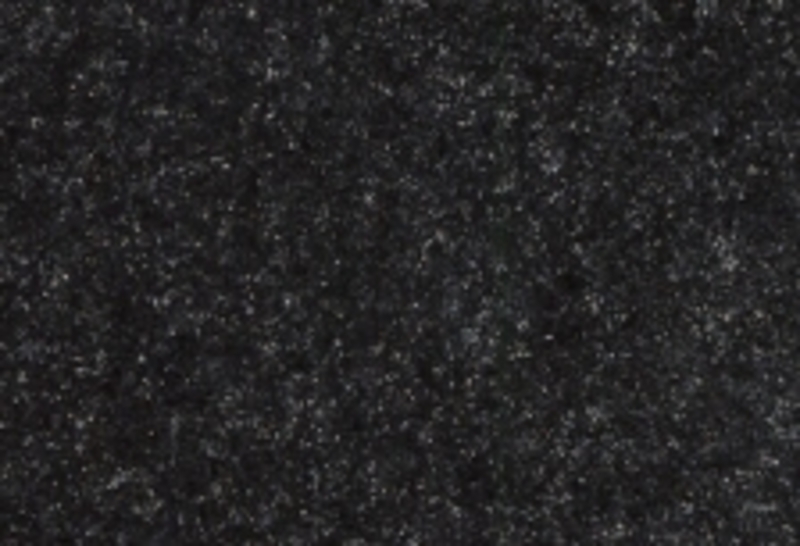 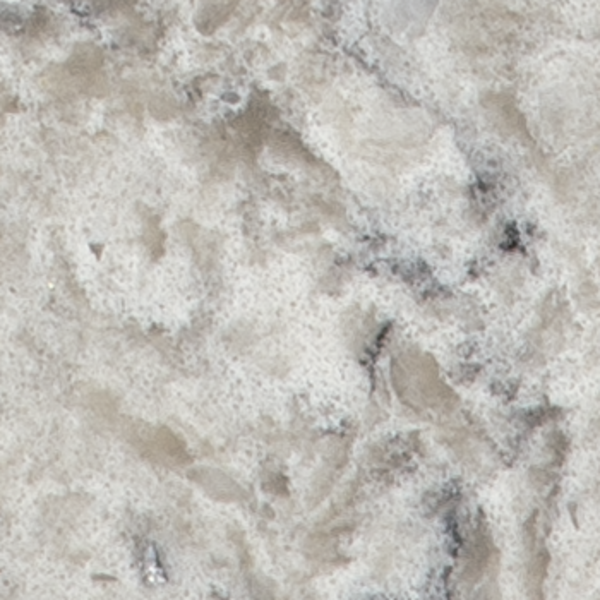 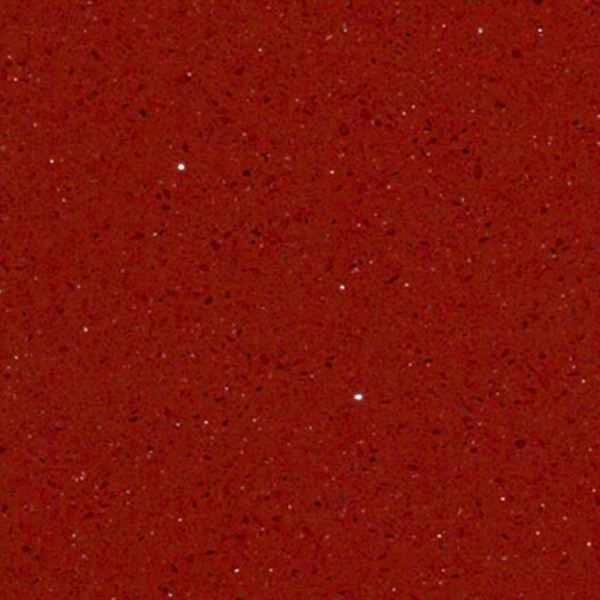 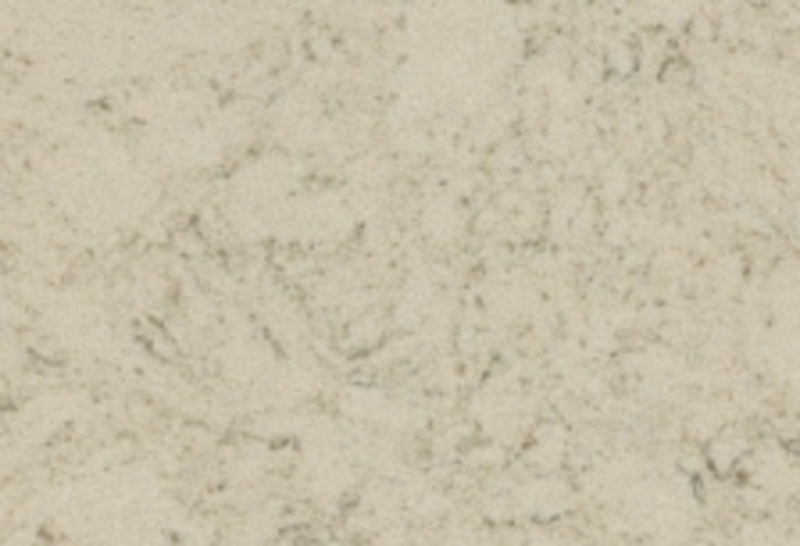 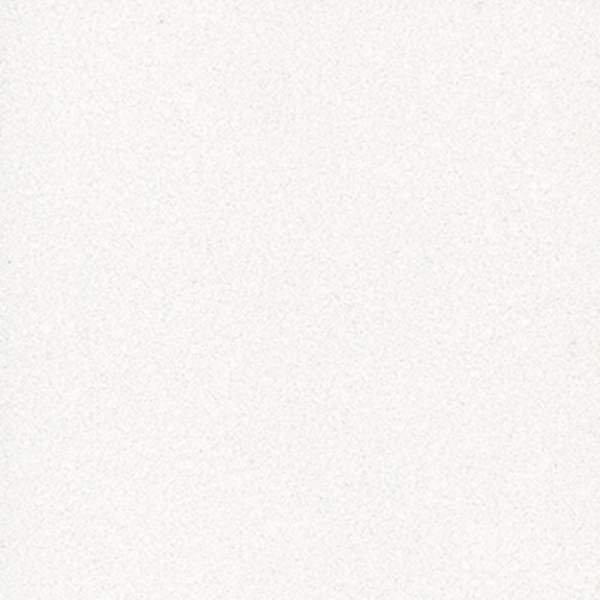 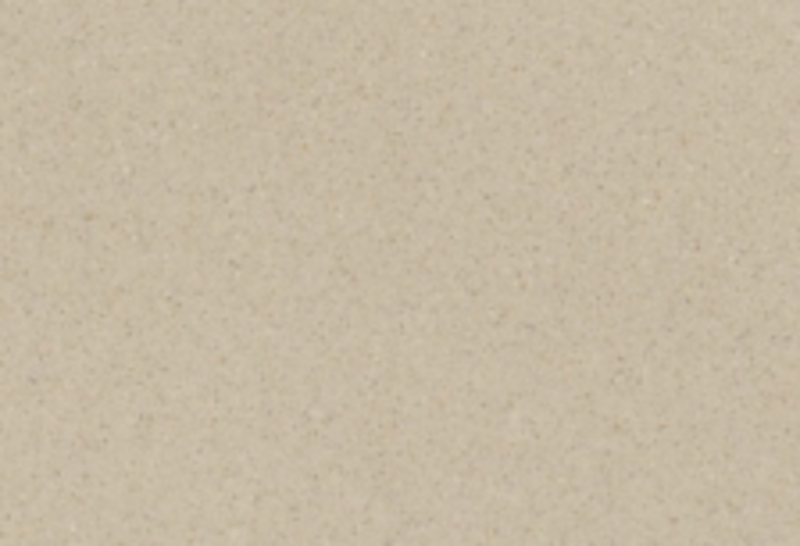 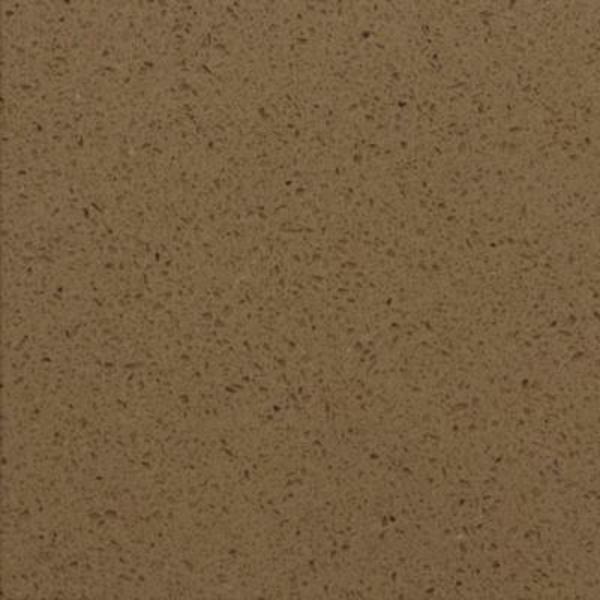 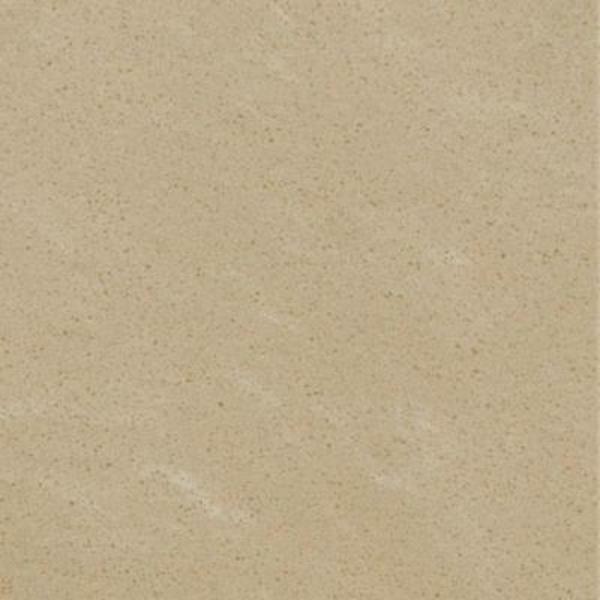 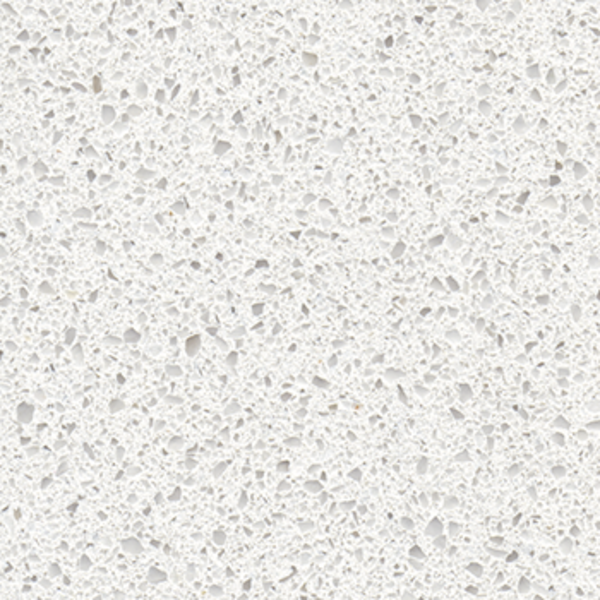 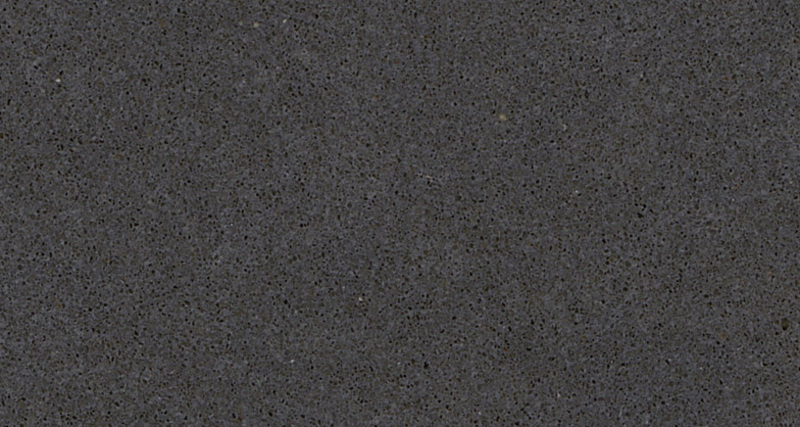 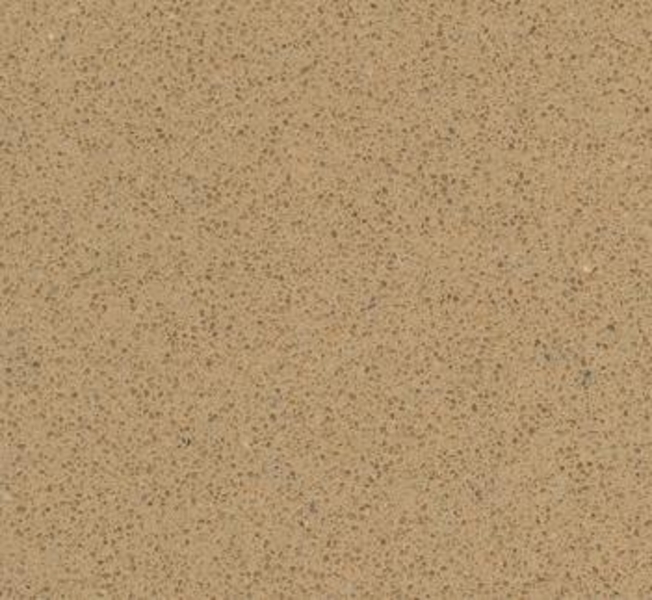 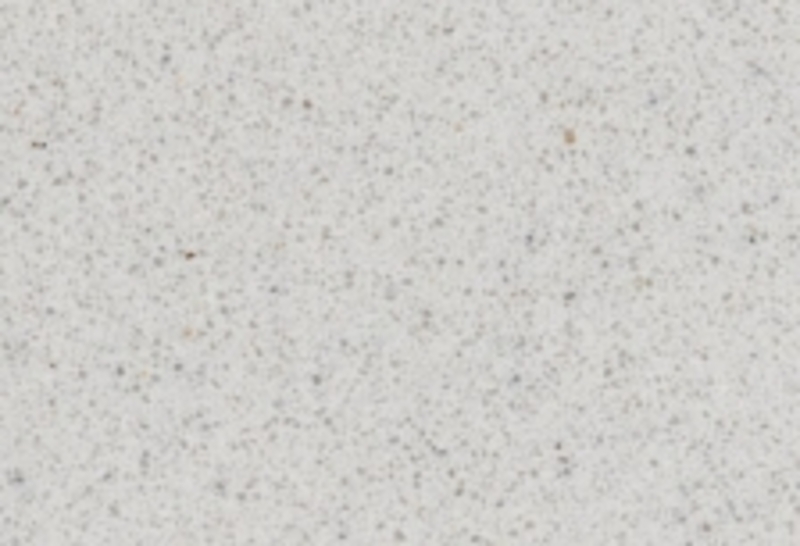 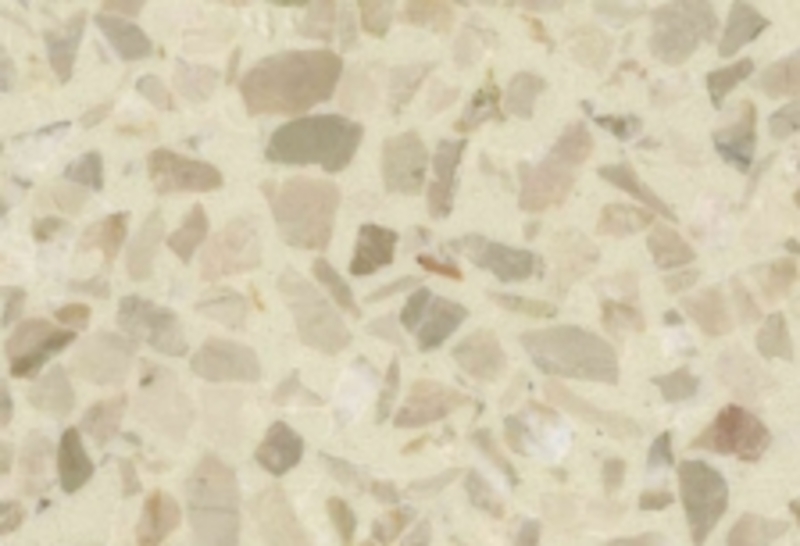 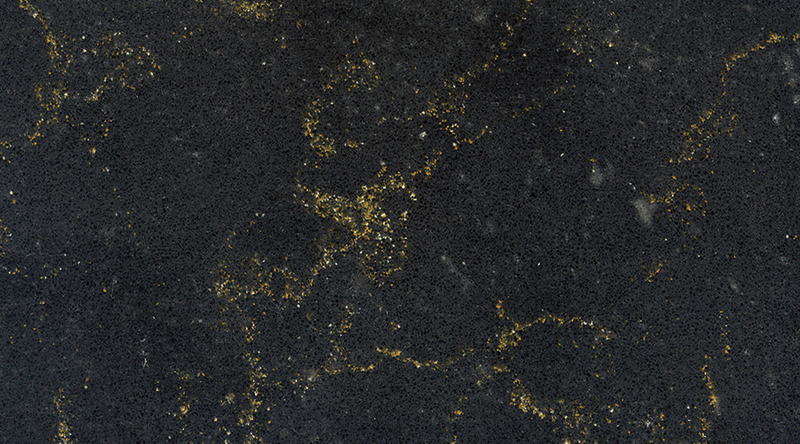 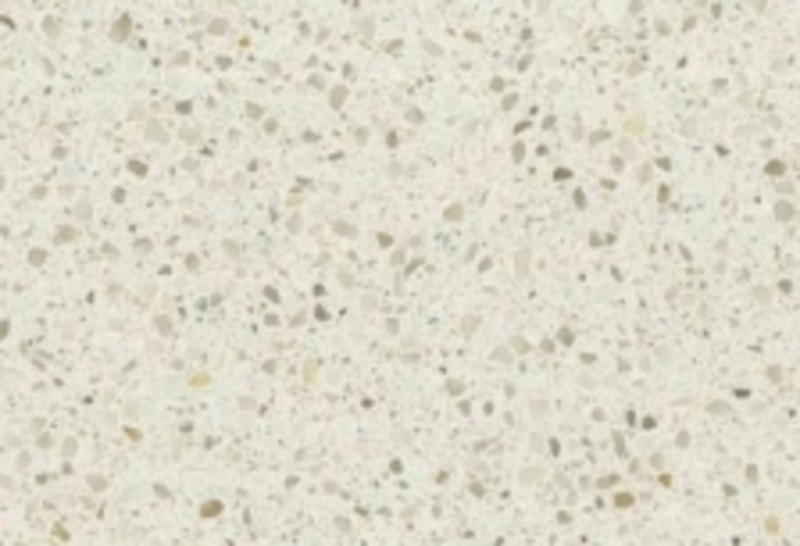 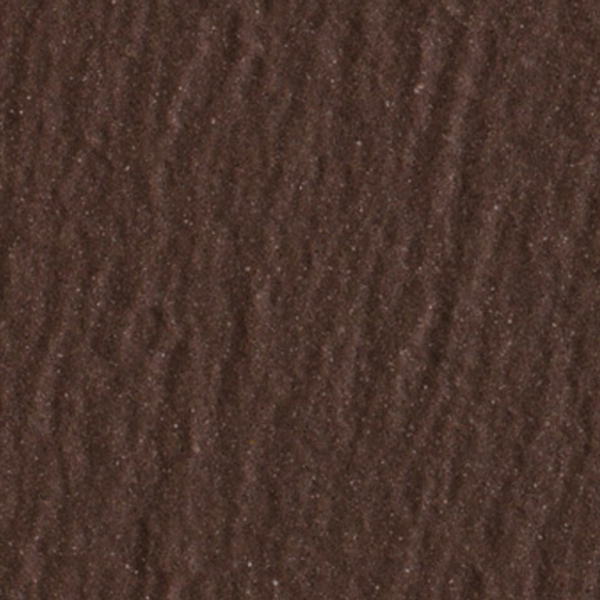 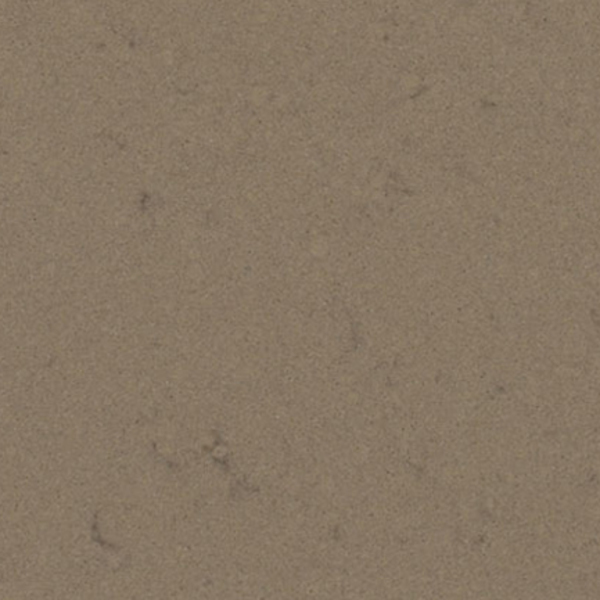 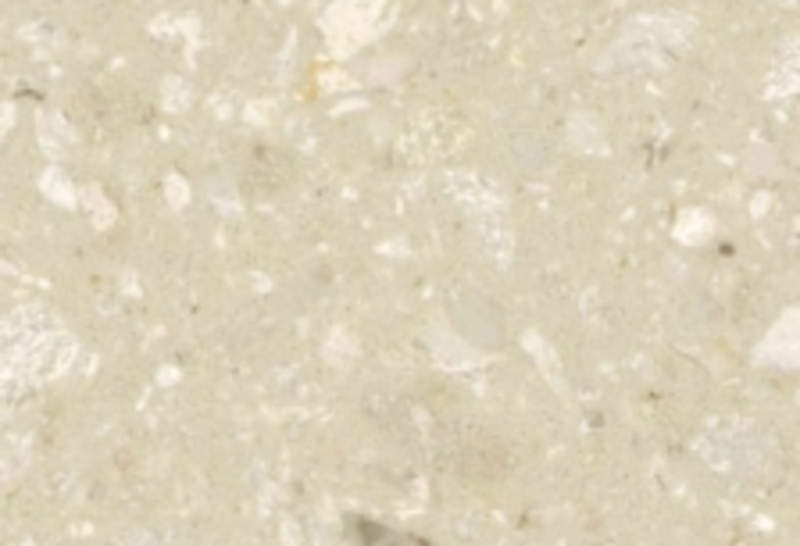 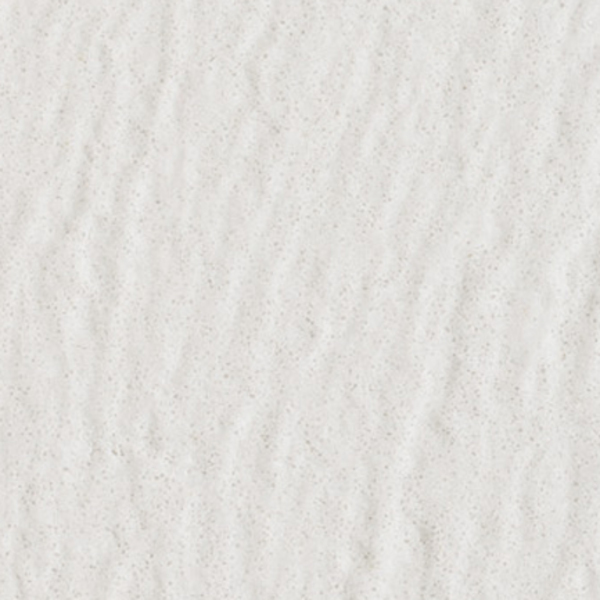 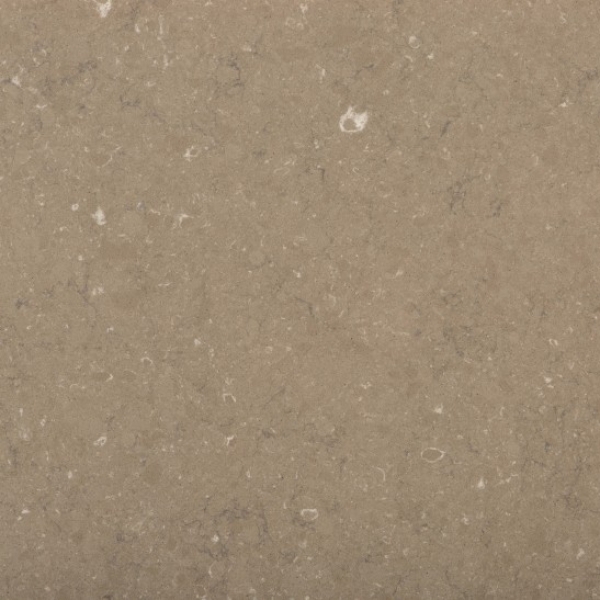 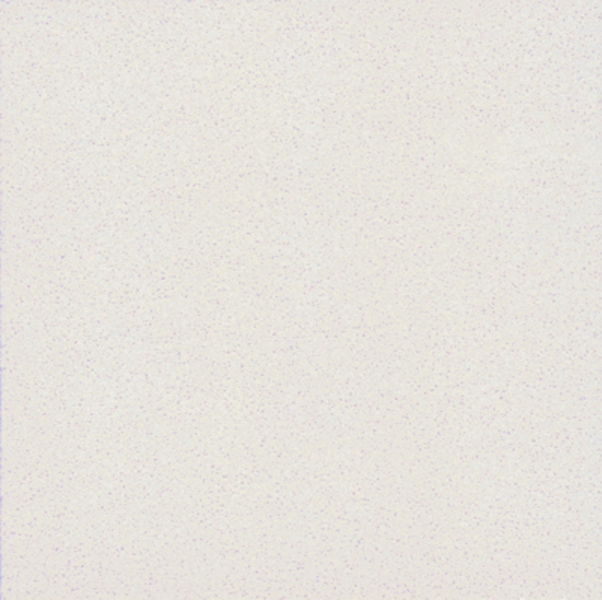 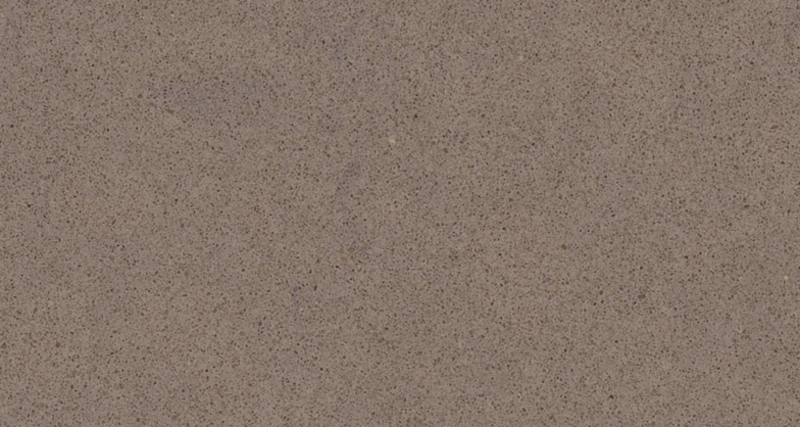 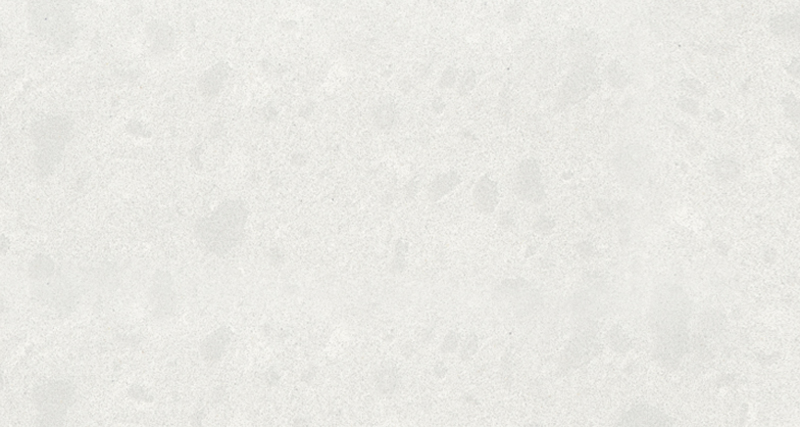 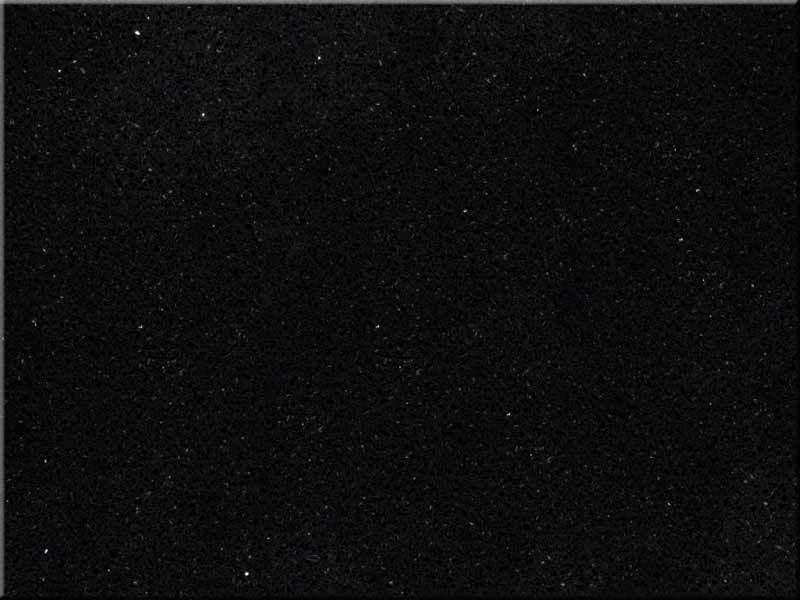 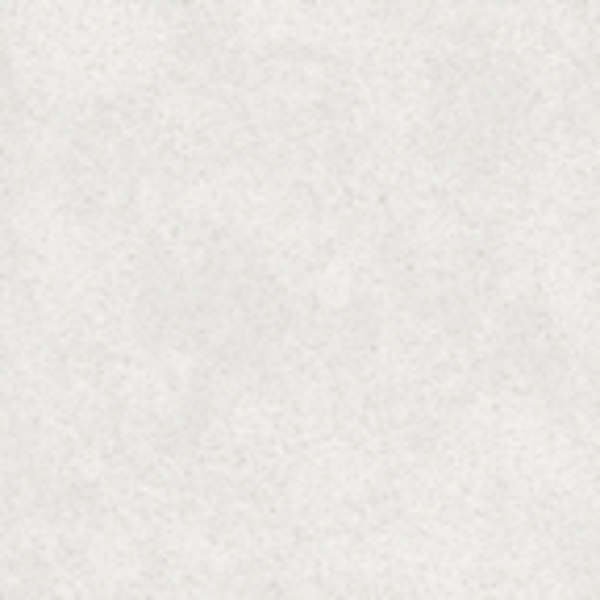 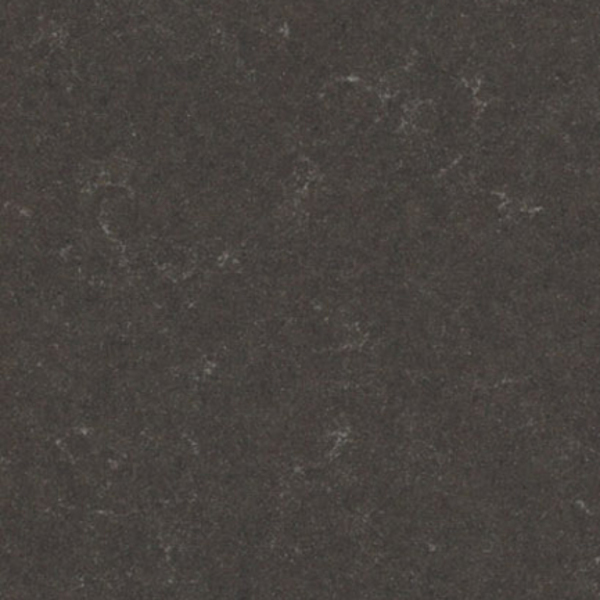 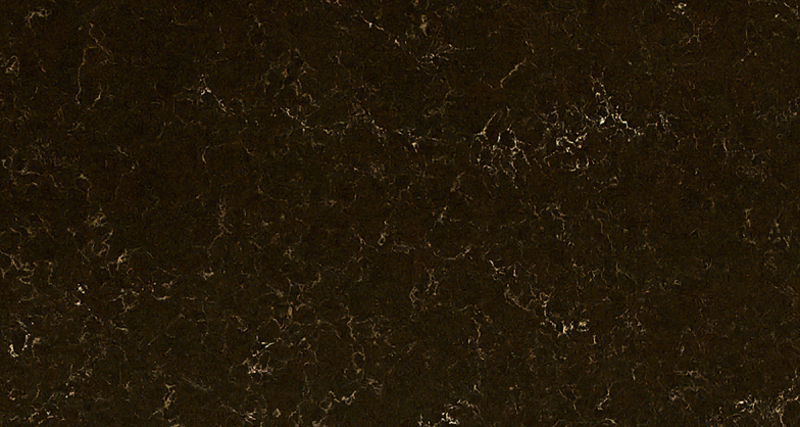 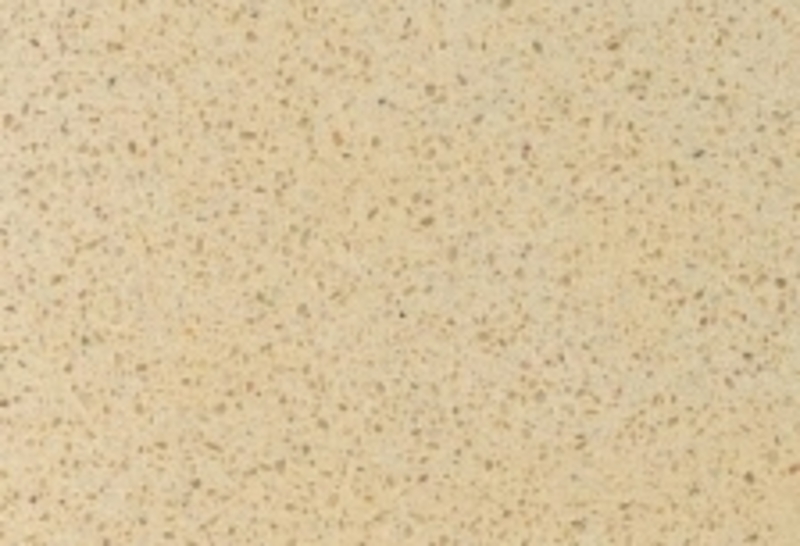 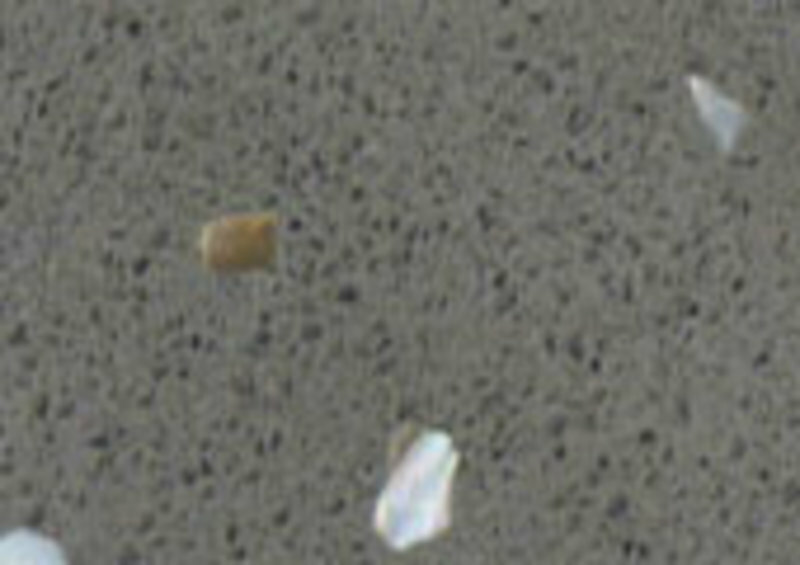 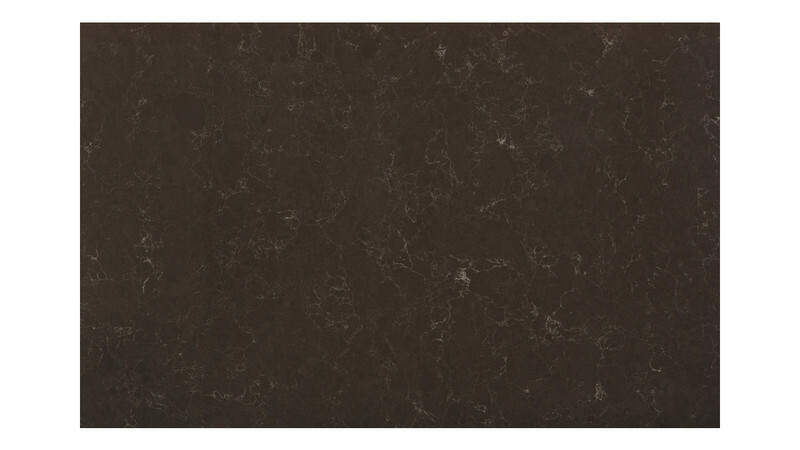 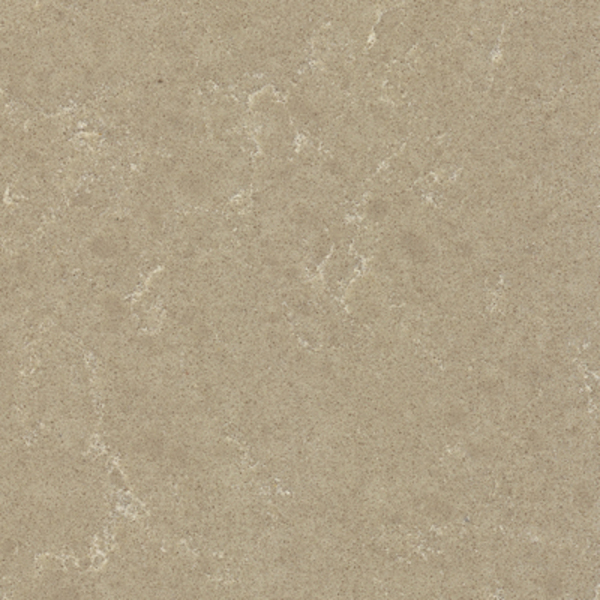 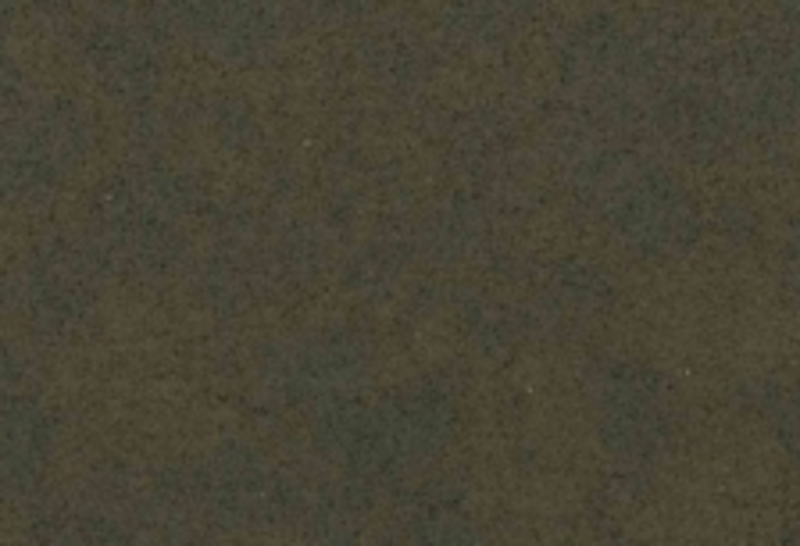 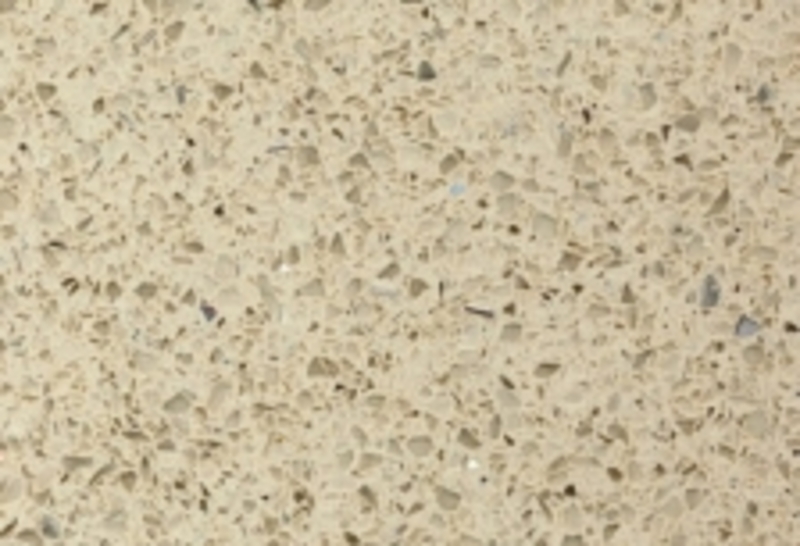 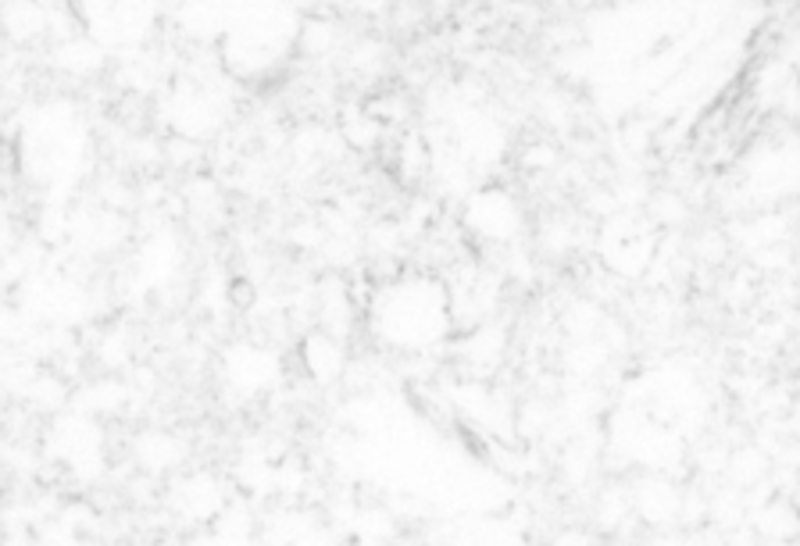 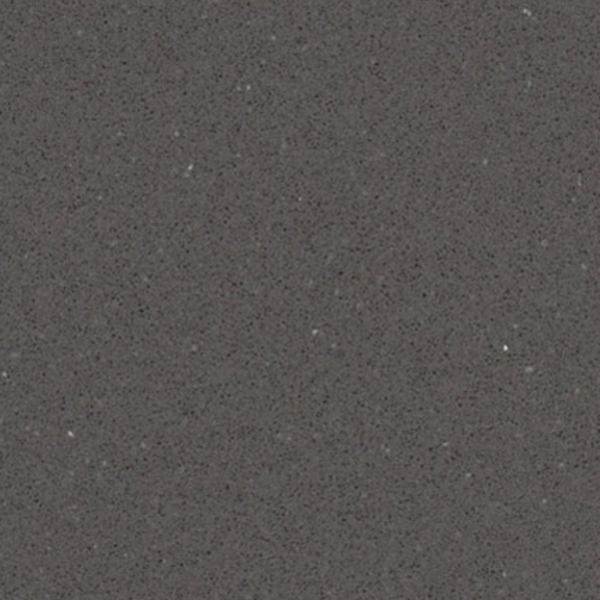 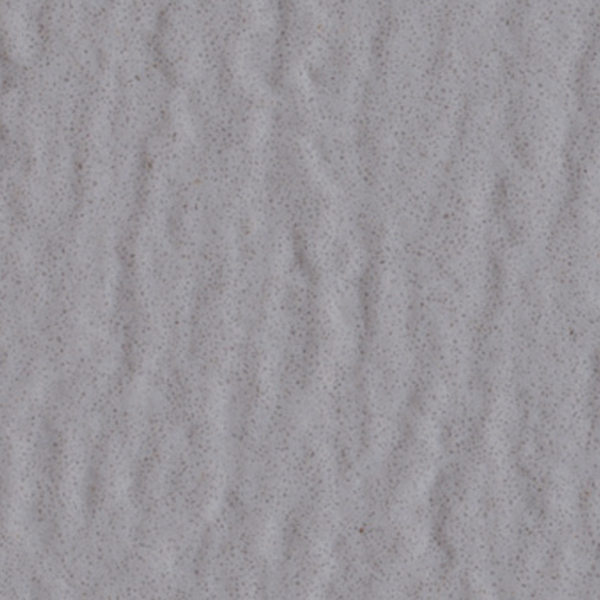 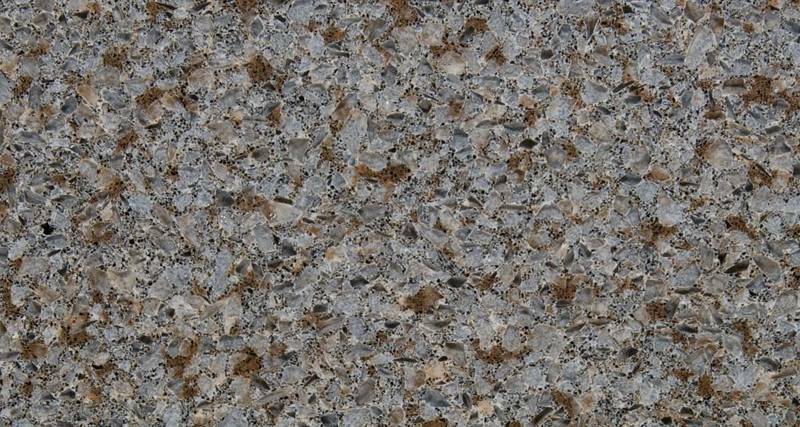 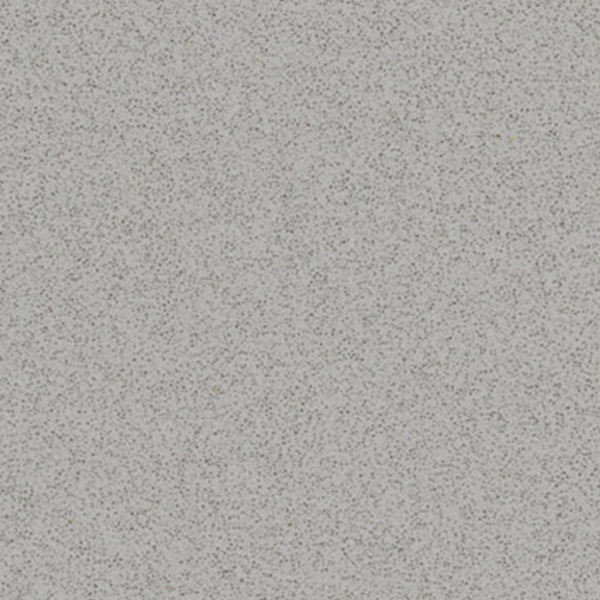 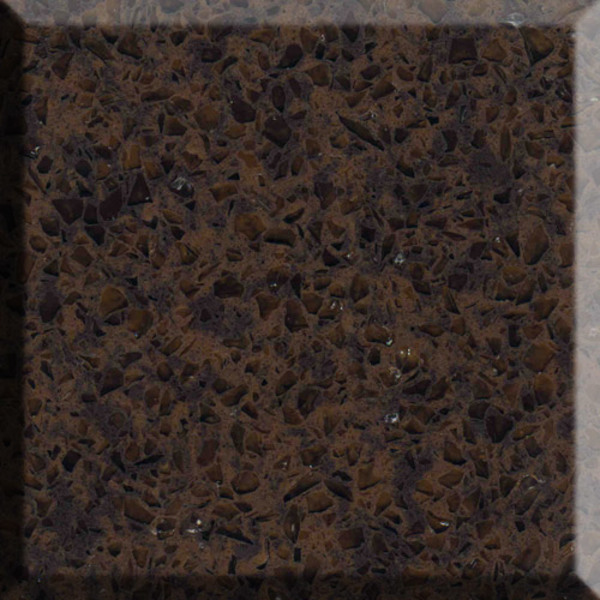 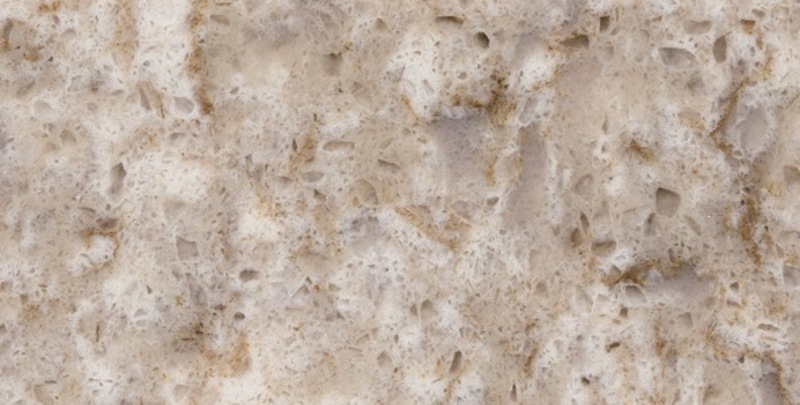 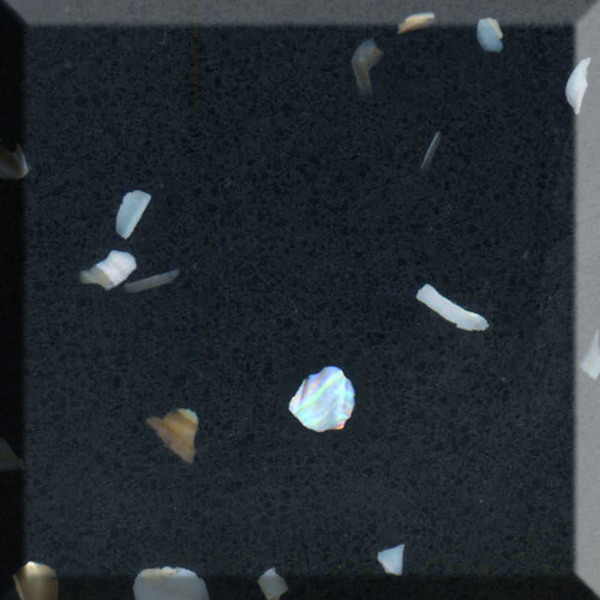 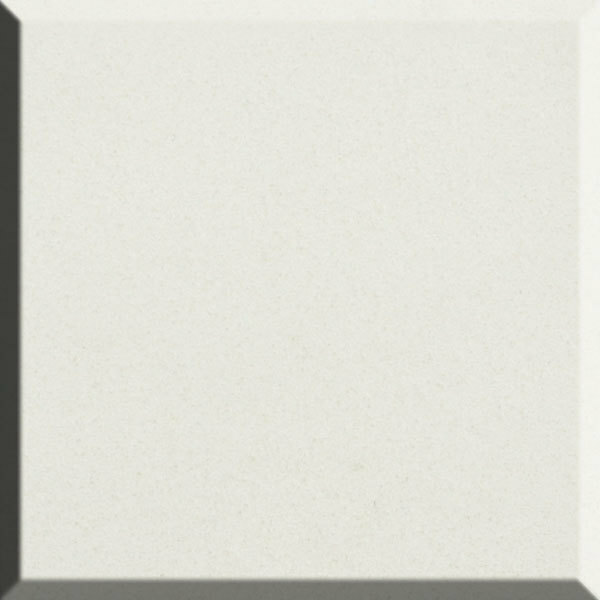 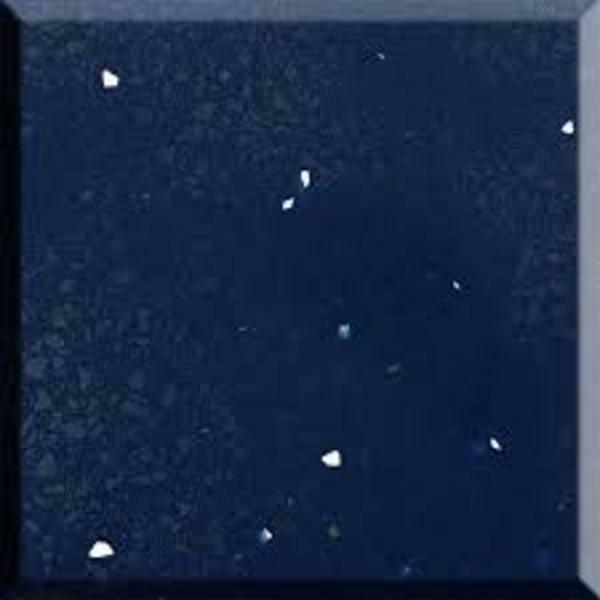 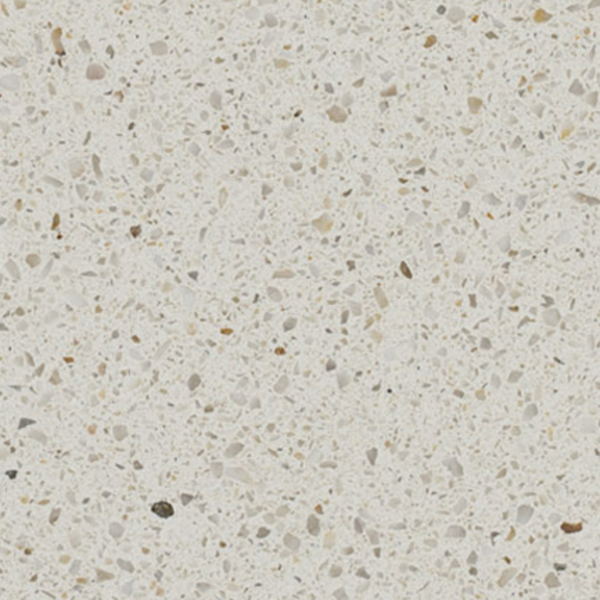 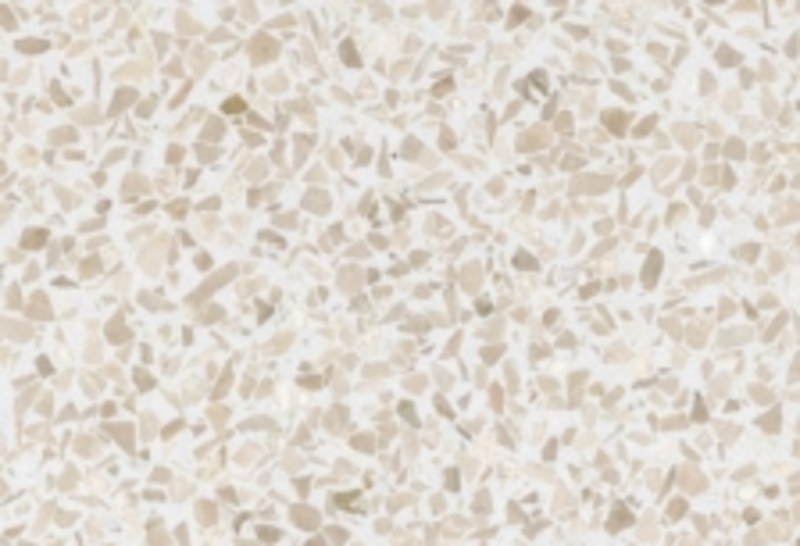 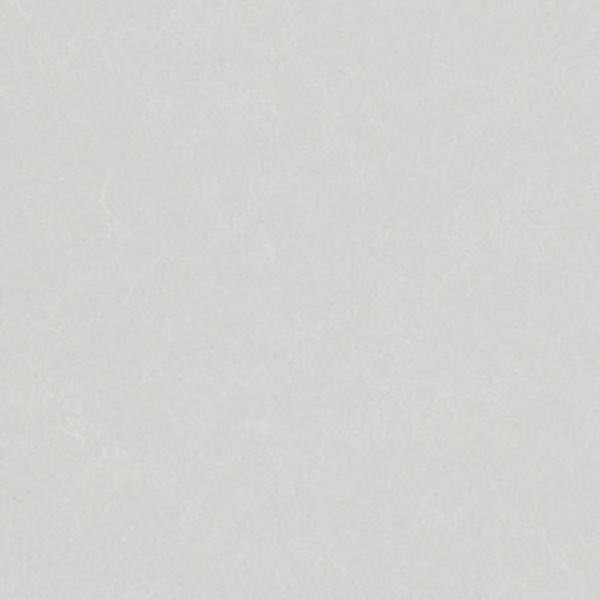 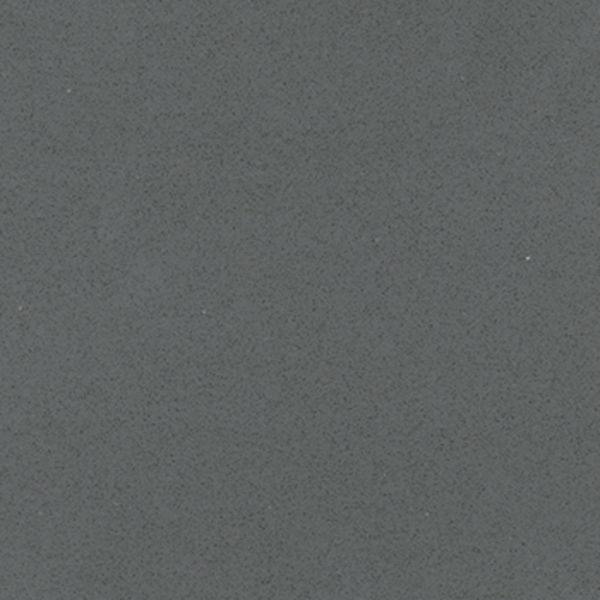 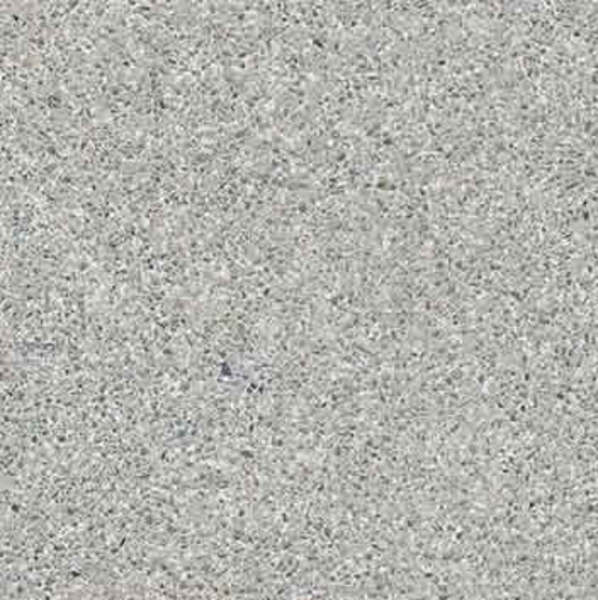 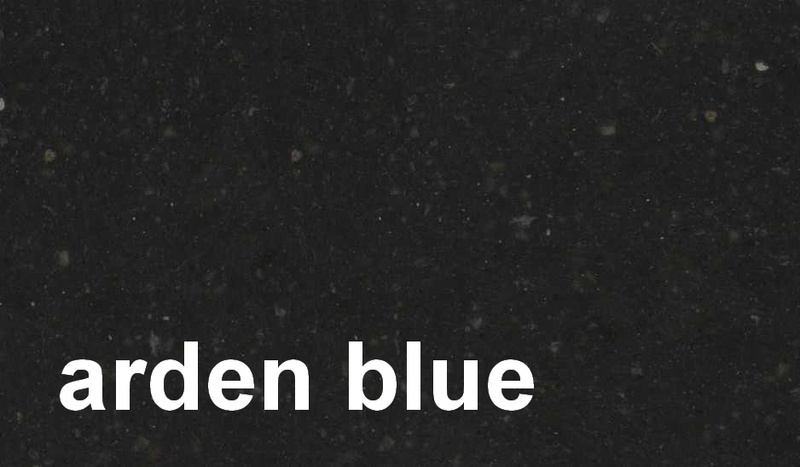 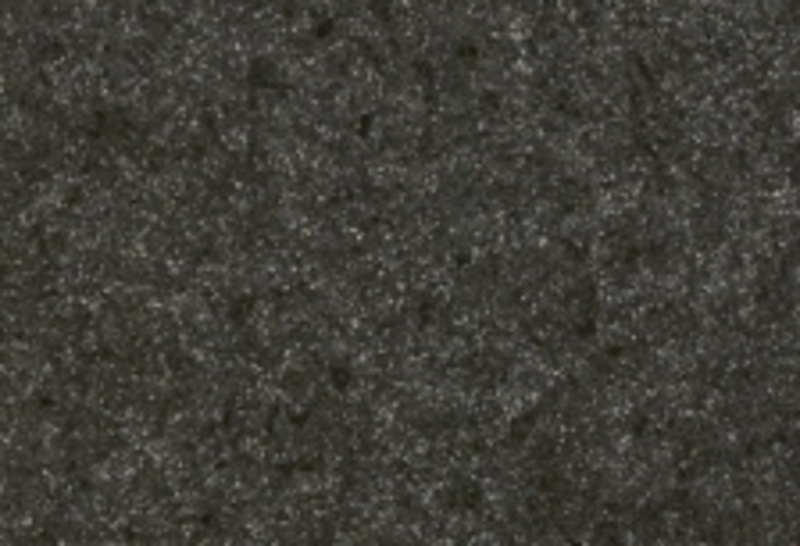 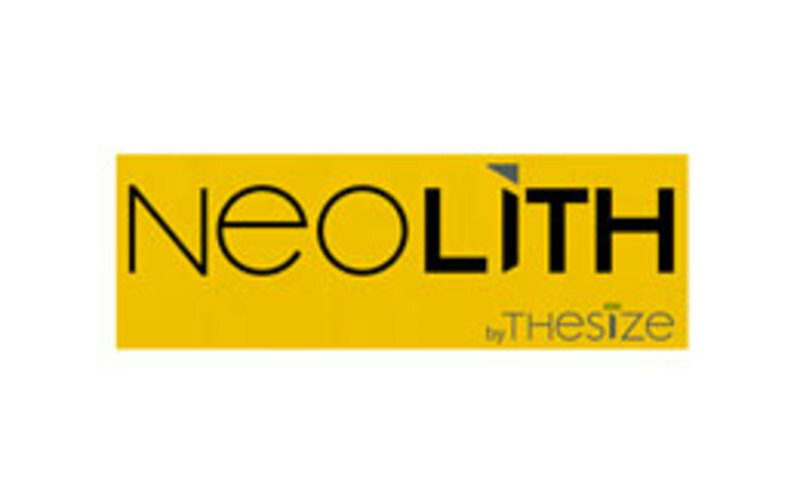 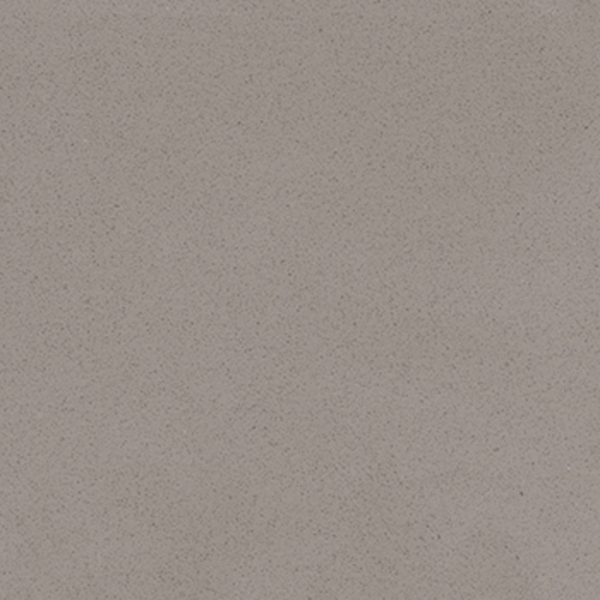 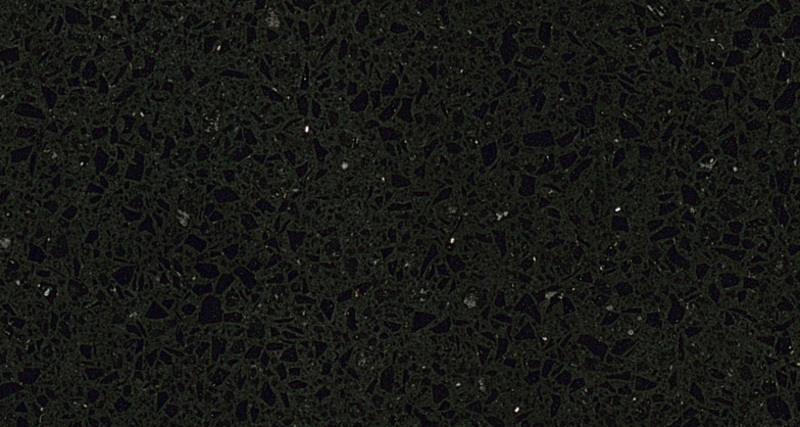 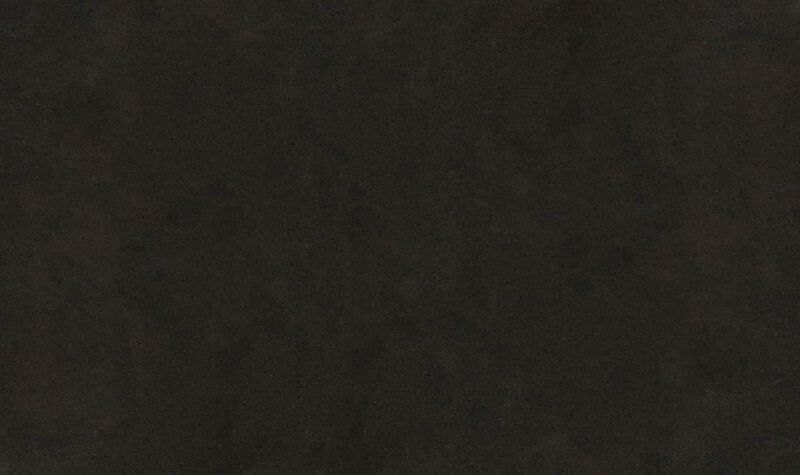 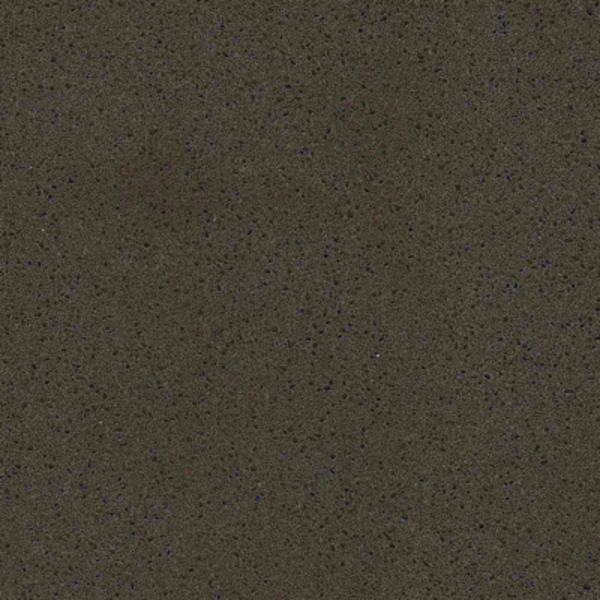 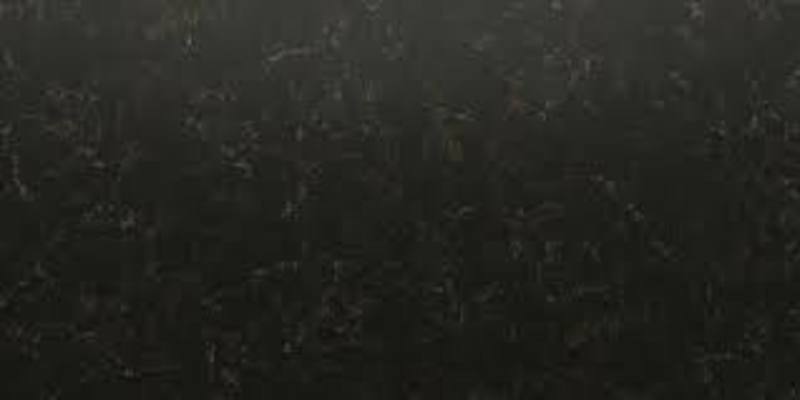 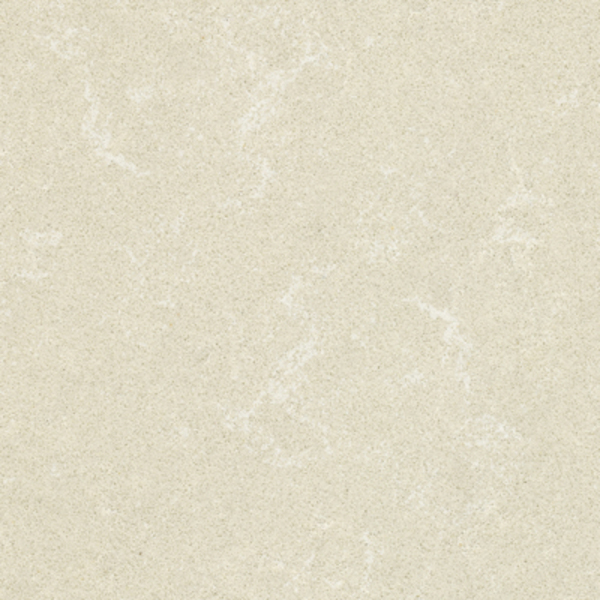 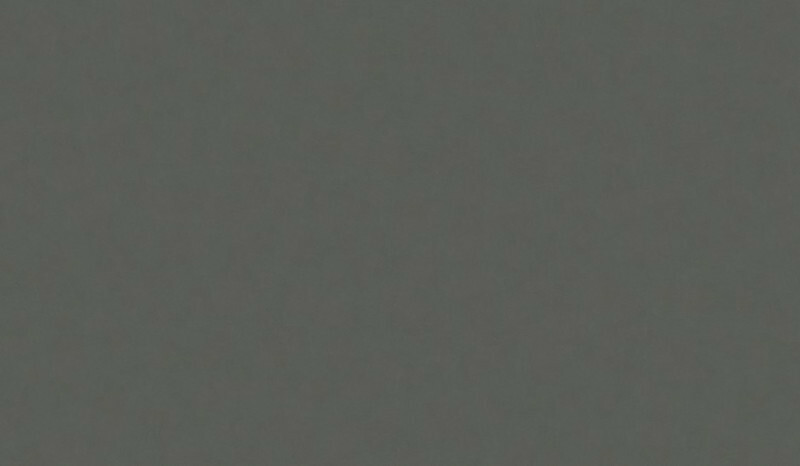 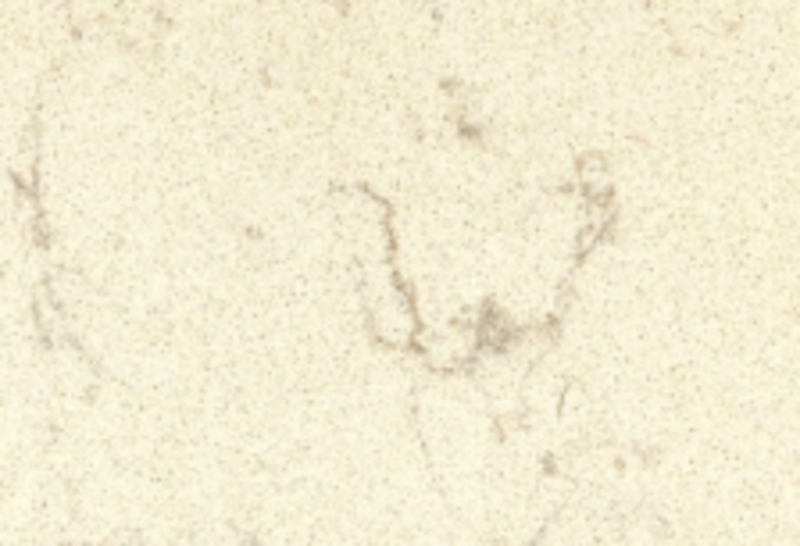 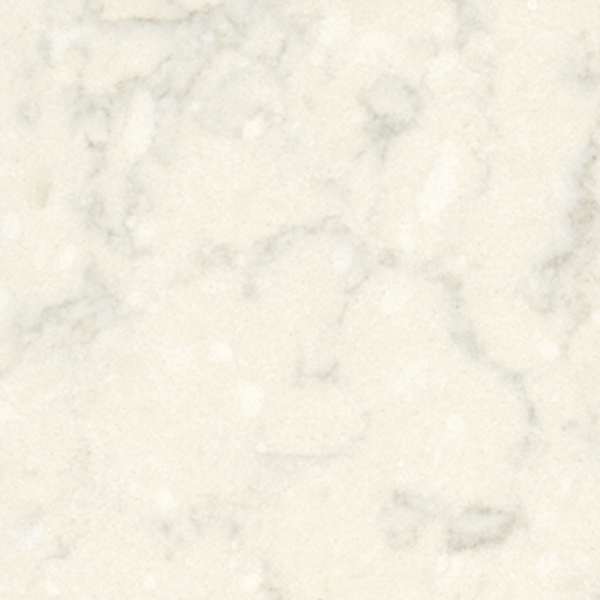 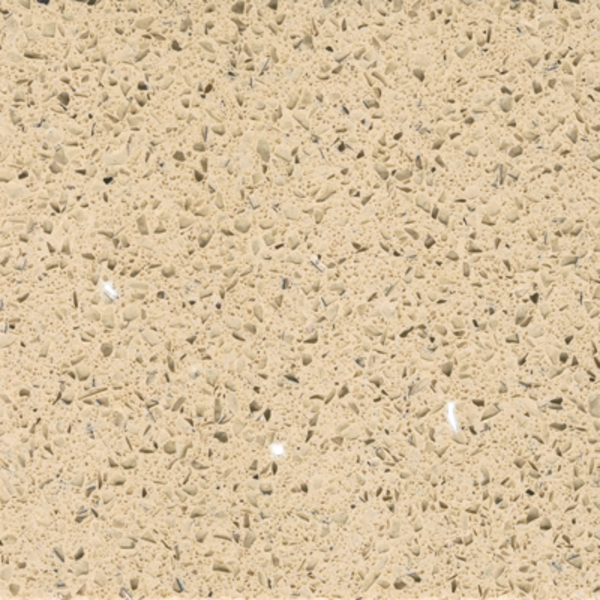 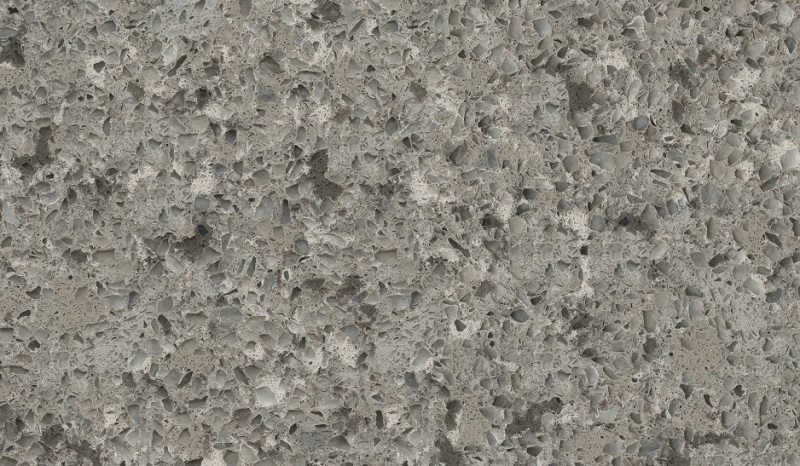 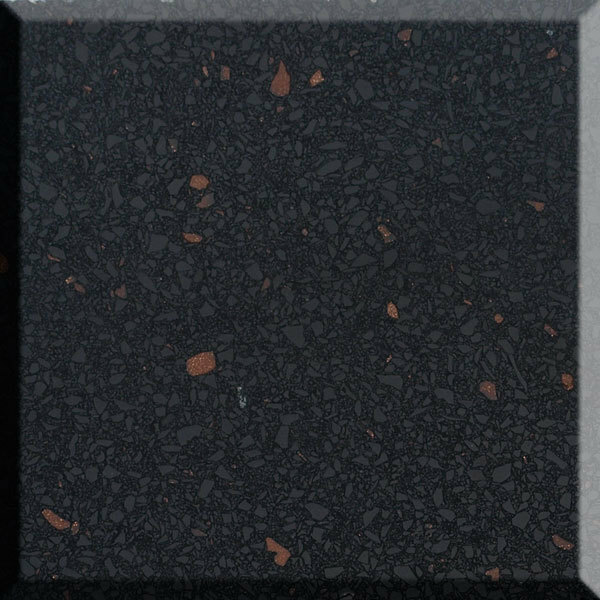 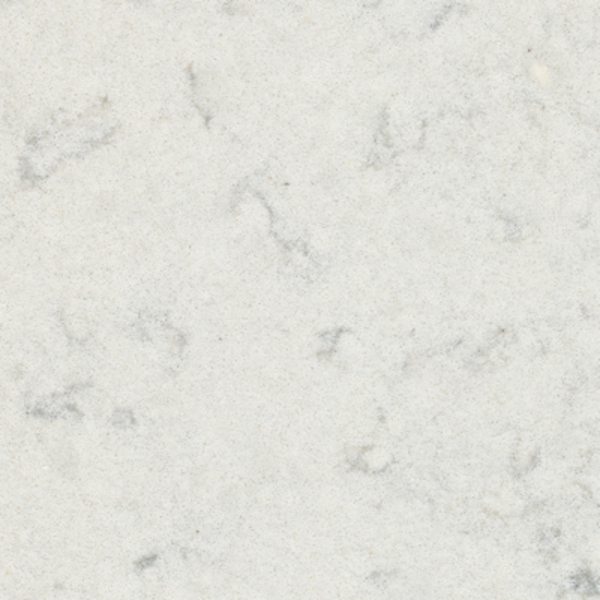 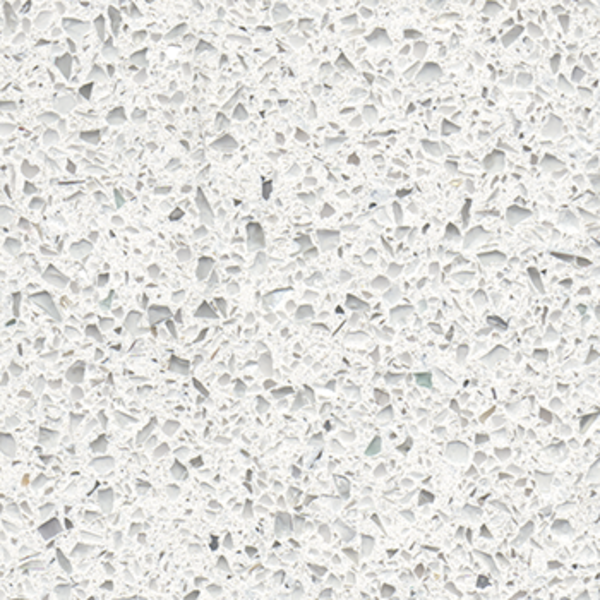 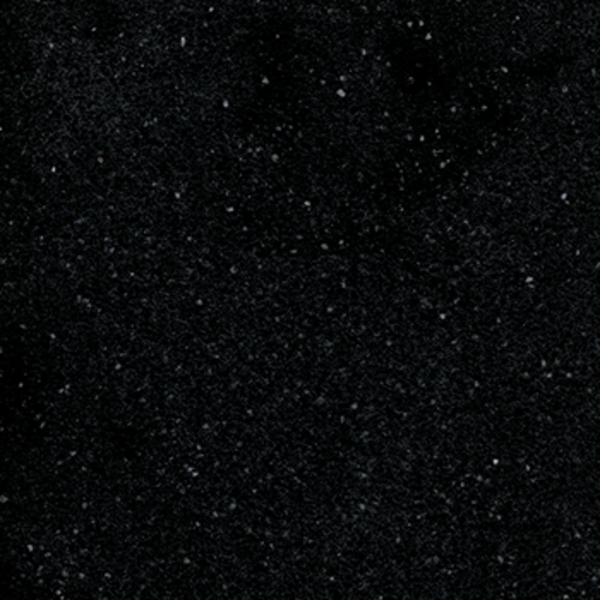 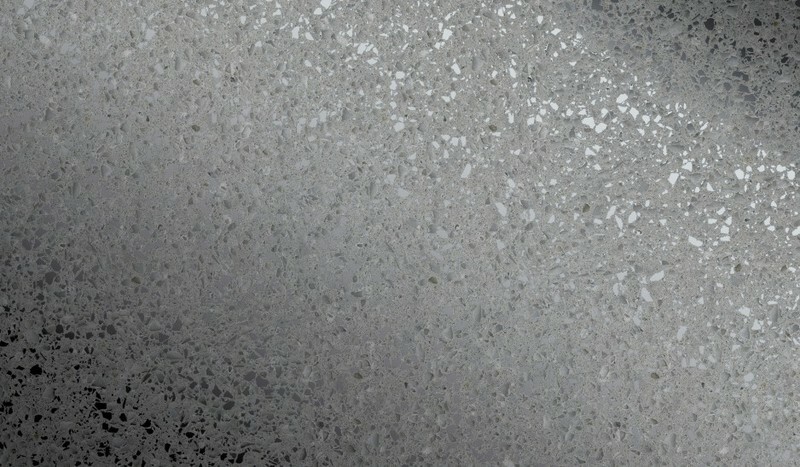 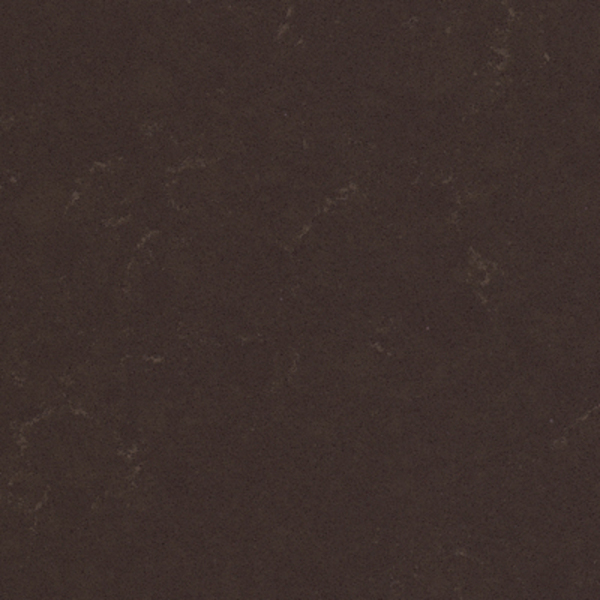 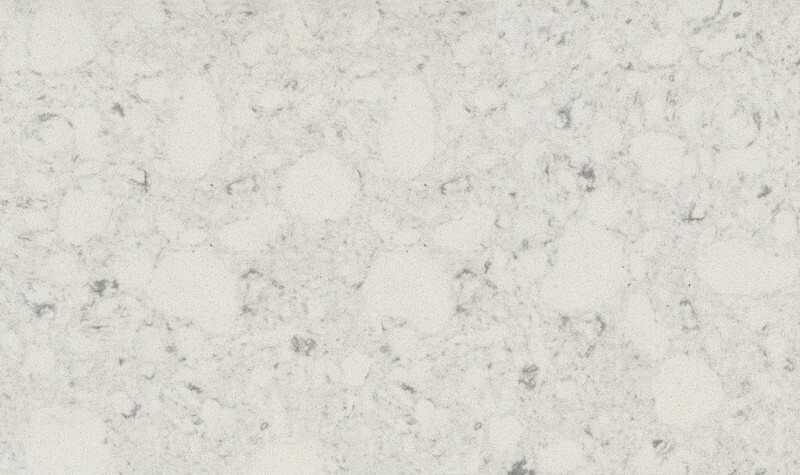 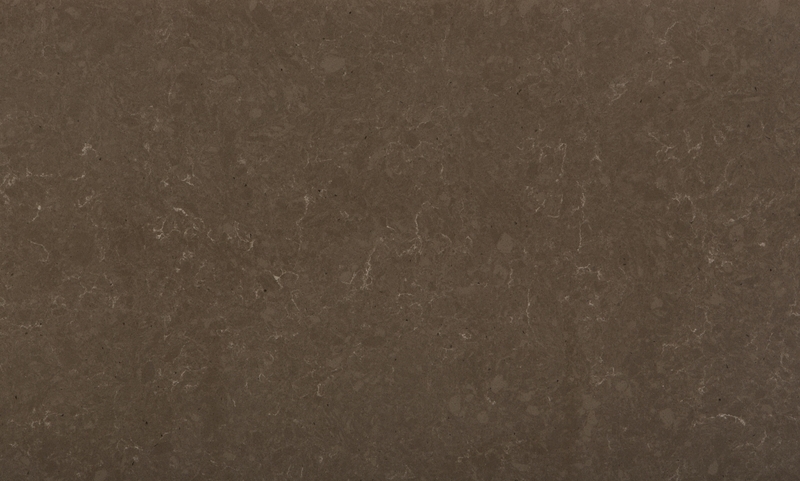 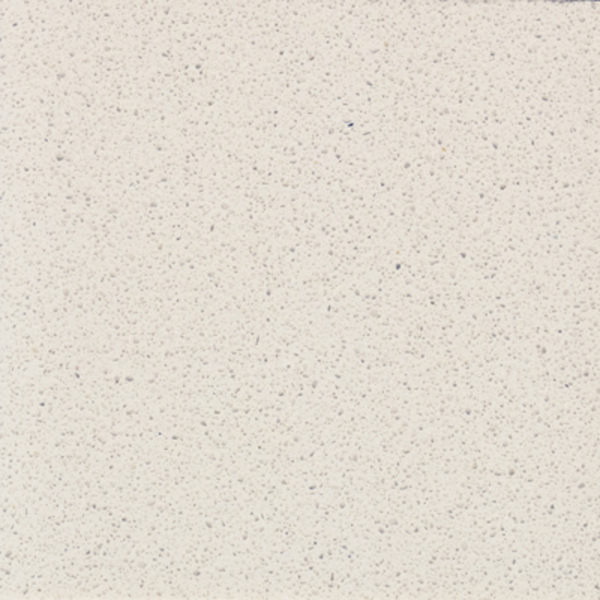 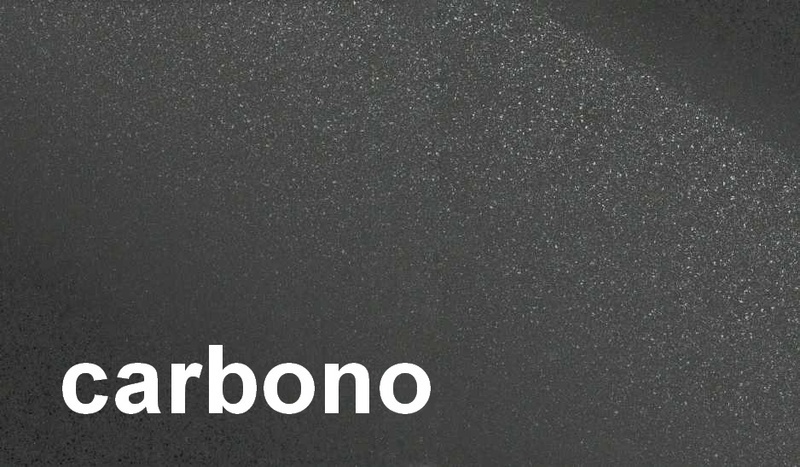 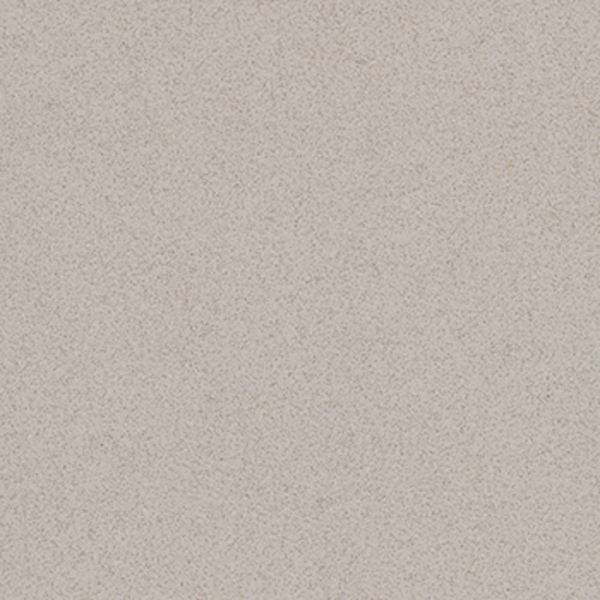 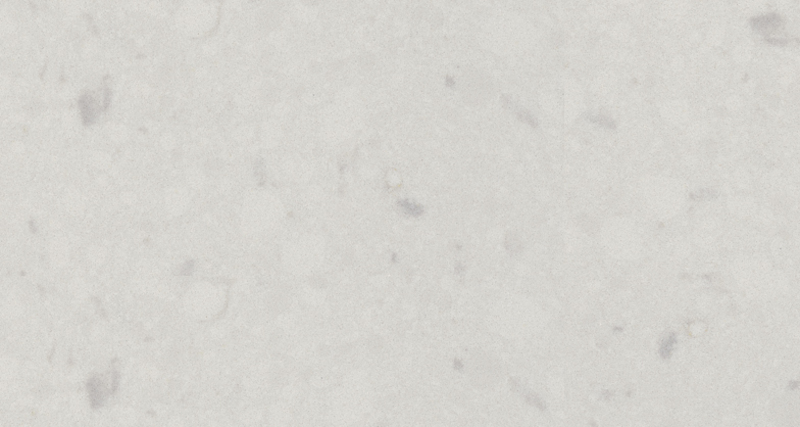 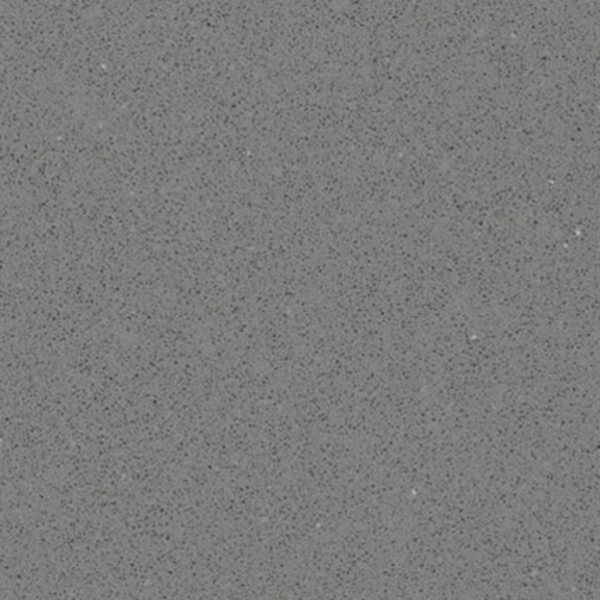 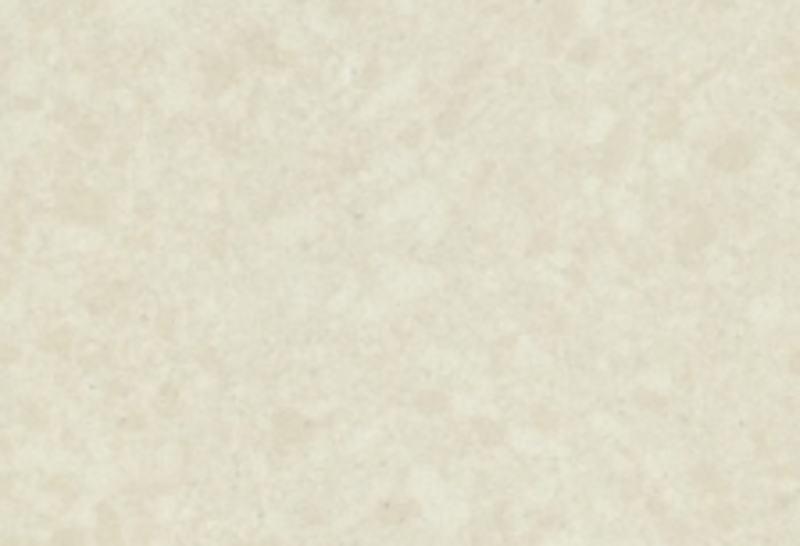 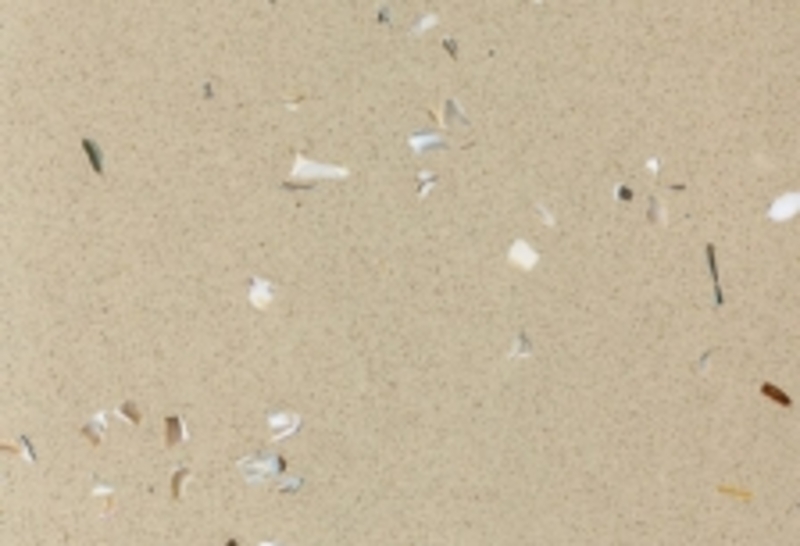 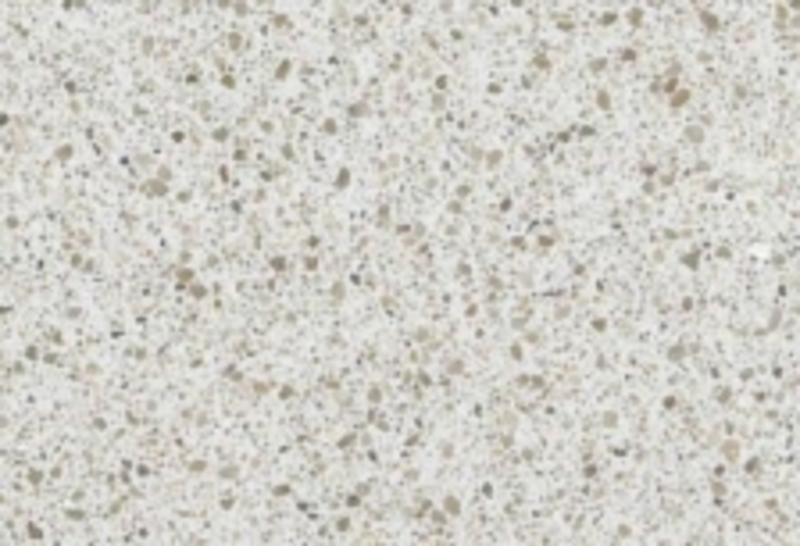 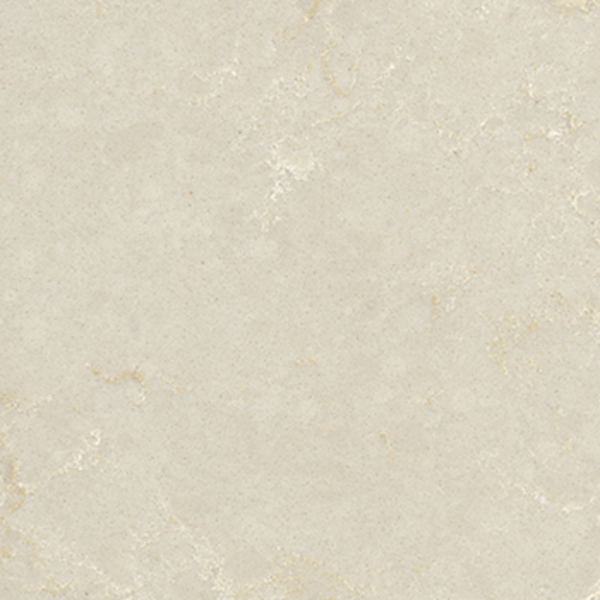 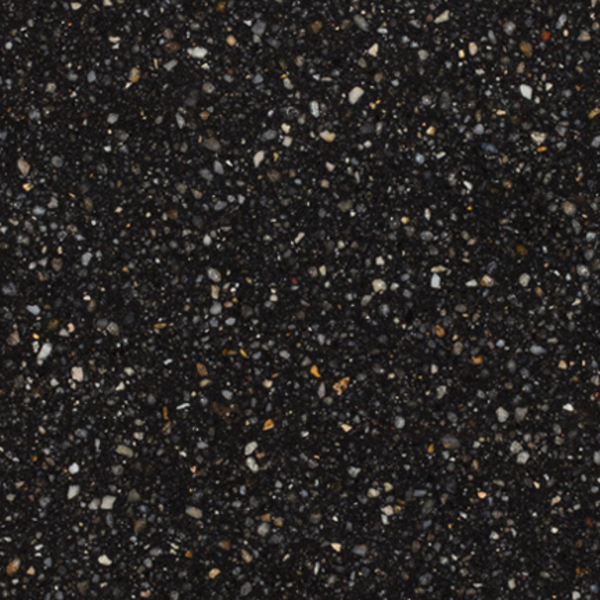 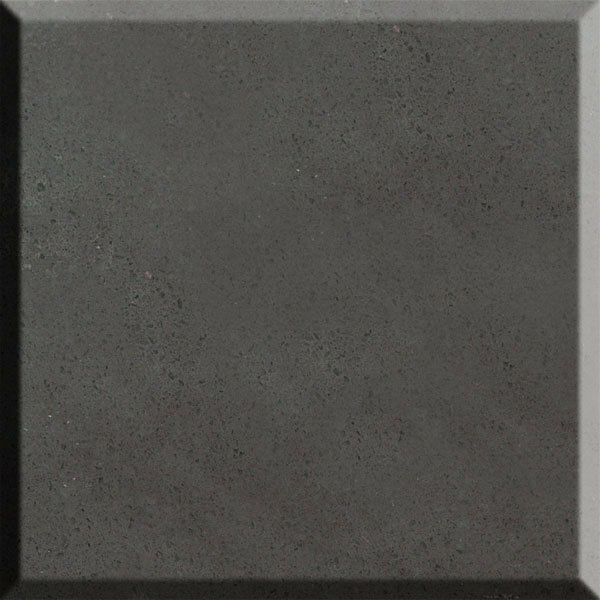 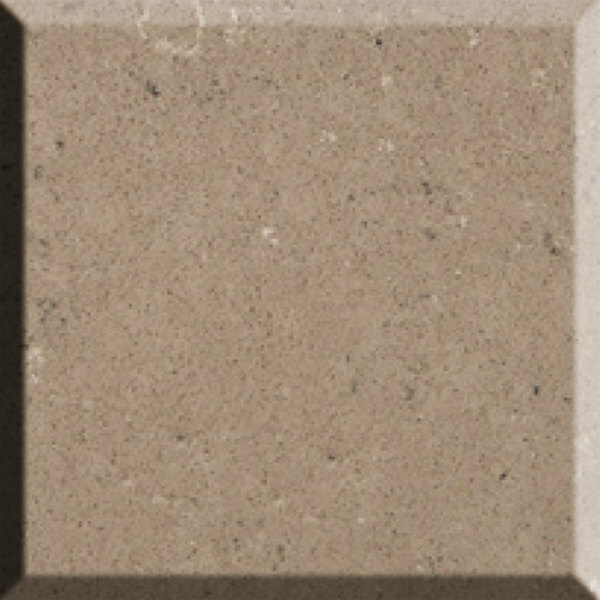 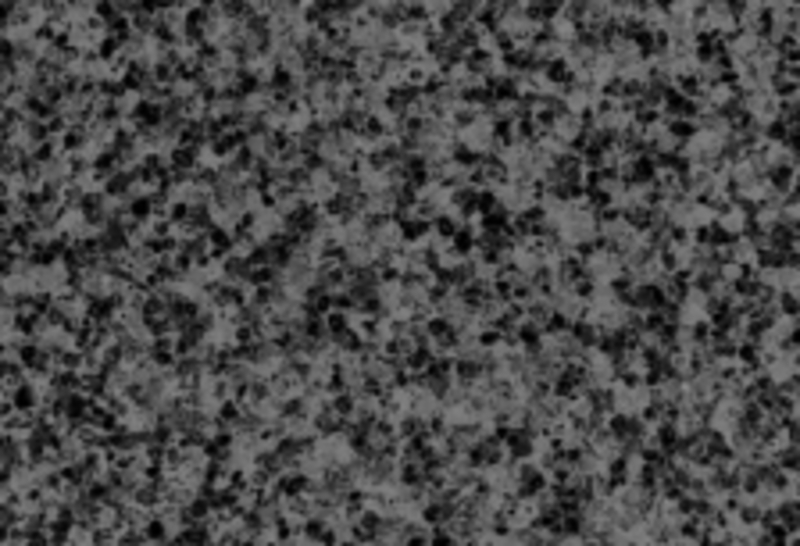 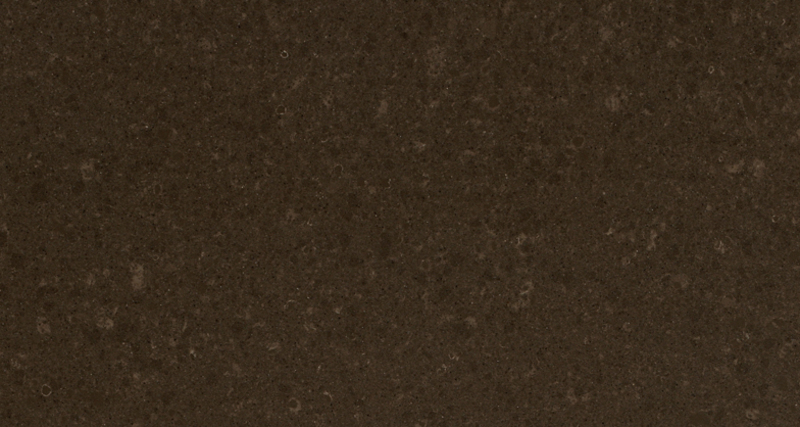 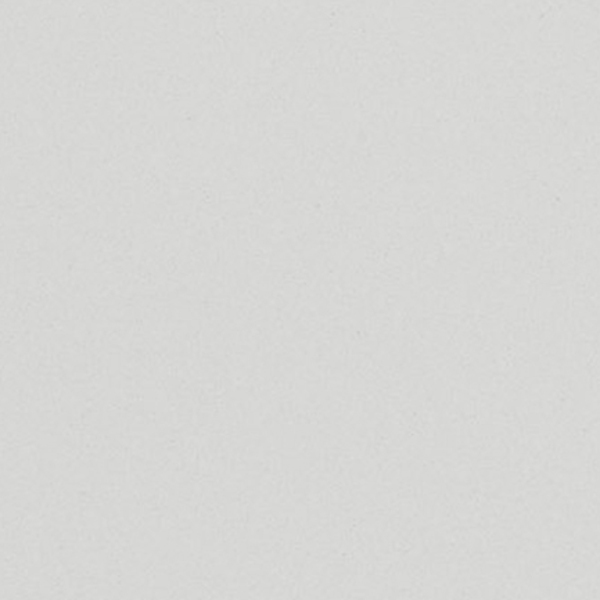 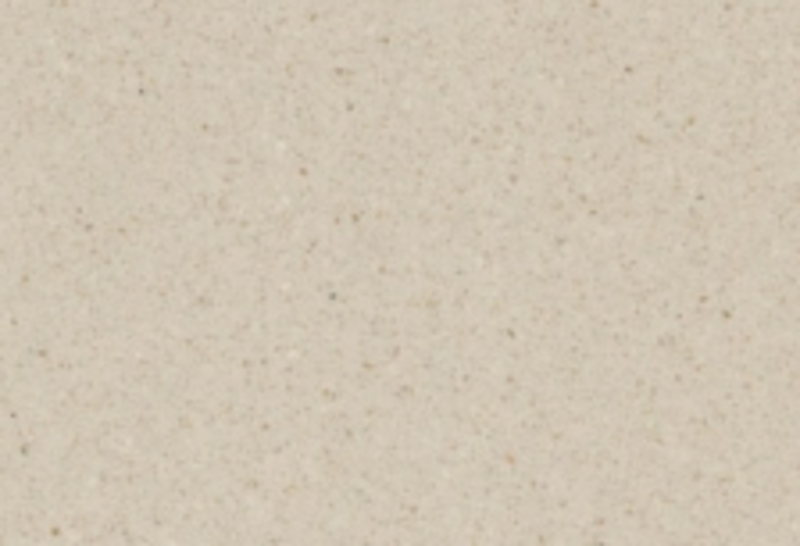 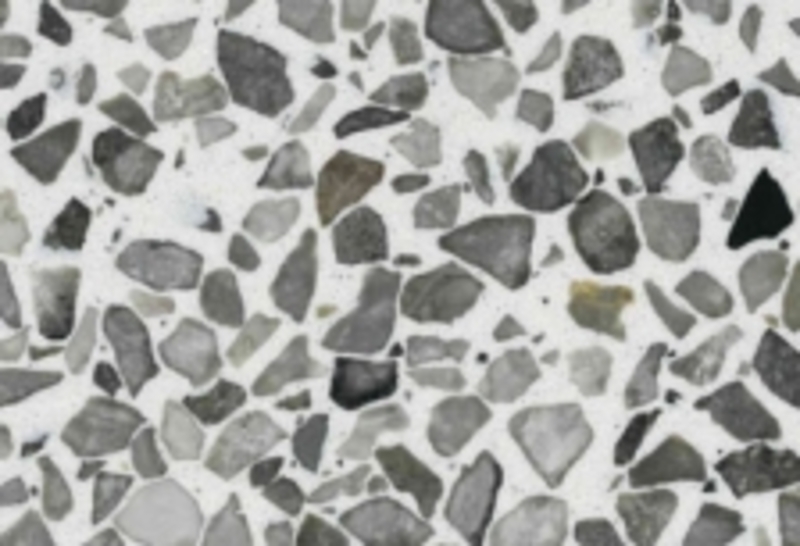 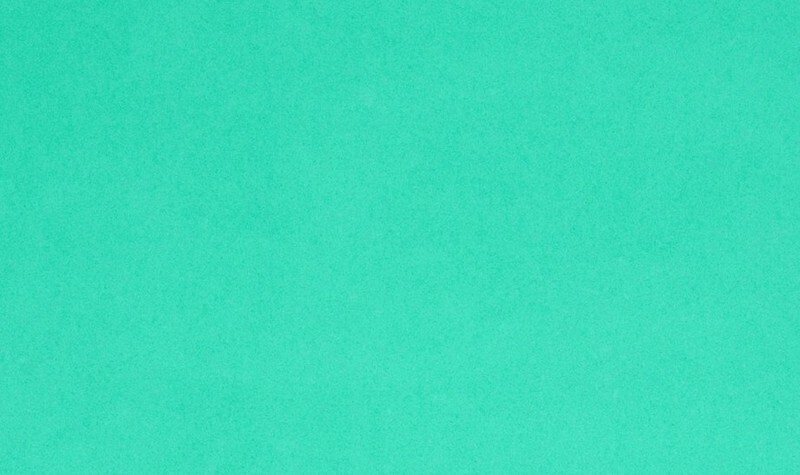 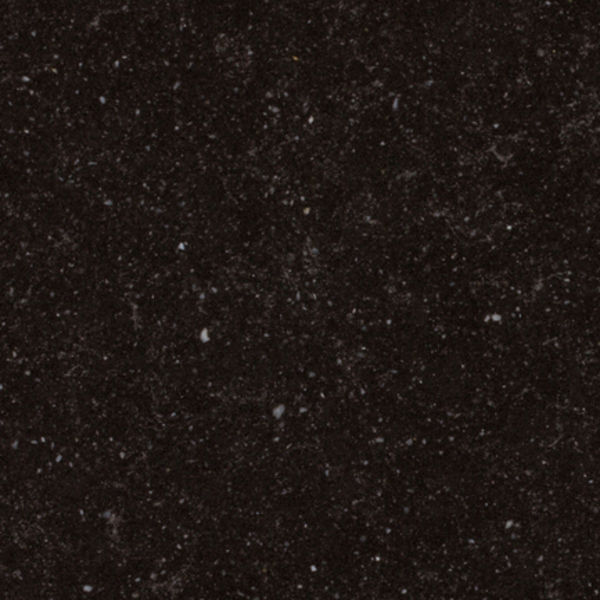 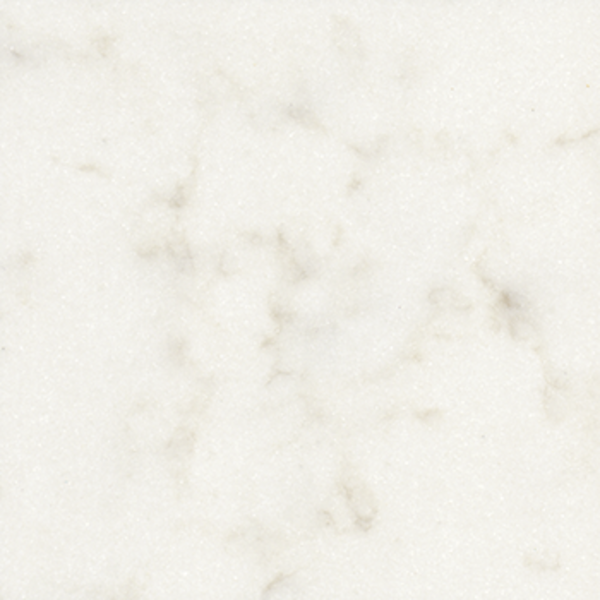 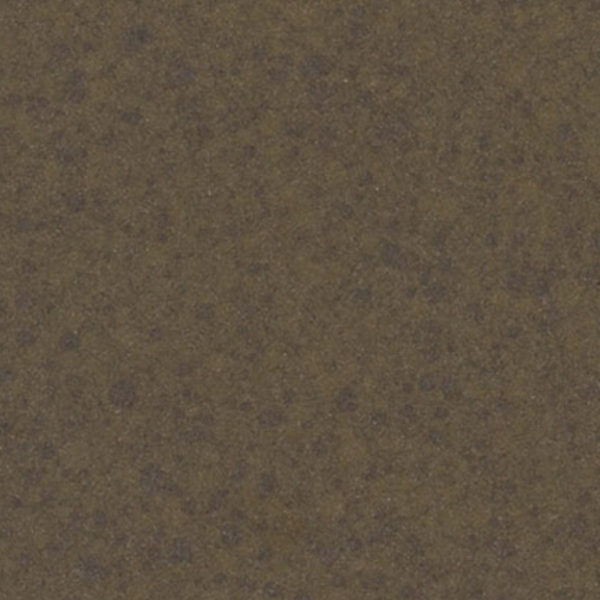 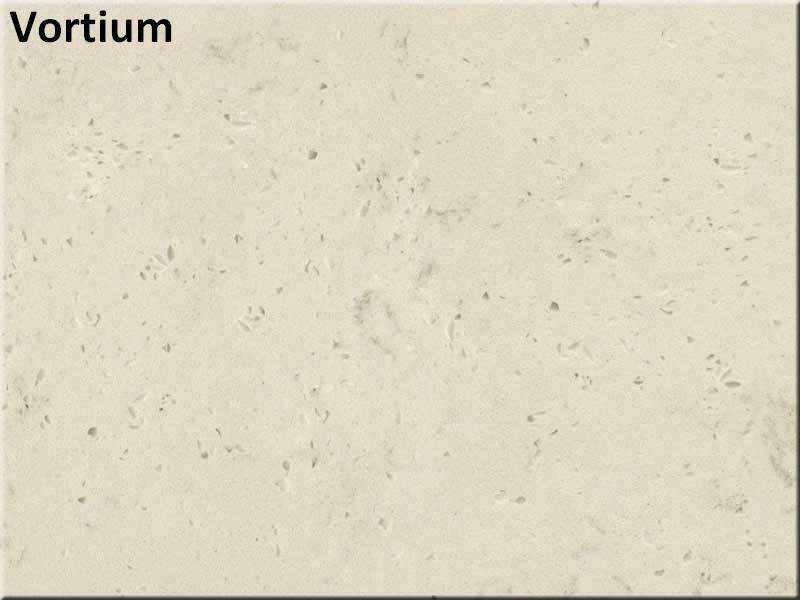 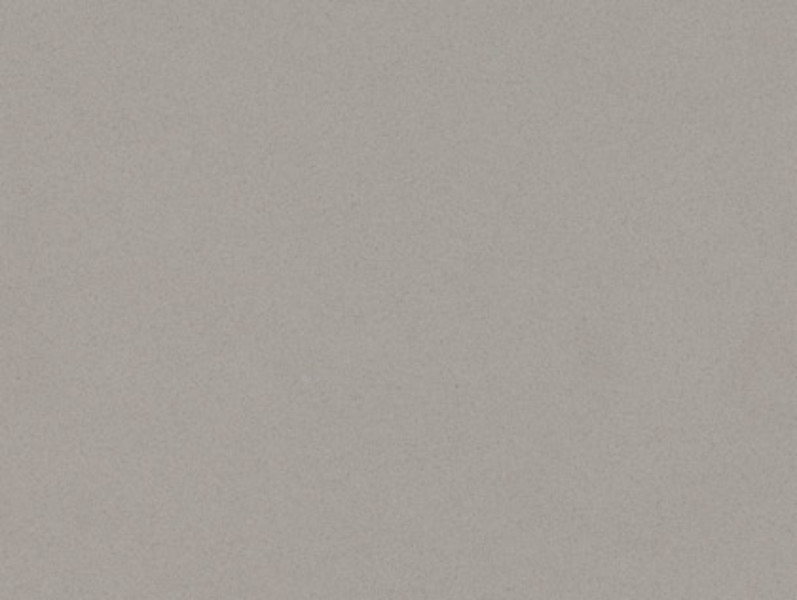 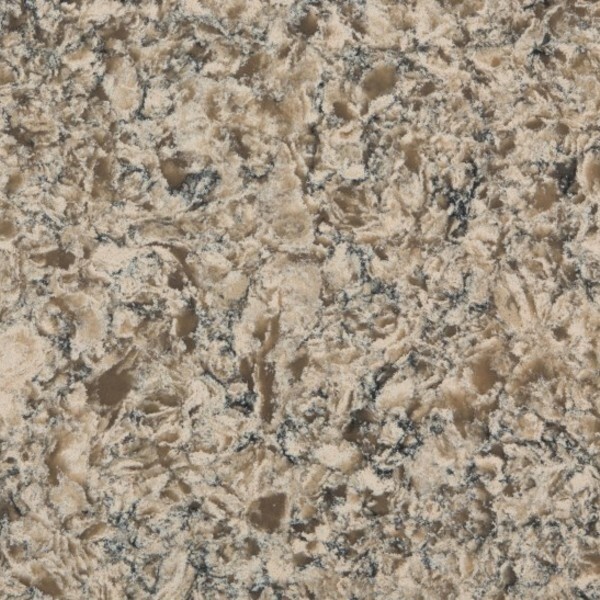 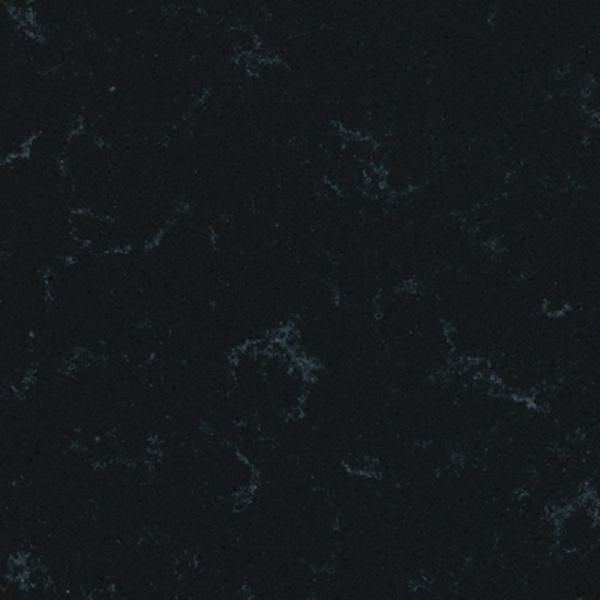 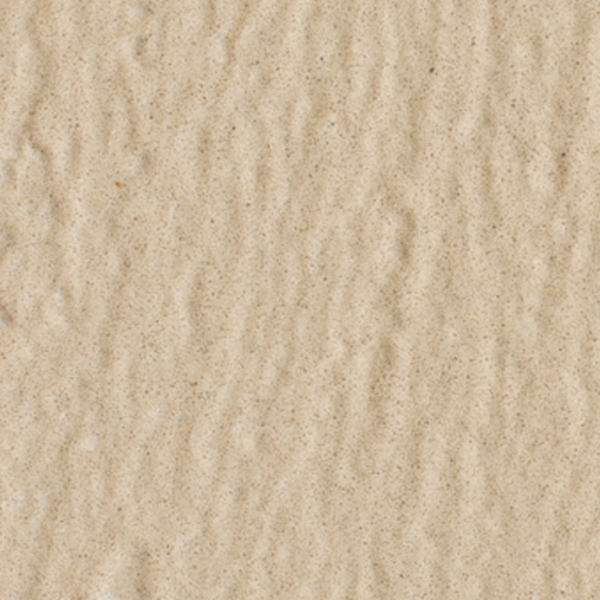 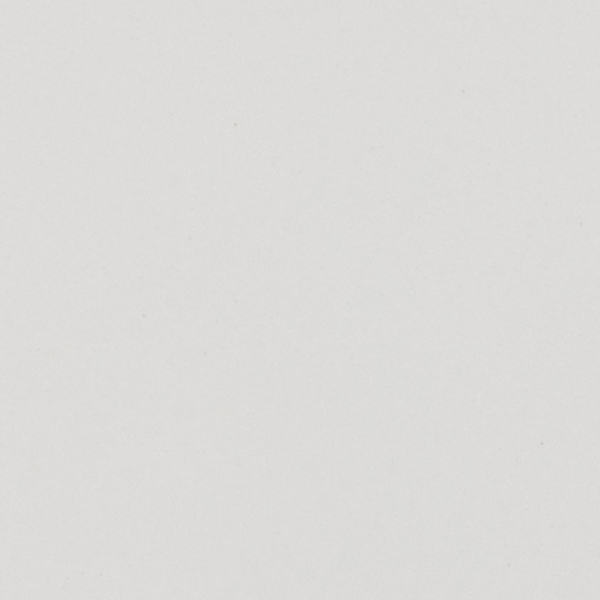 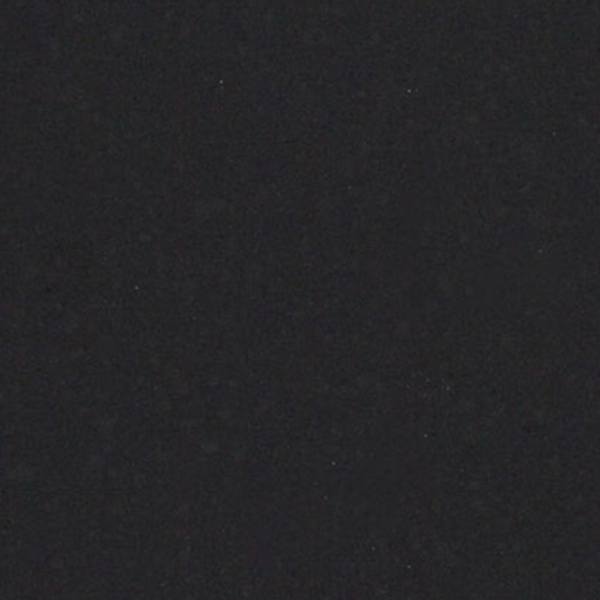 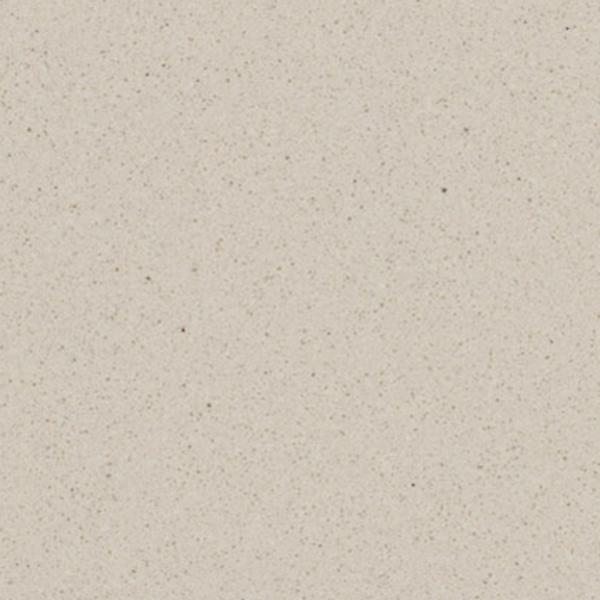 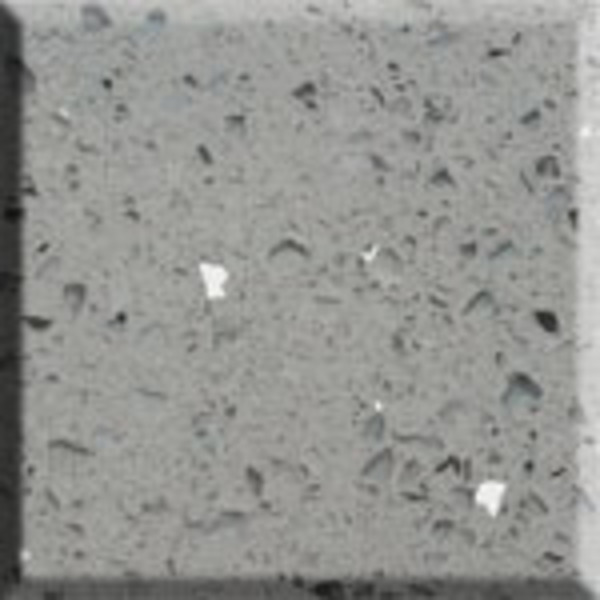 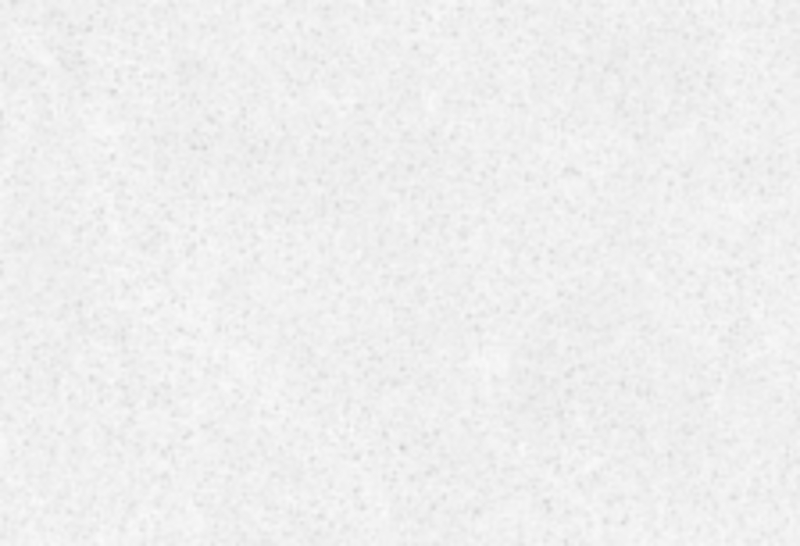 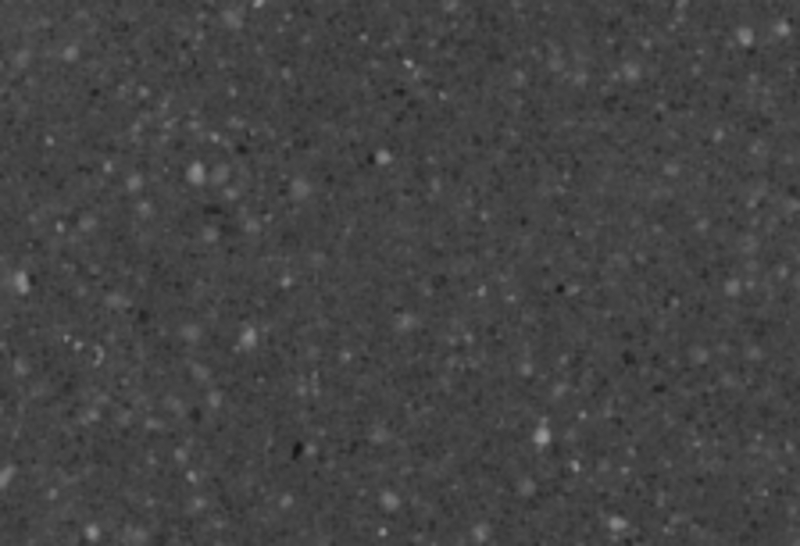 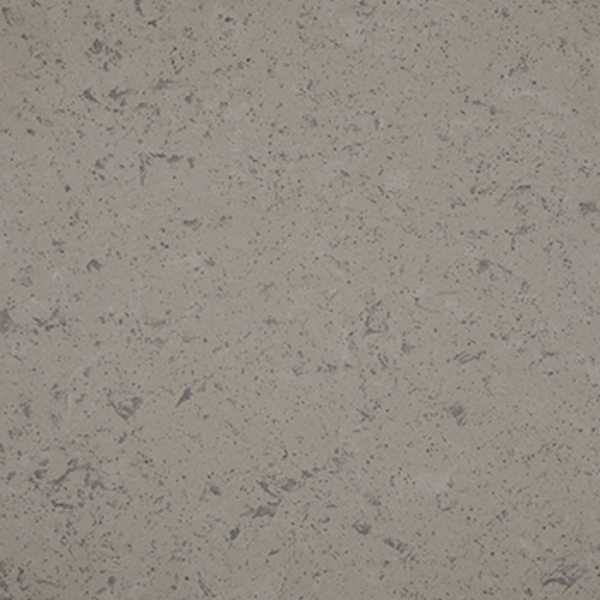 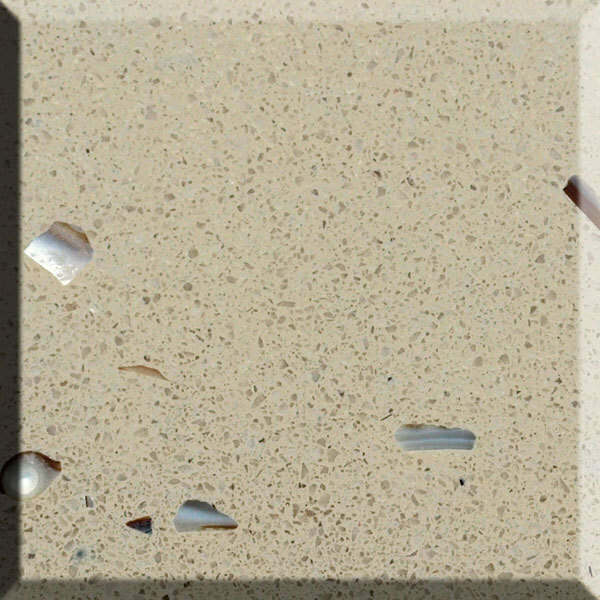 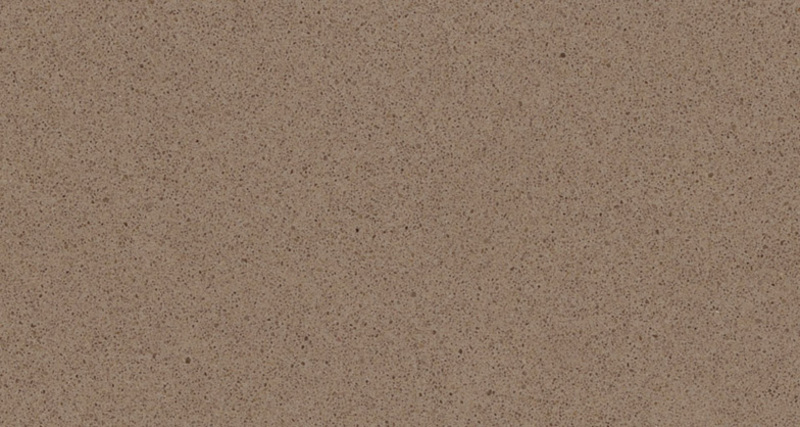 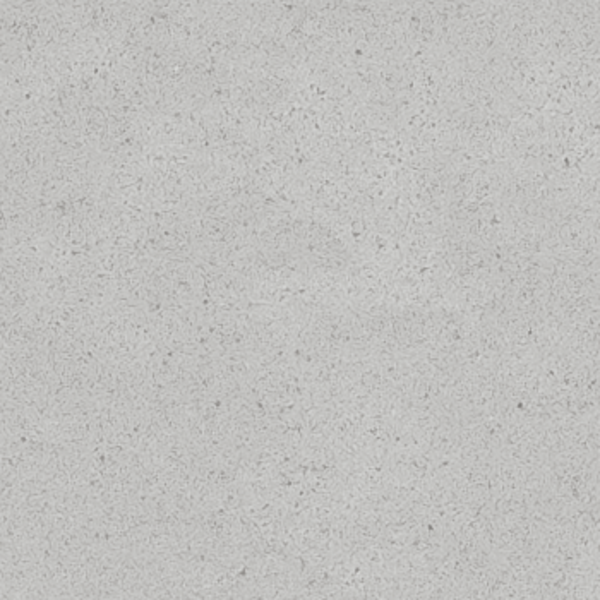 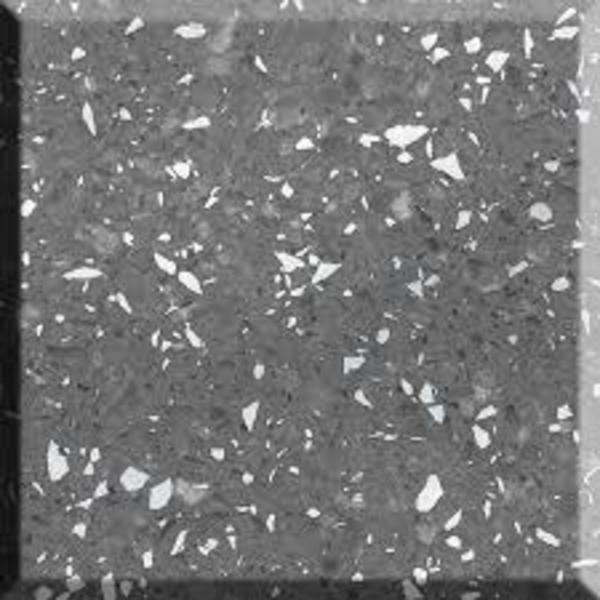 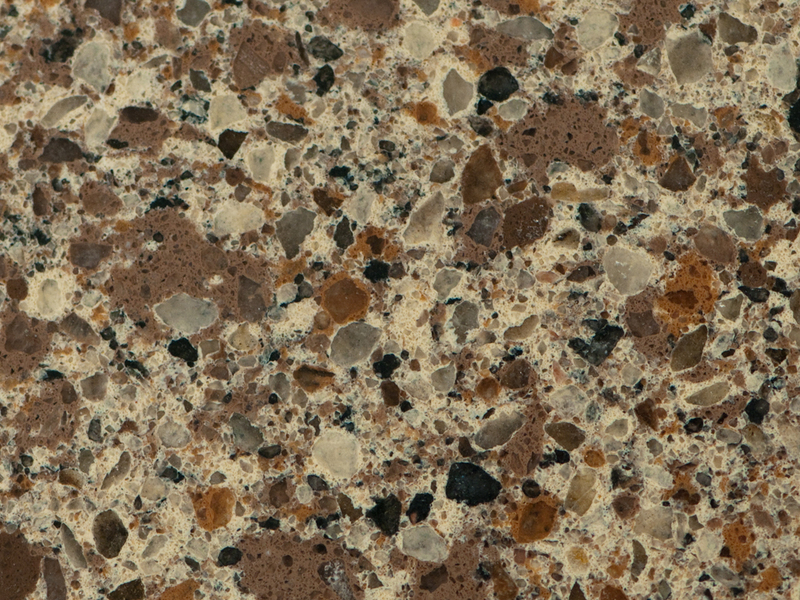 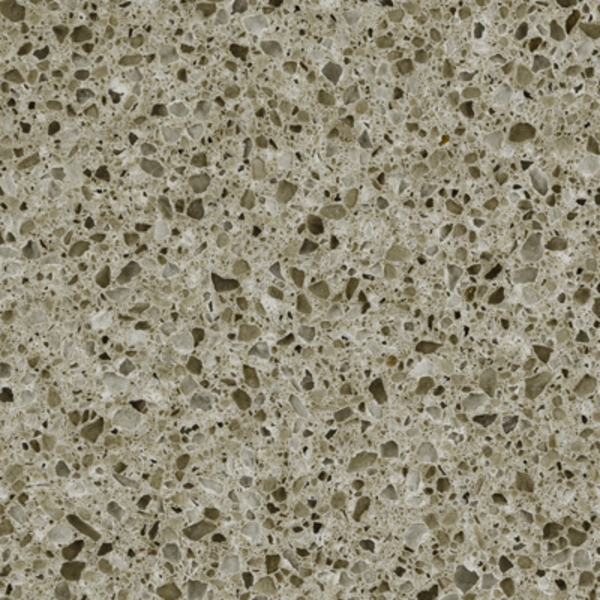 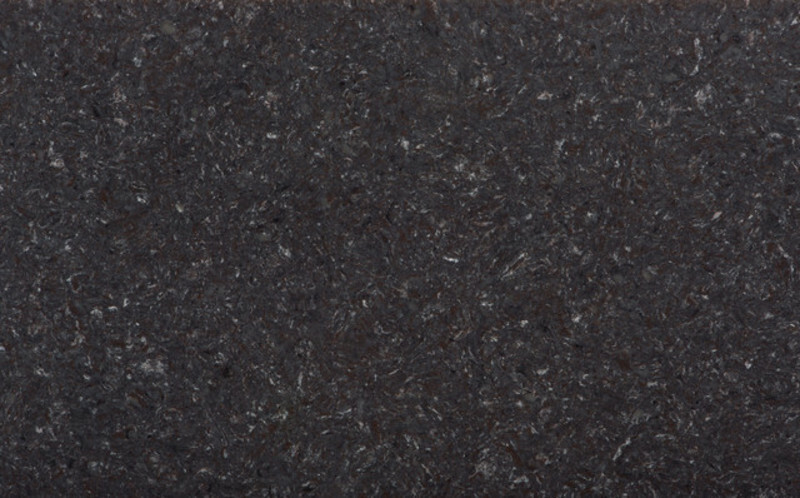 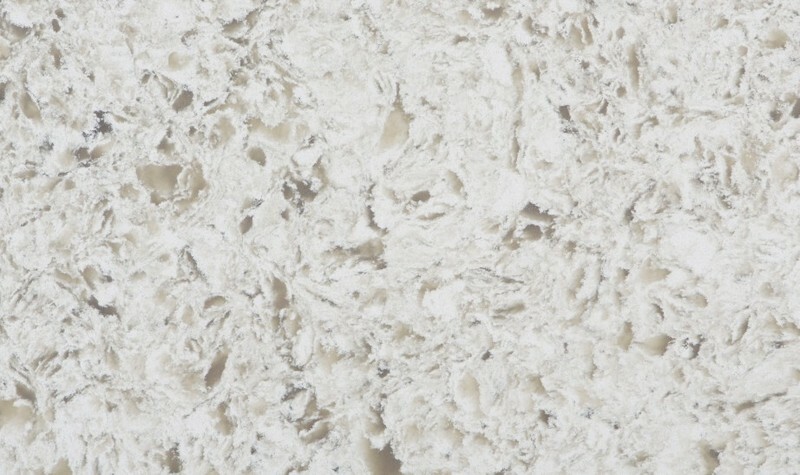 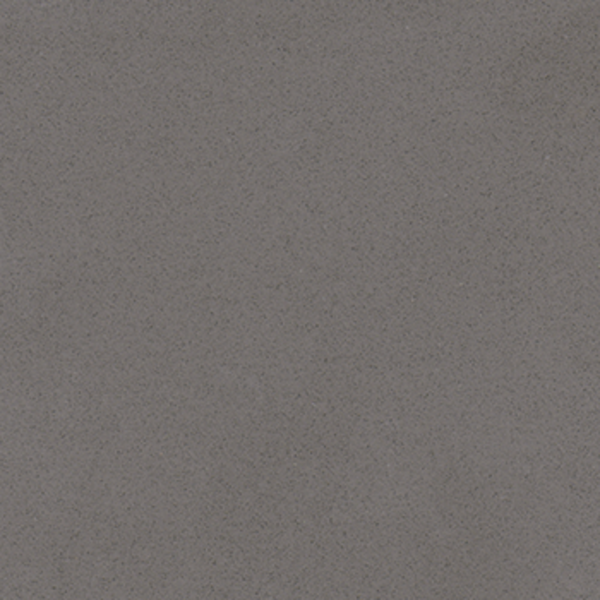 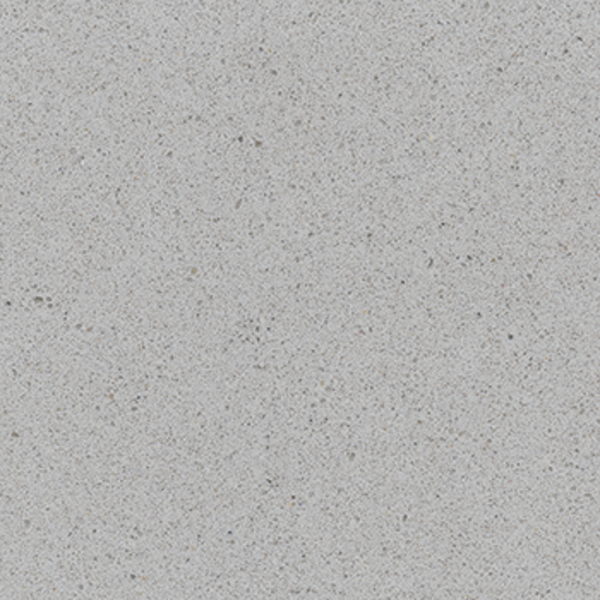 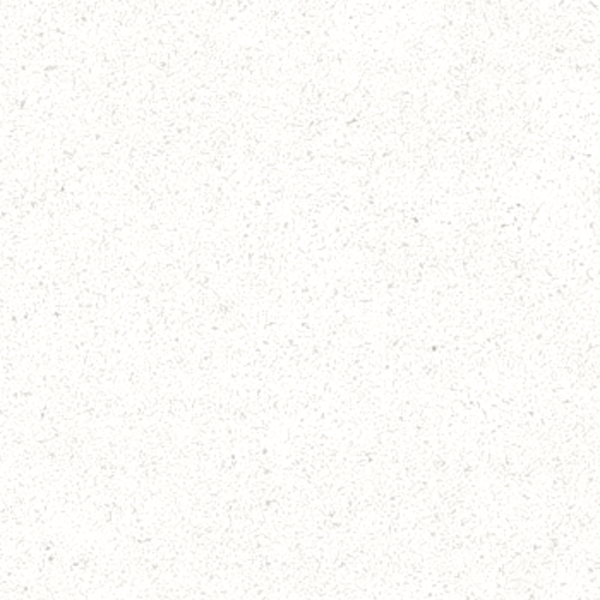 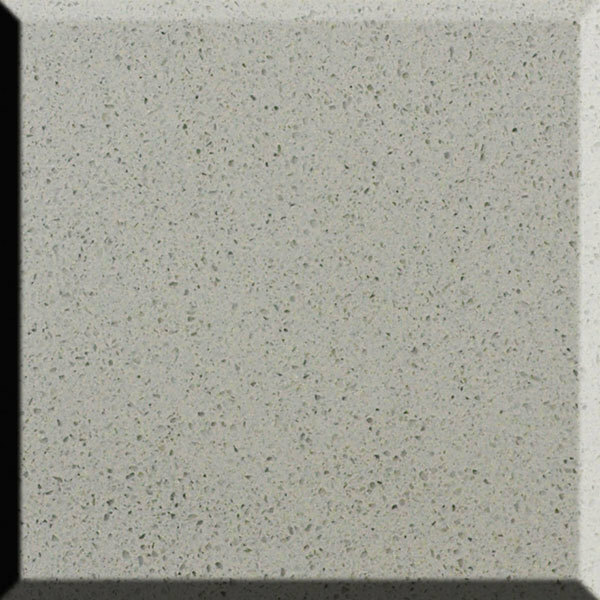 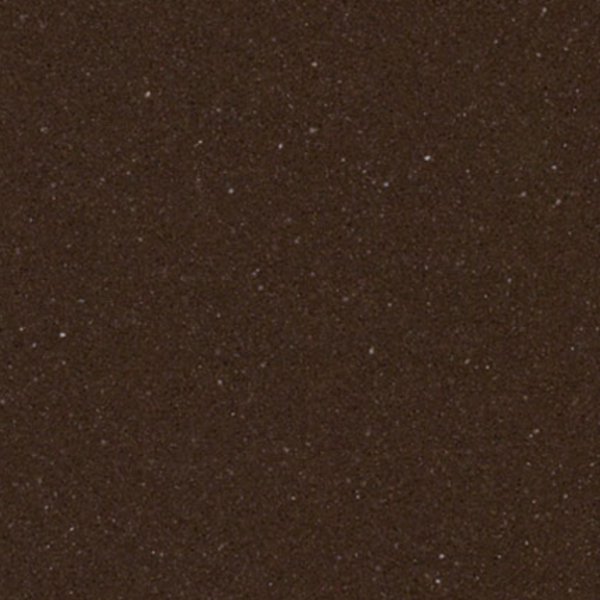 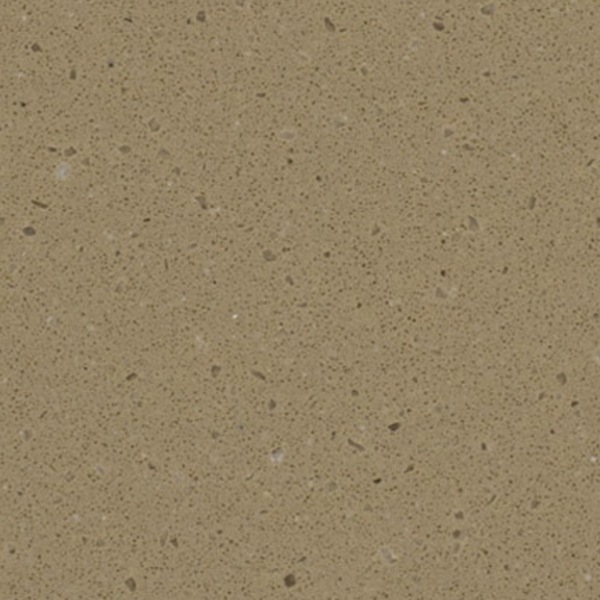 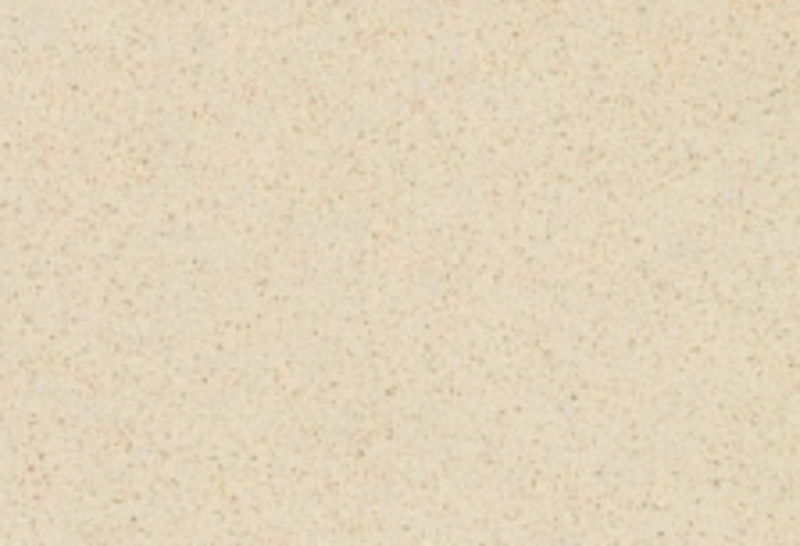 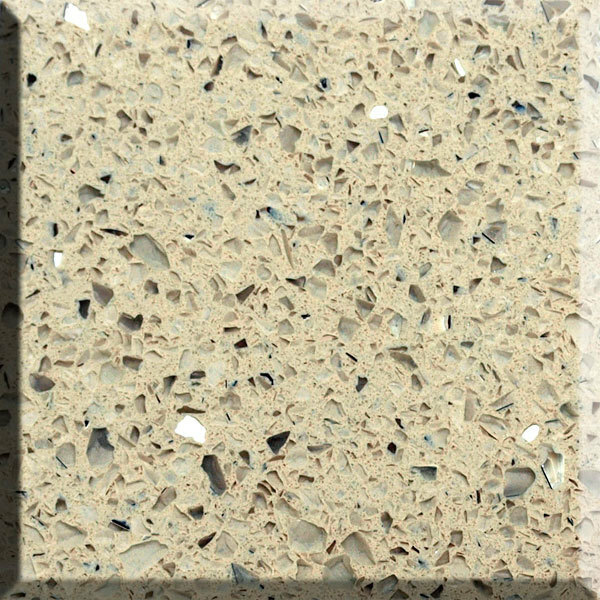 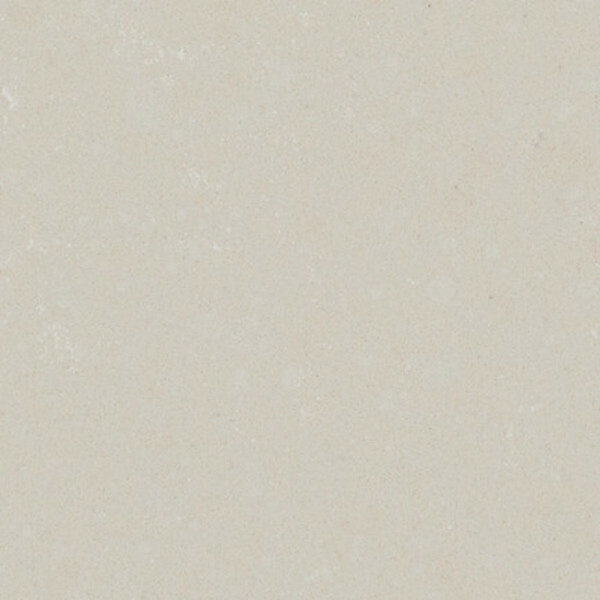 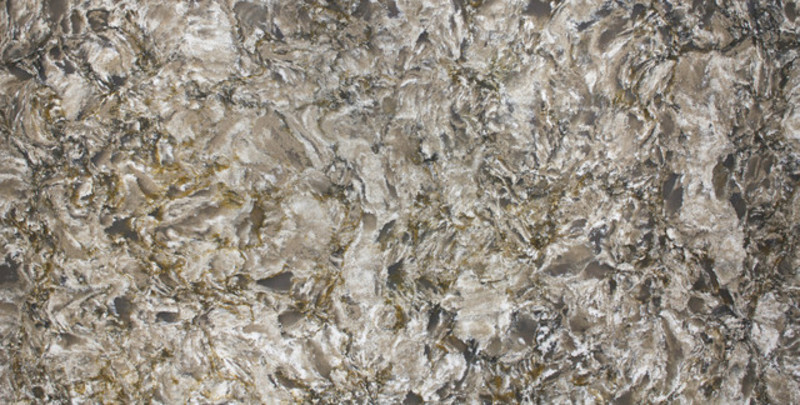 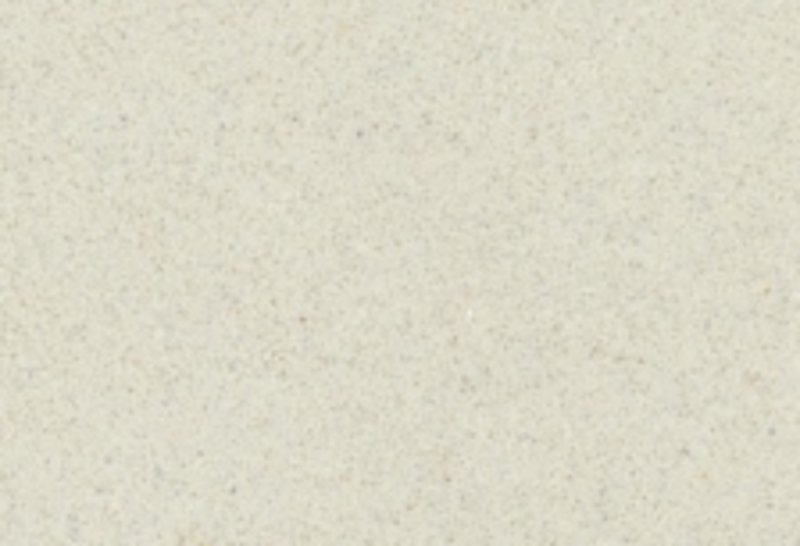 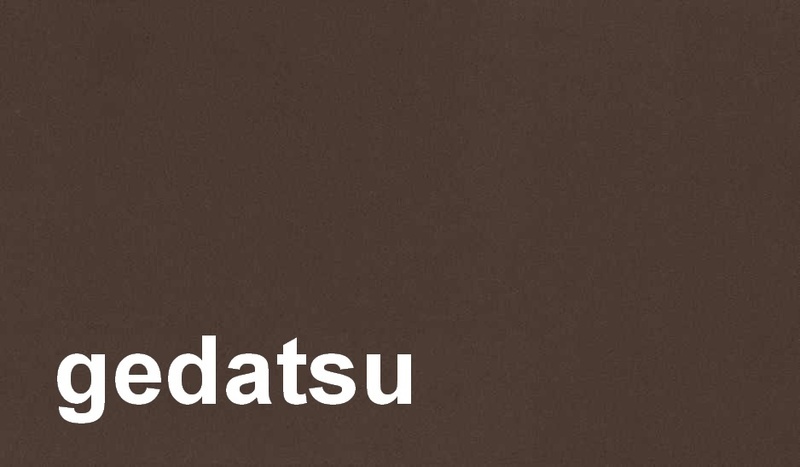 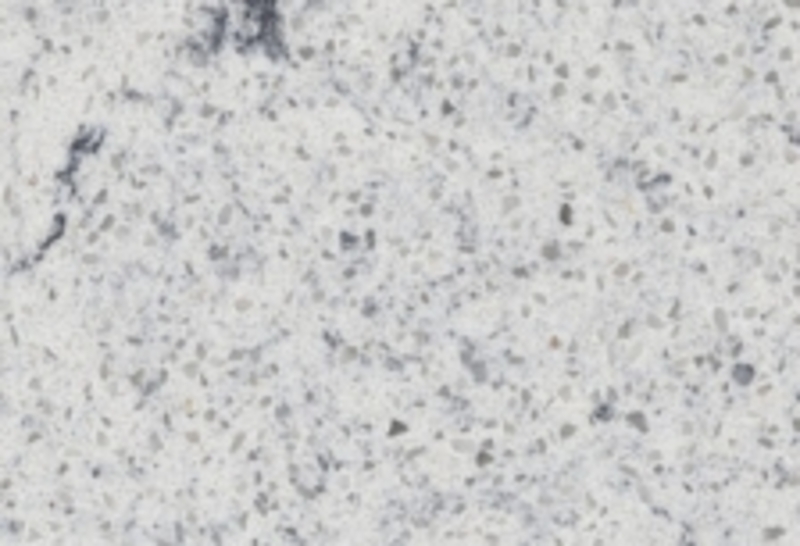 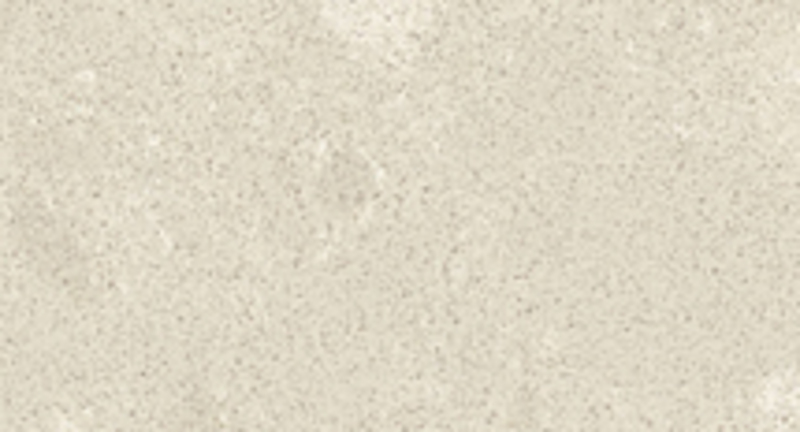 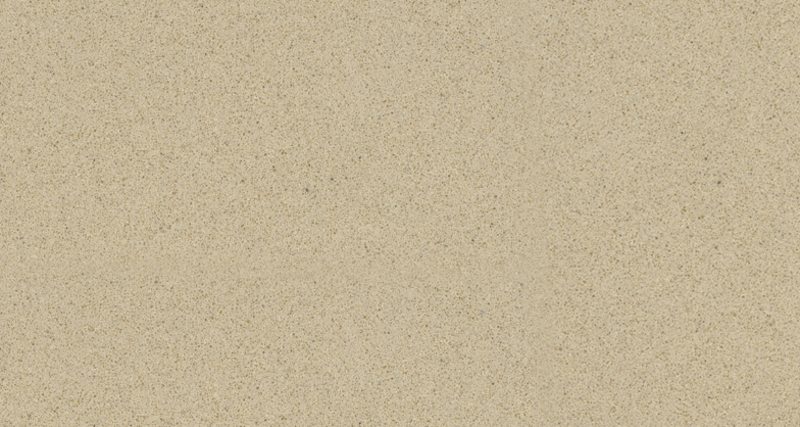 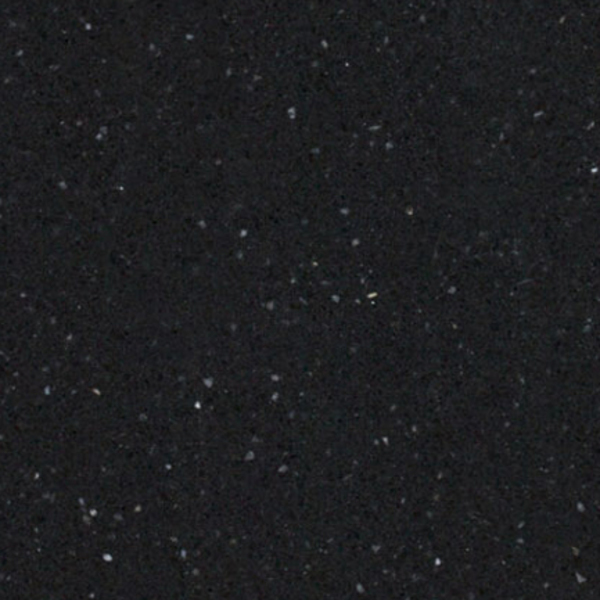 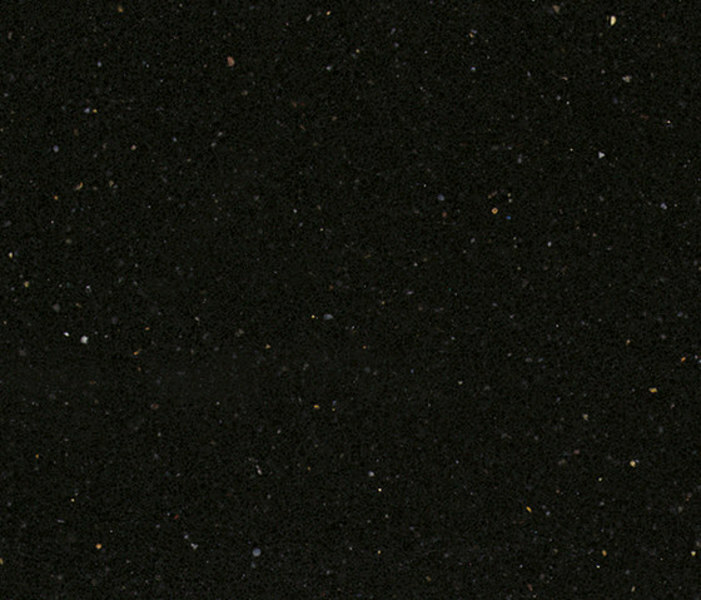 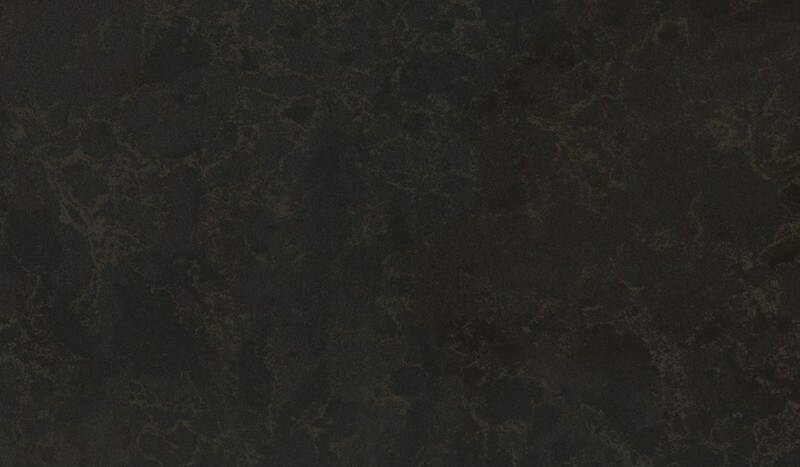 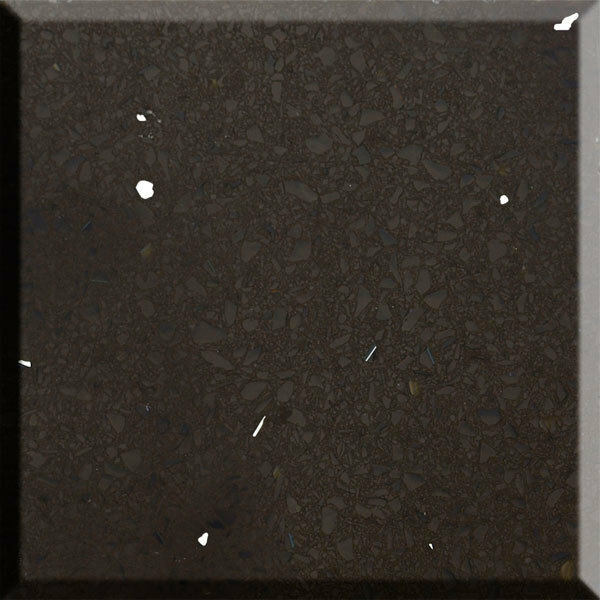 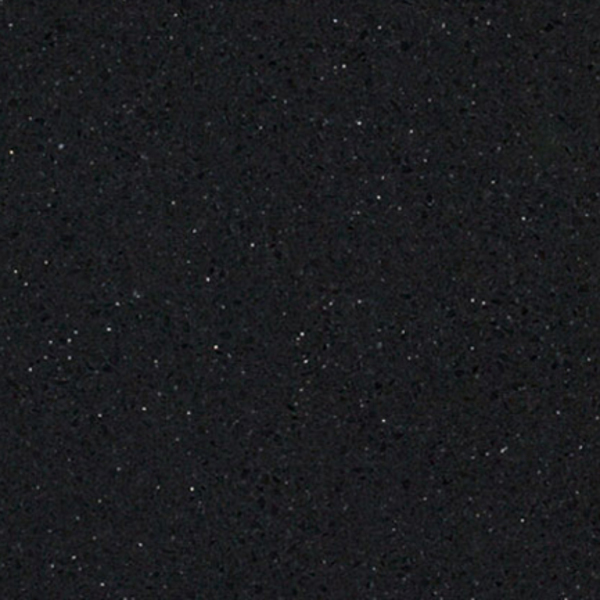 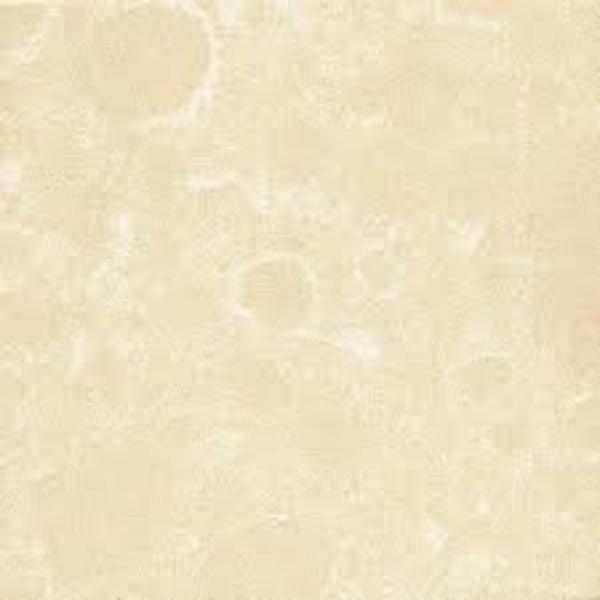 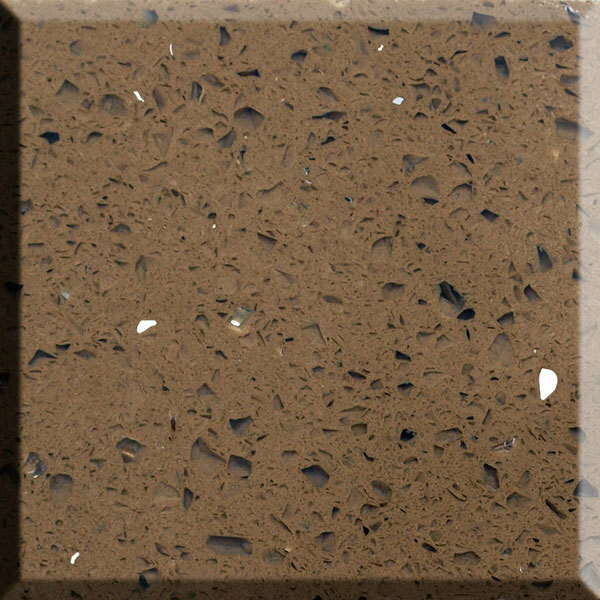 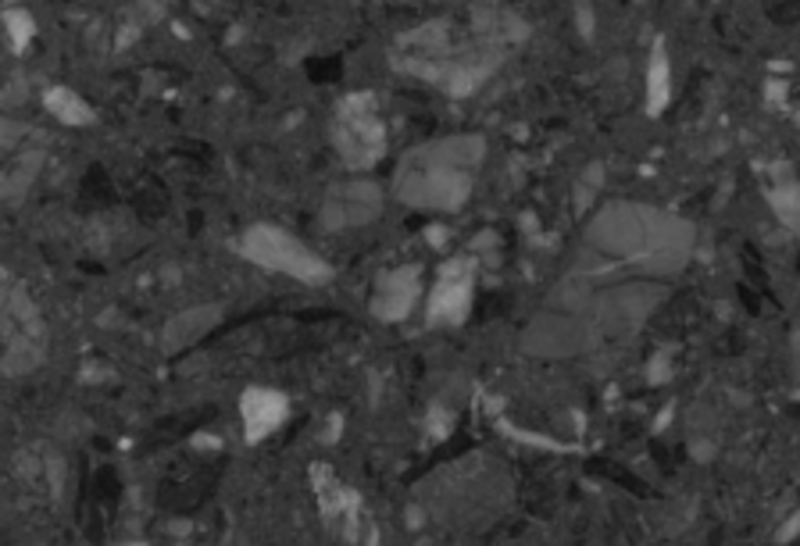 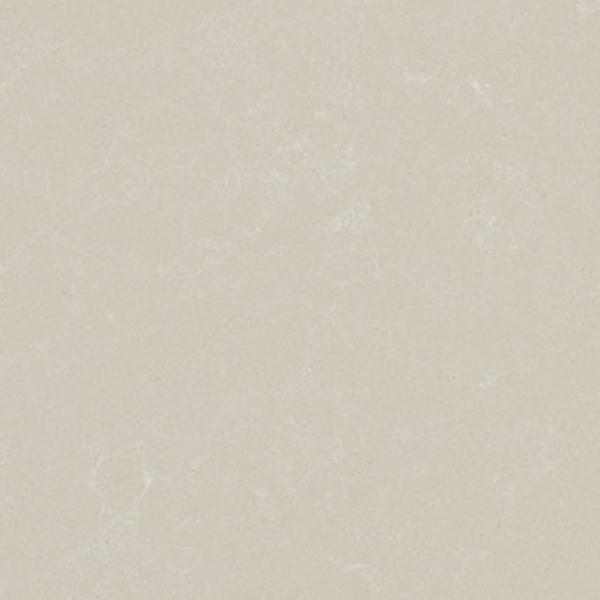 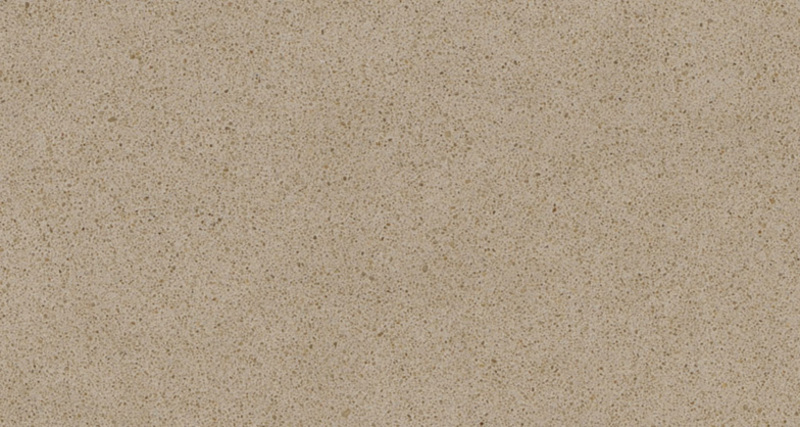  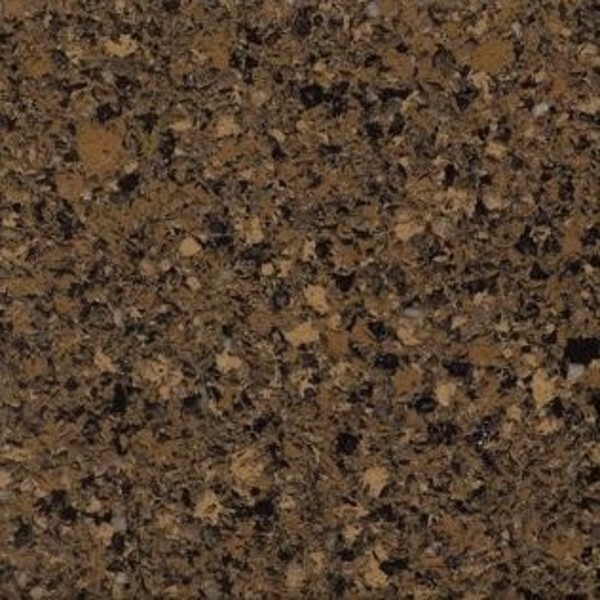 Composite stone is a refined material that emanates the elegance of natural stone. 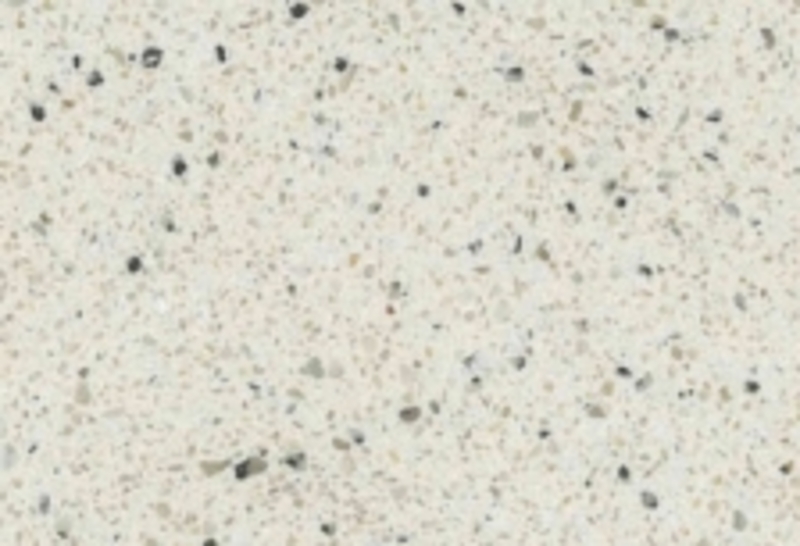 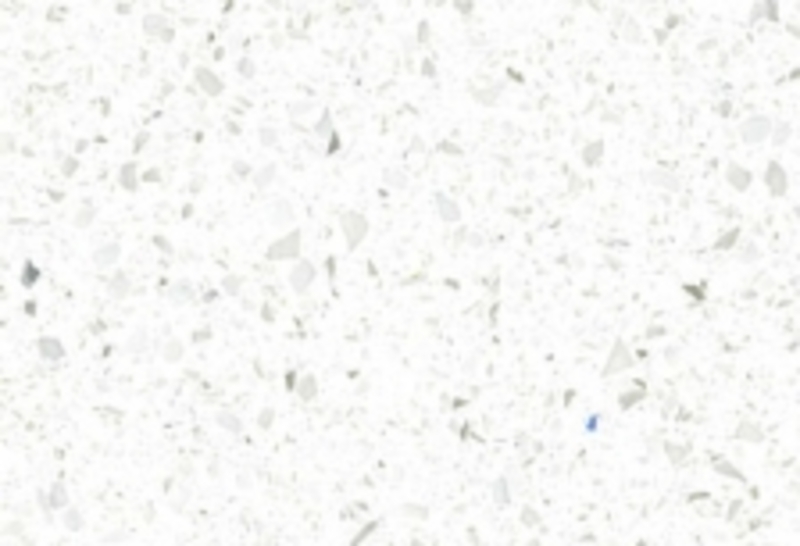 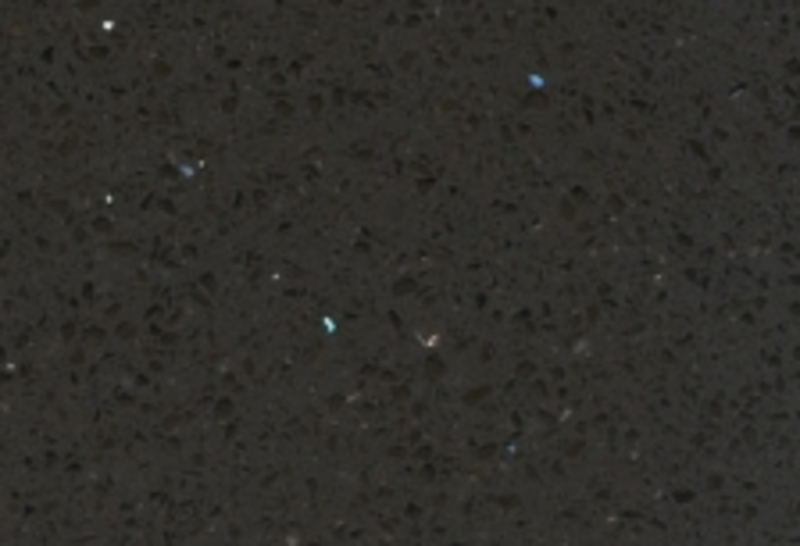 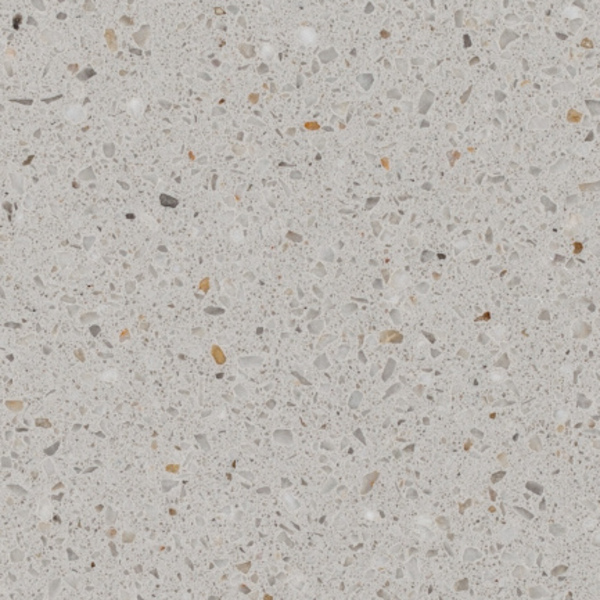 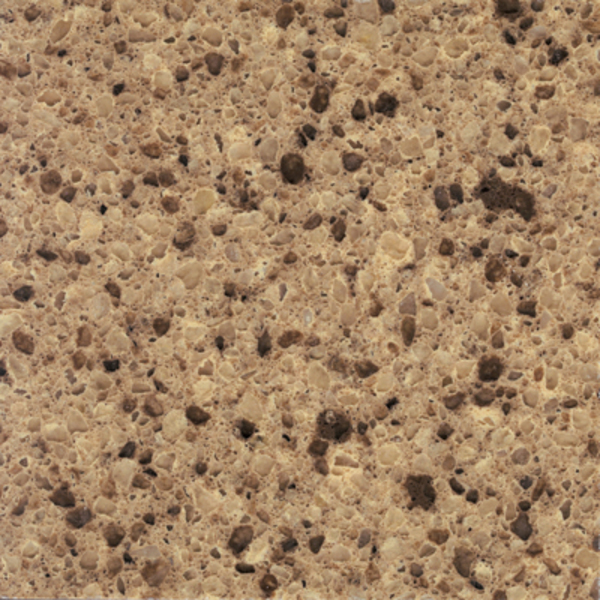 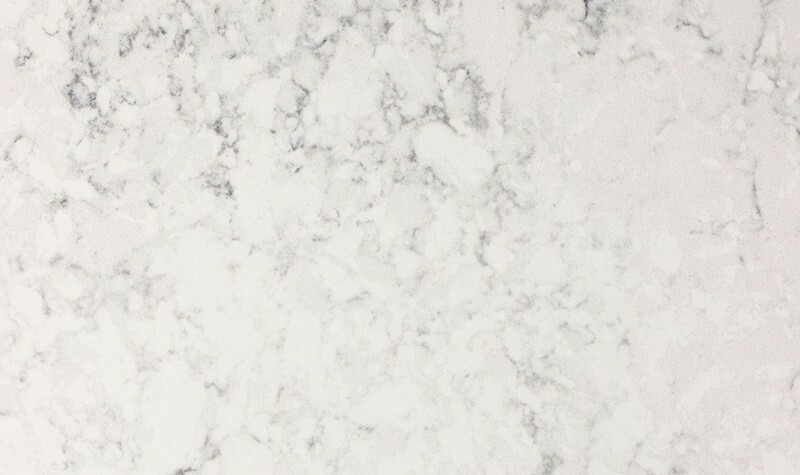 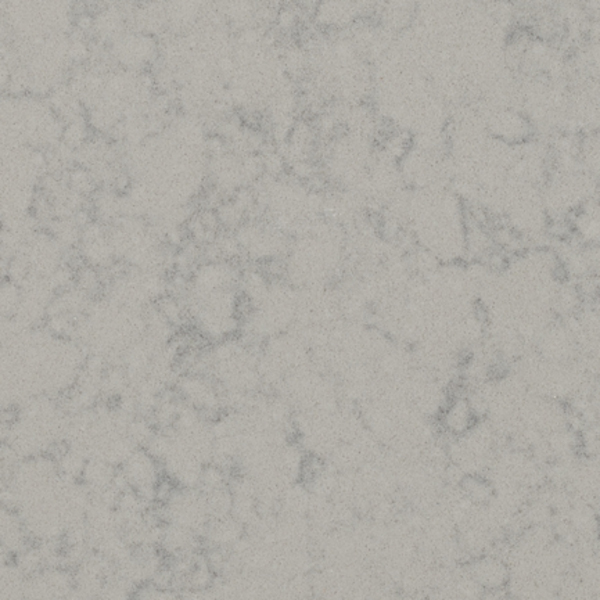 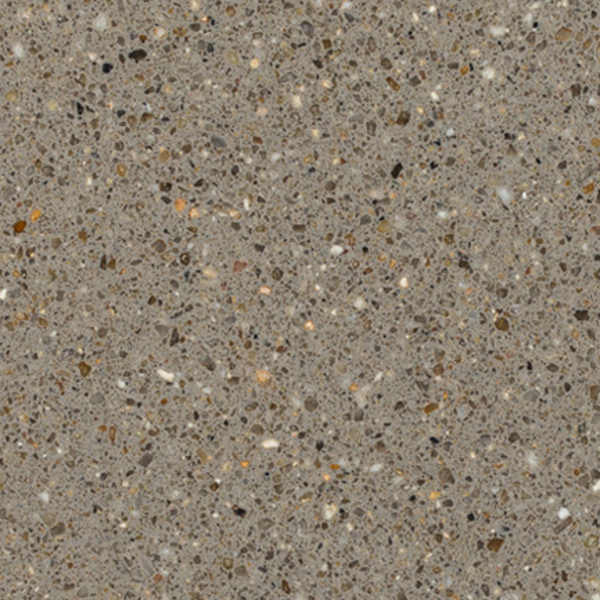 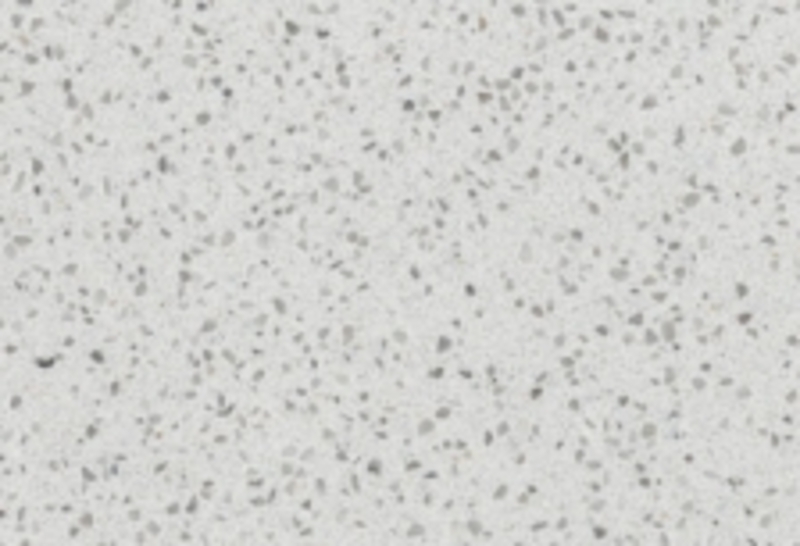 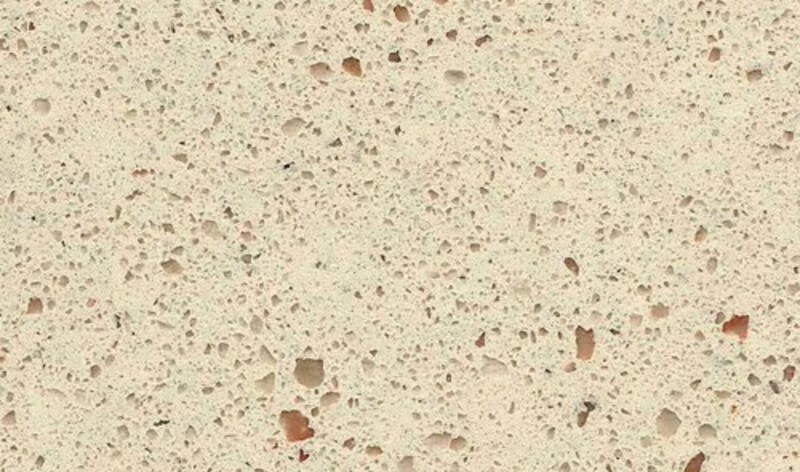 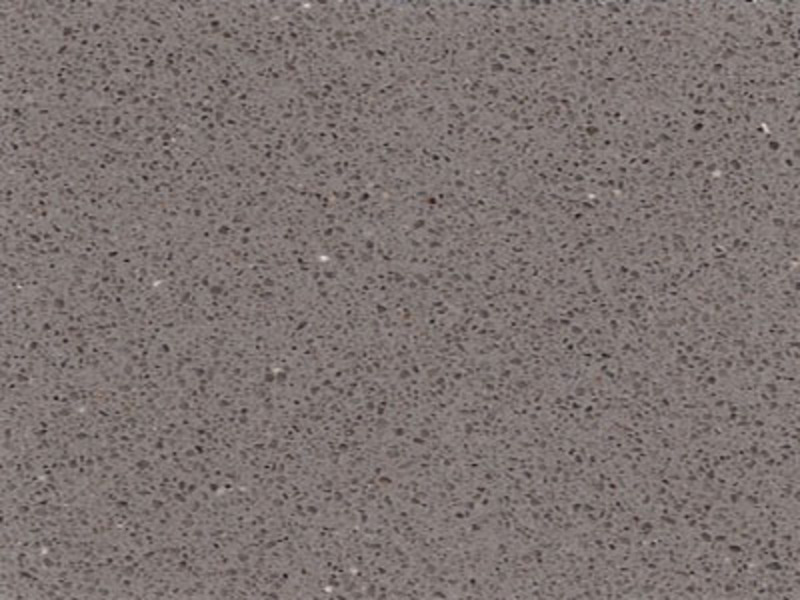 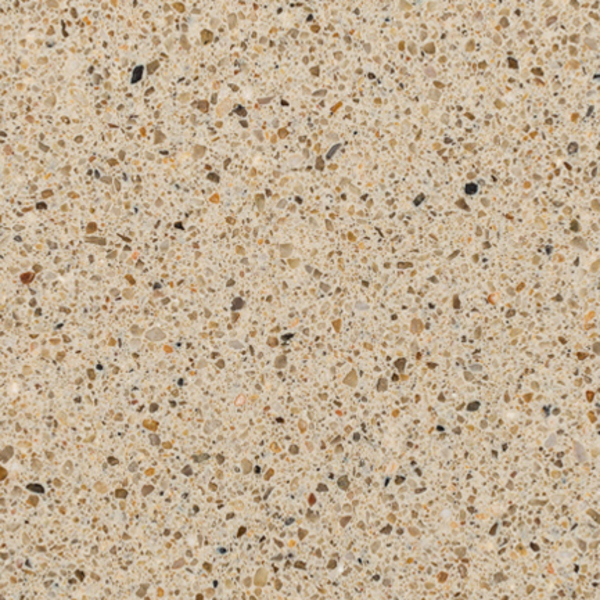 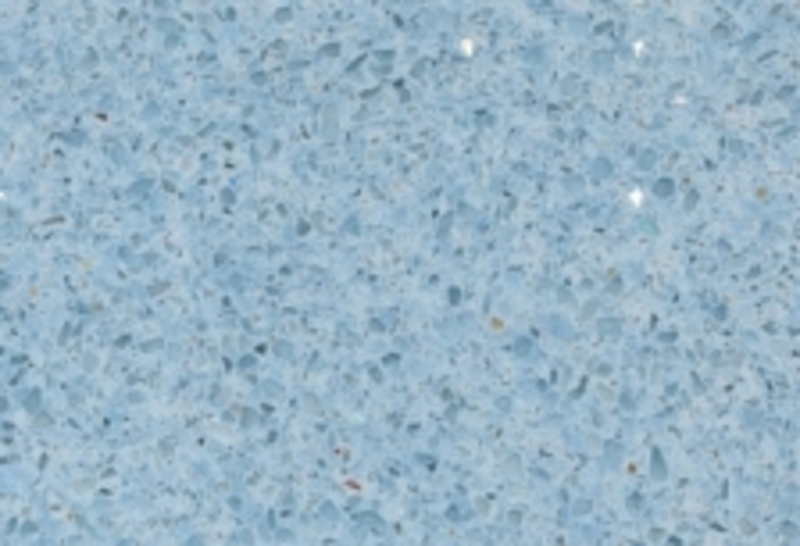 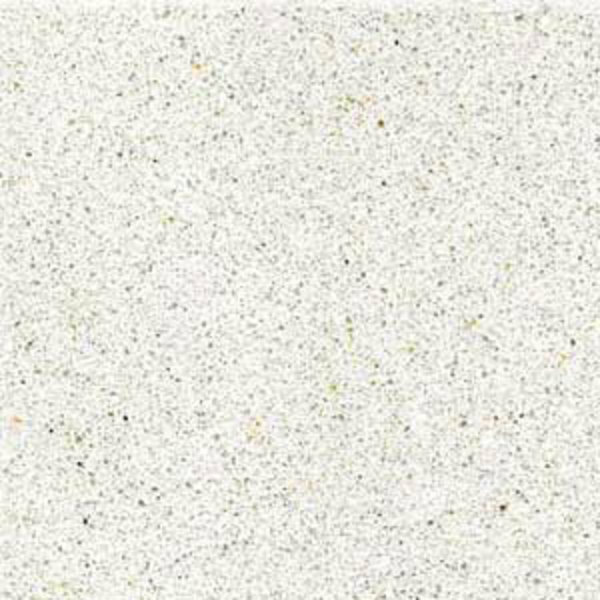 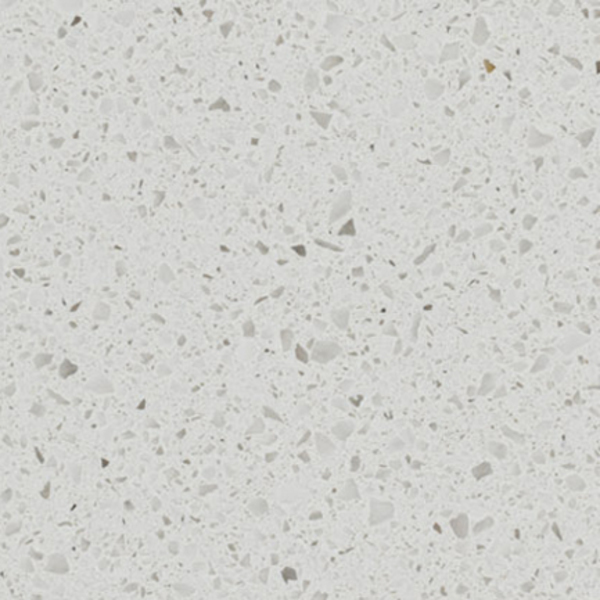 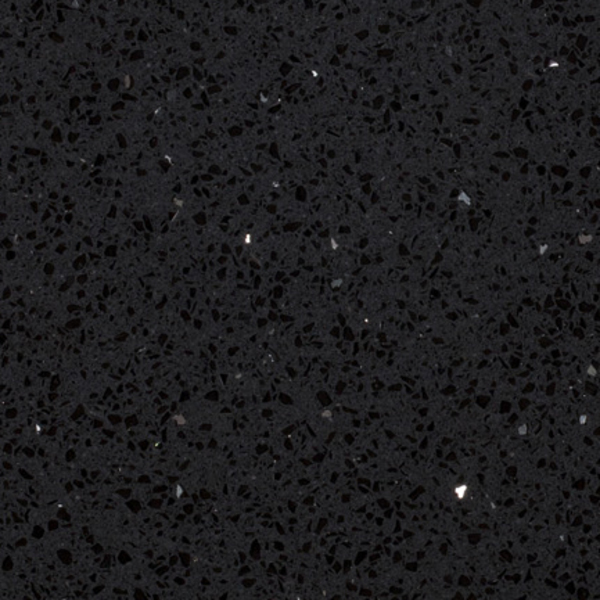 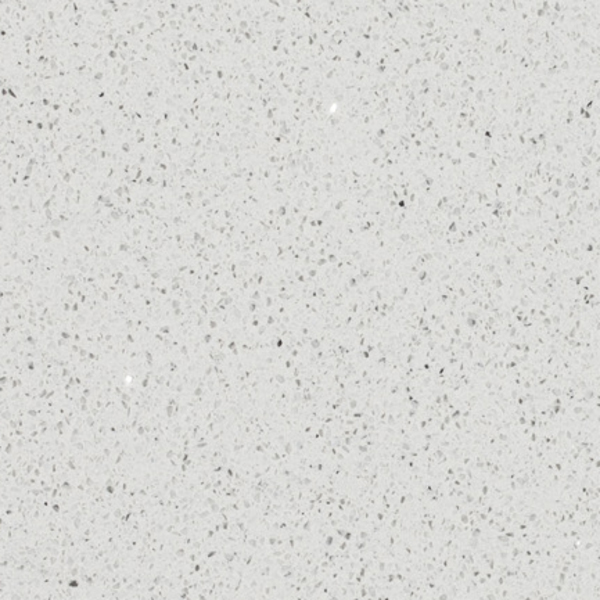 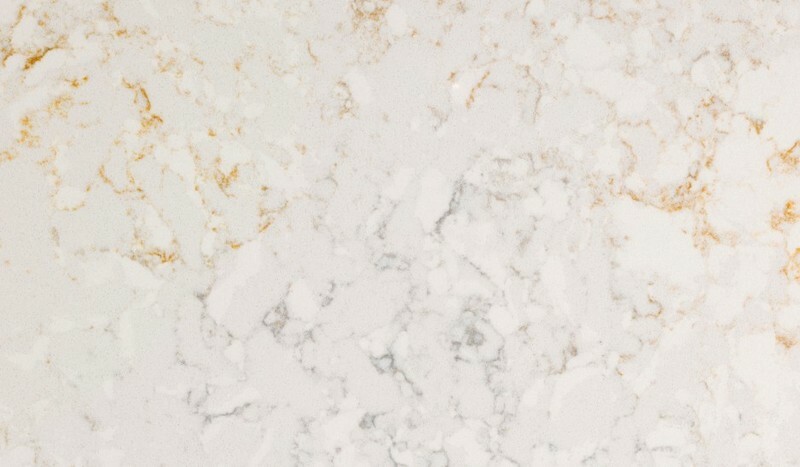 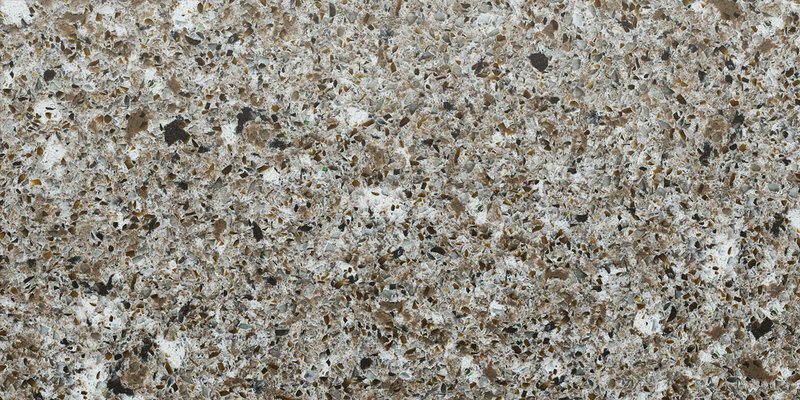 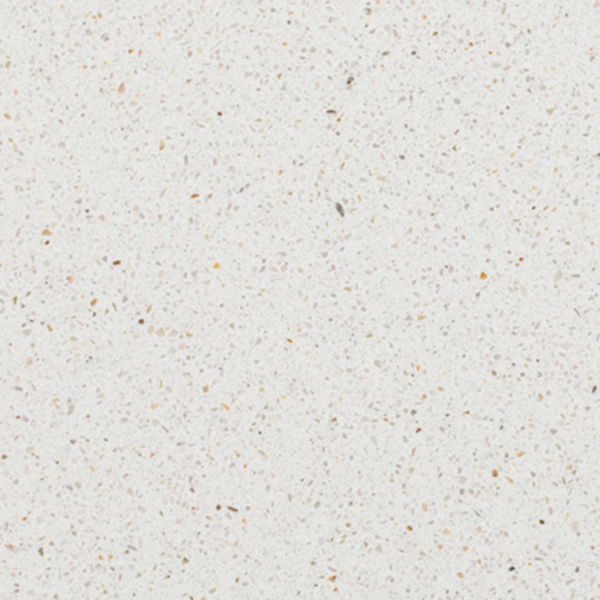 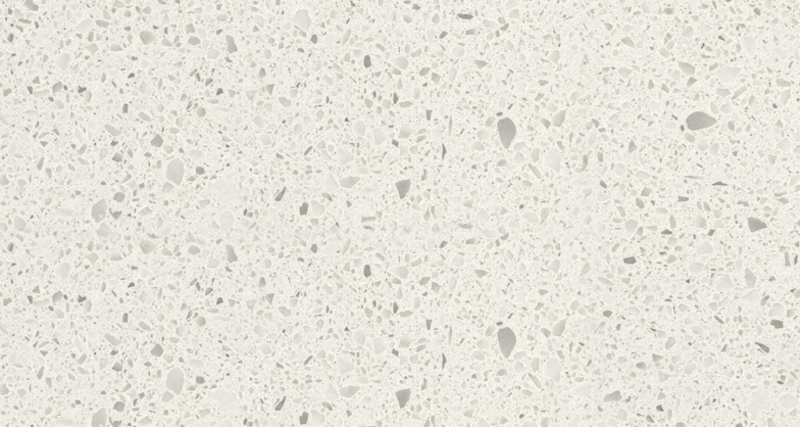 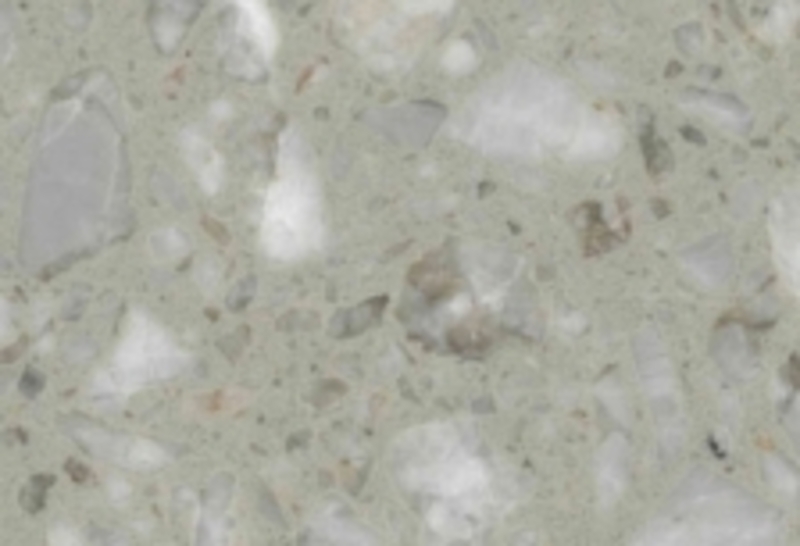 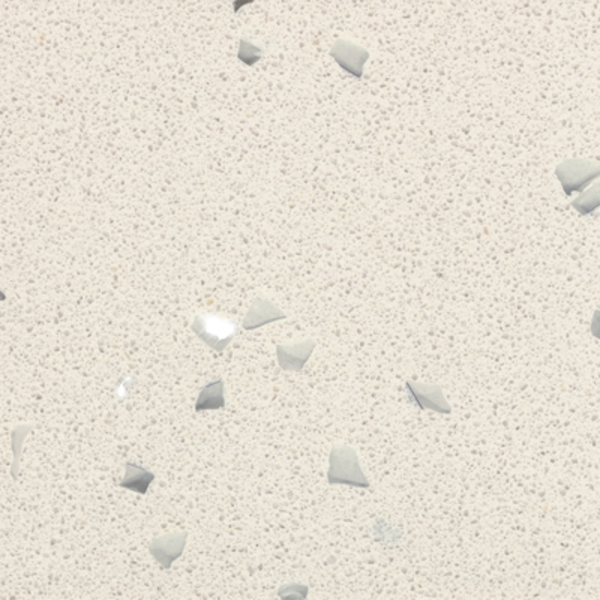 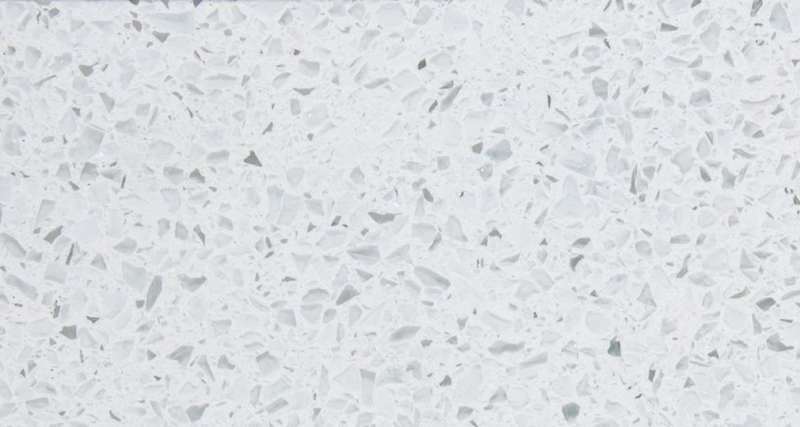 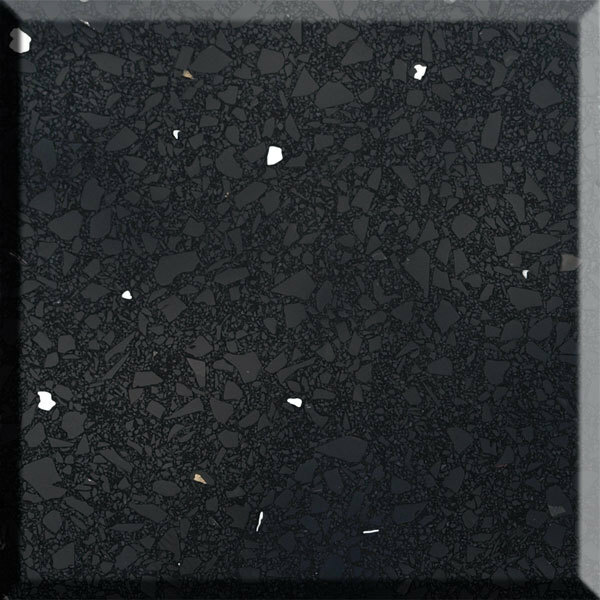 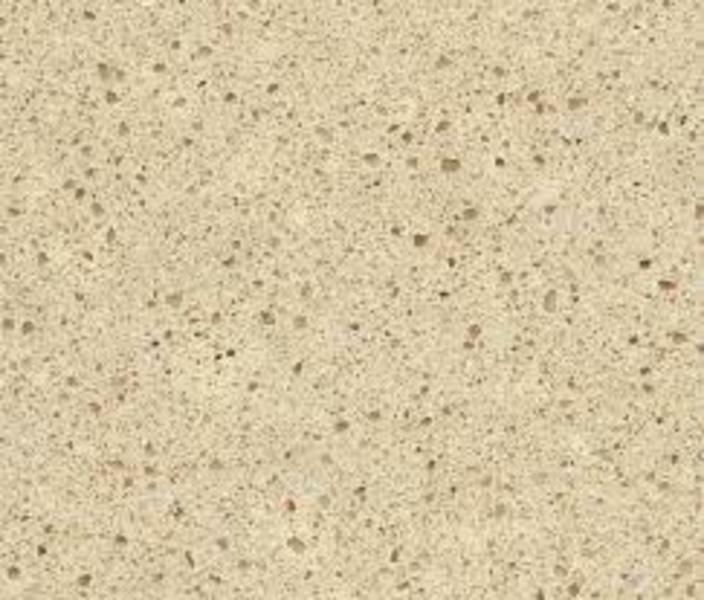 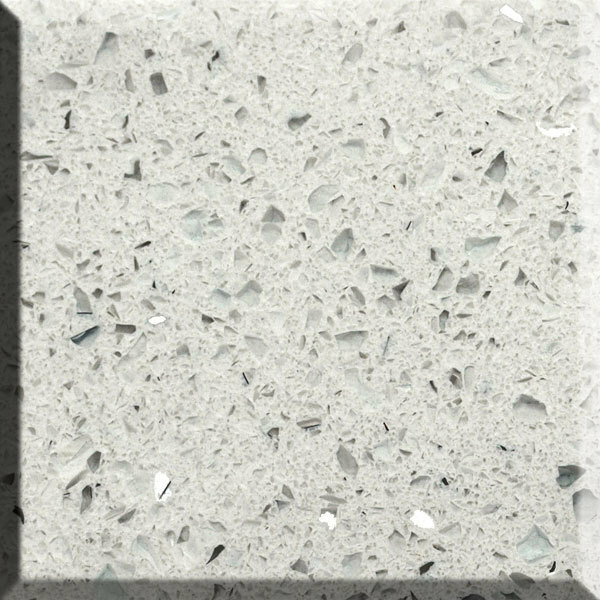 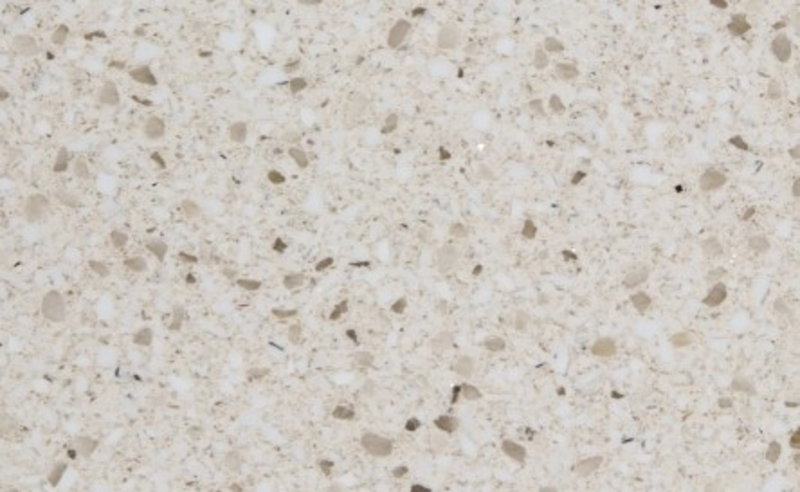 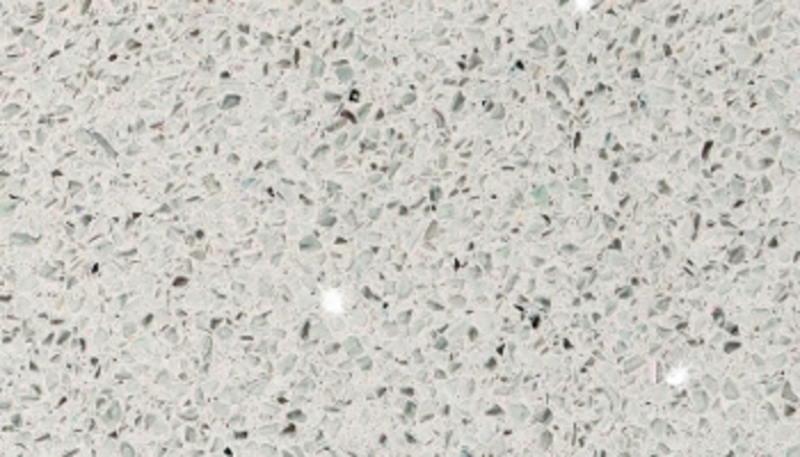 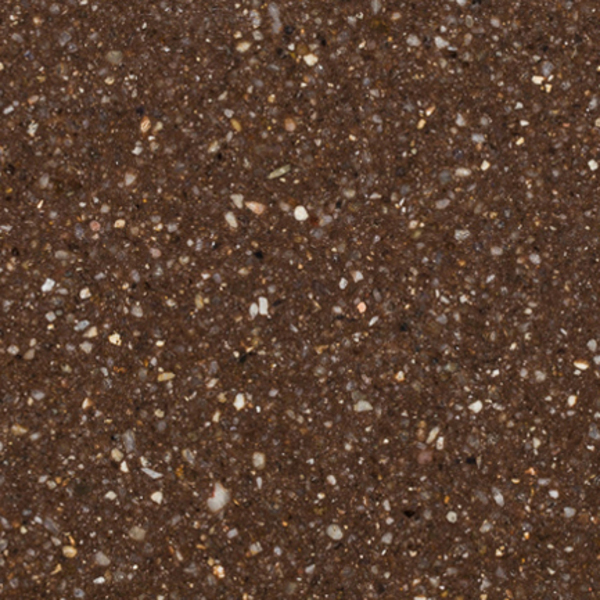 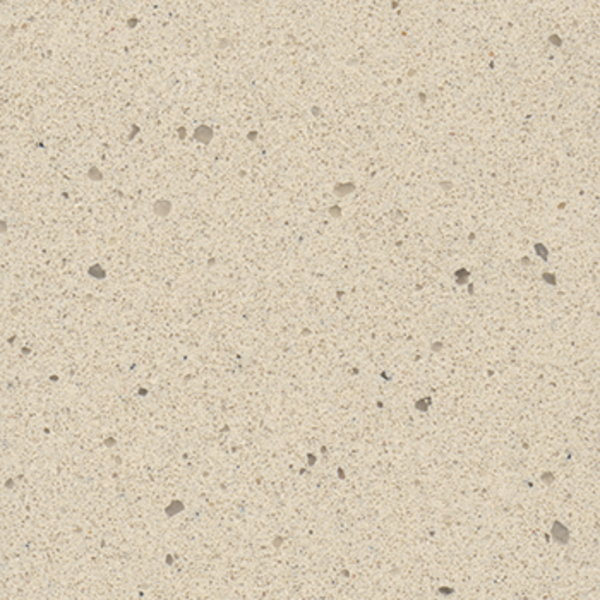 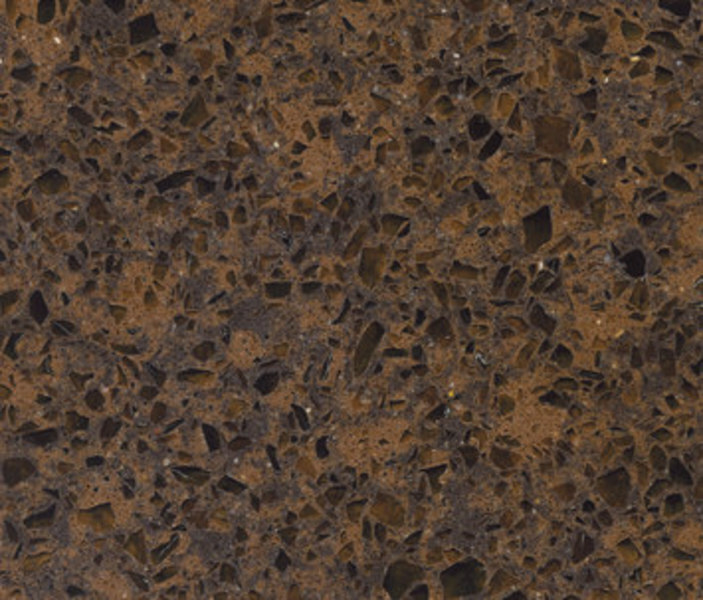 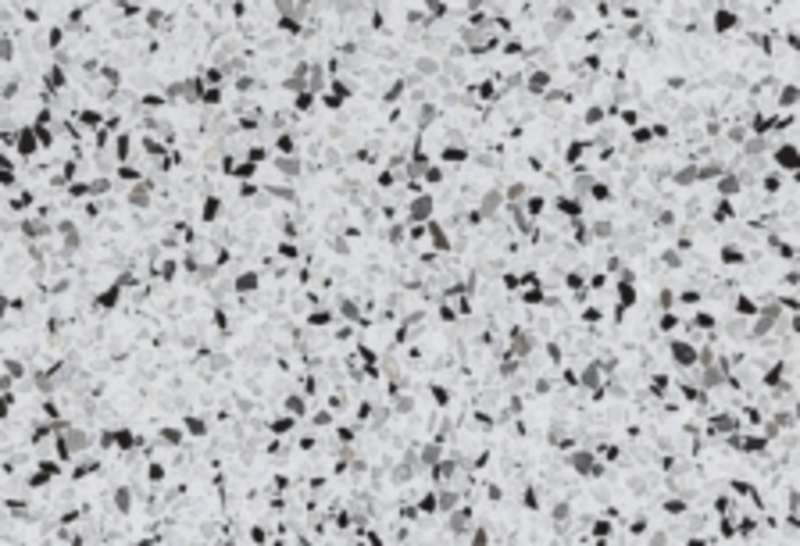 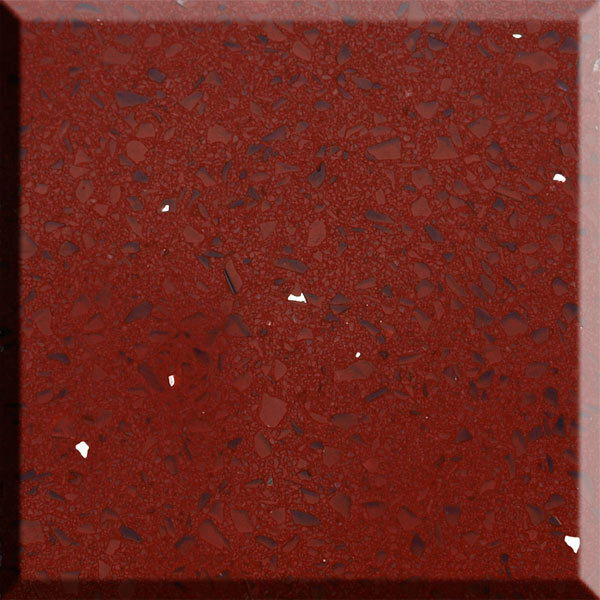 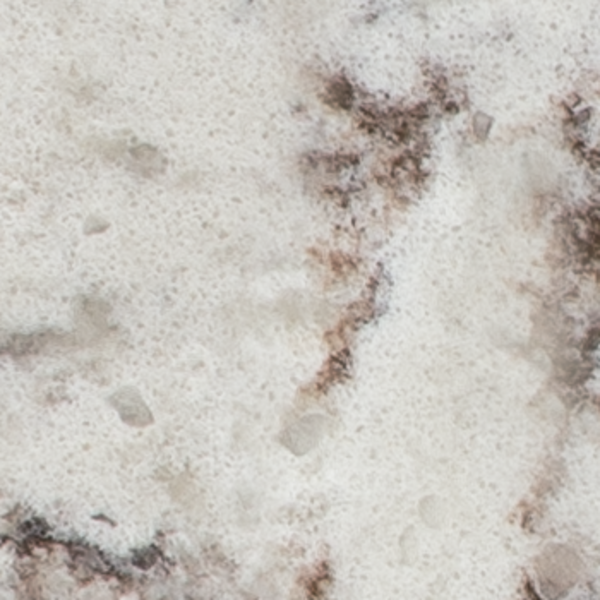 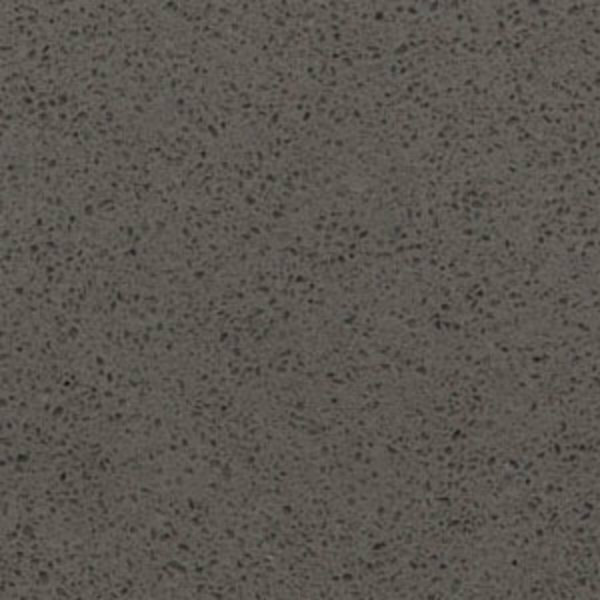 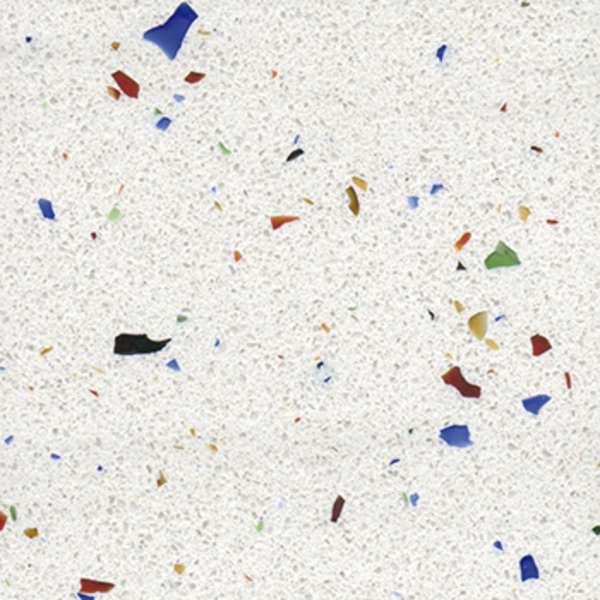 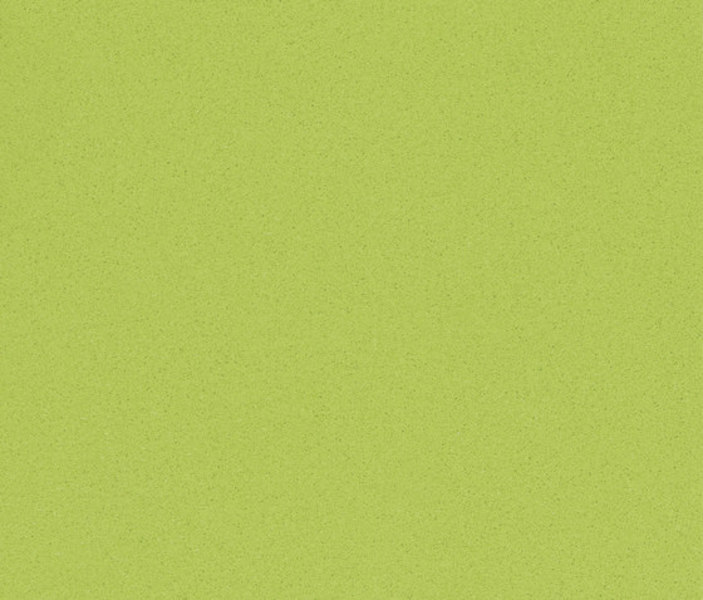 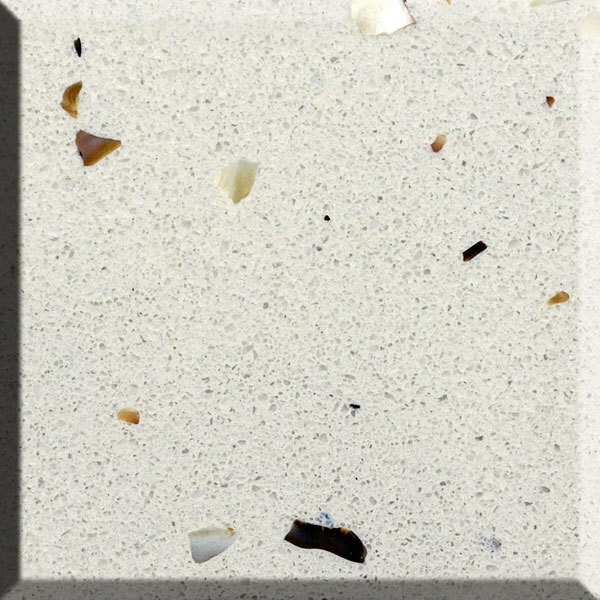 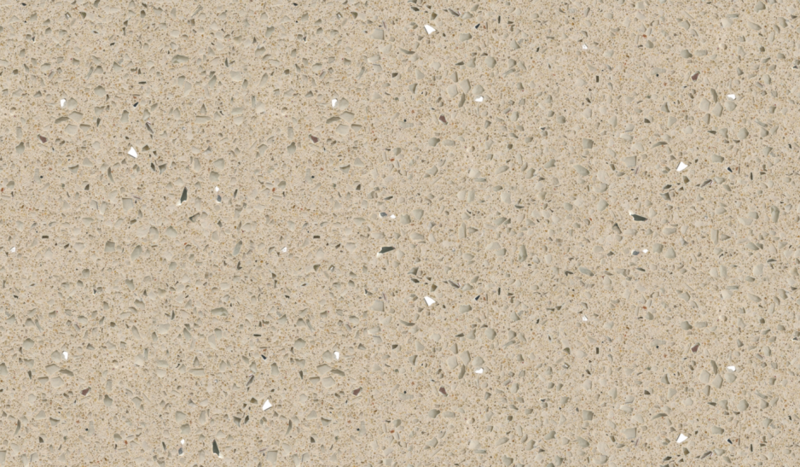 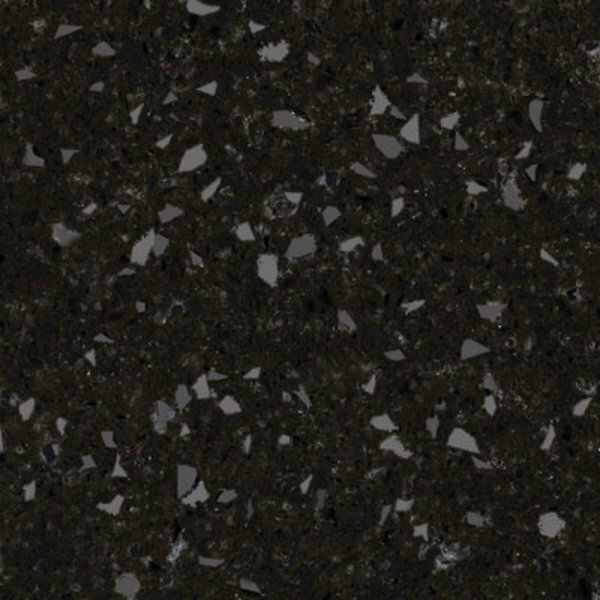 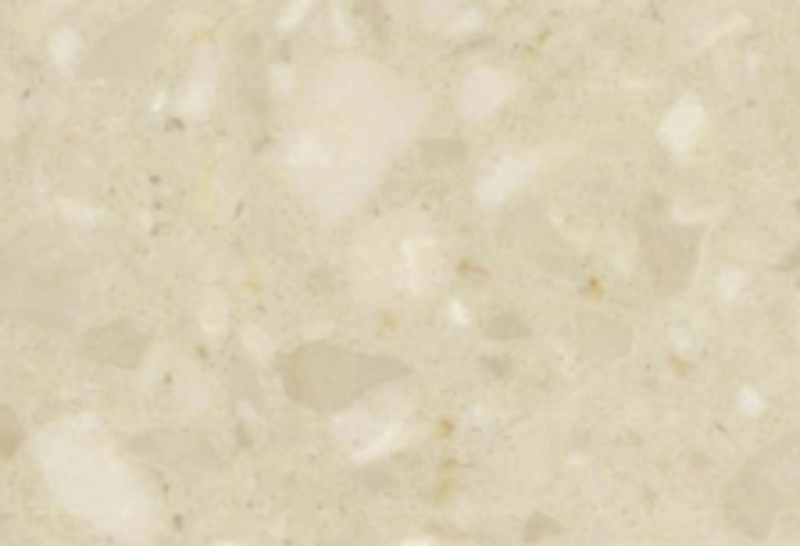 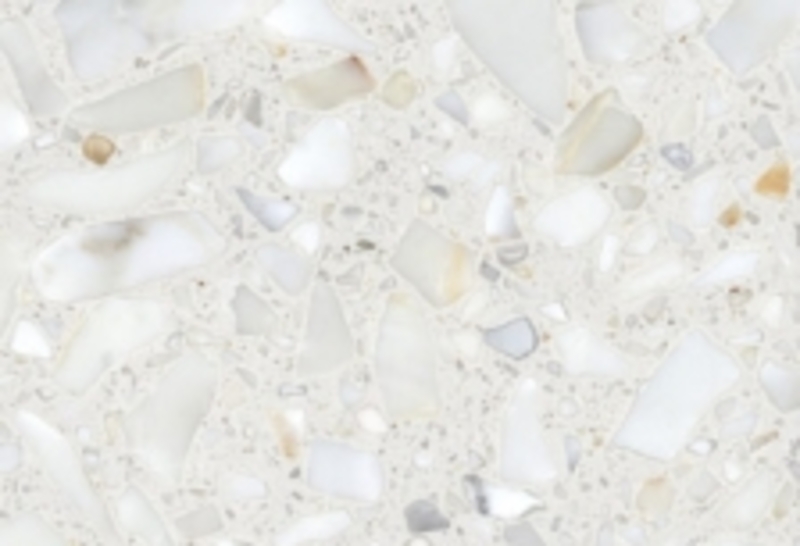 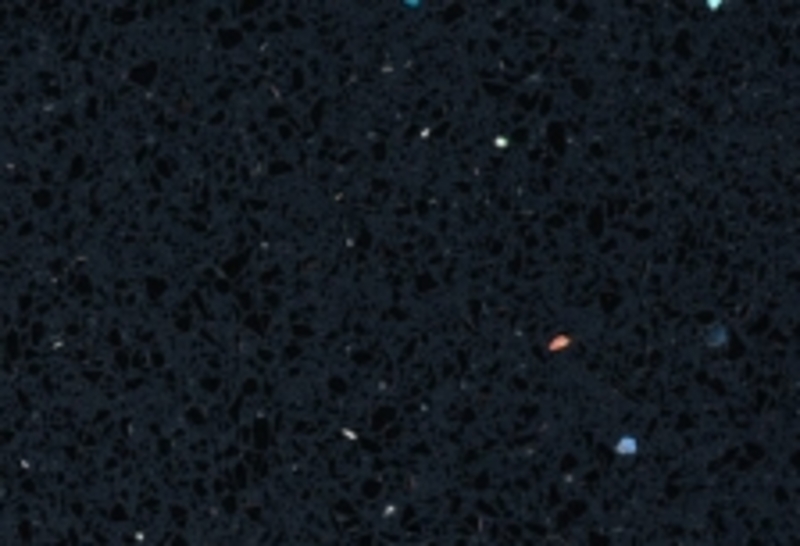 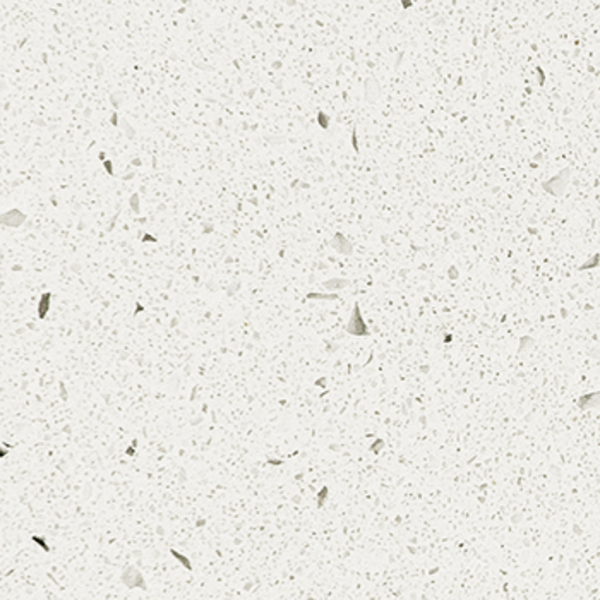 The vast array of colour options, mirrored and more subtle sand effects of our expert quartz worktops and floors can create a dynamic focal point in any kitchen. 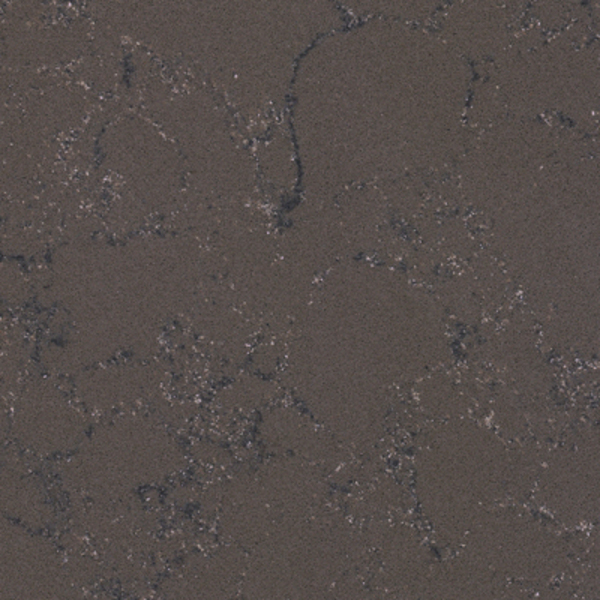 Composite kitchens are virtually impervious to water and staining. 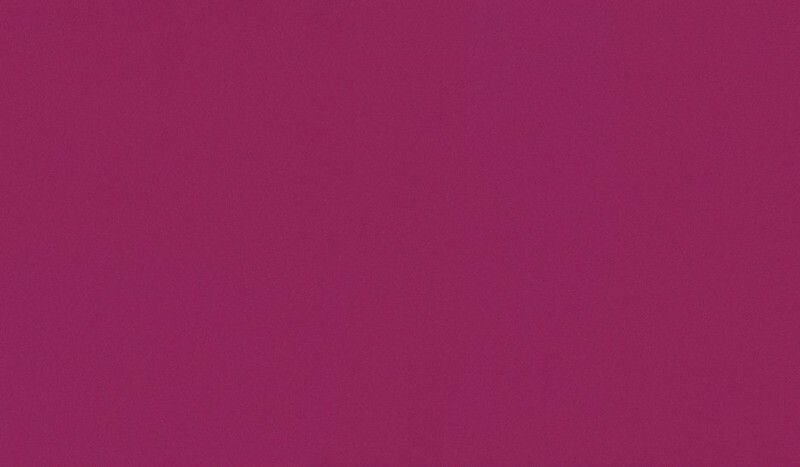 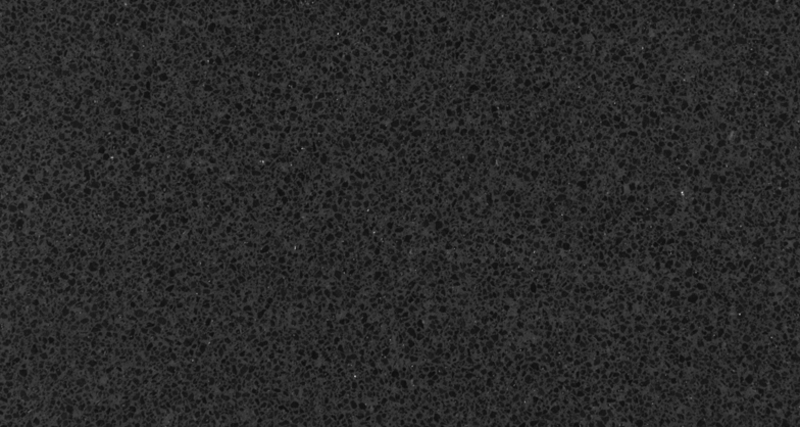 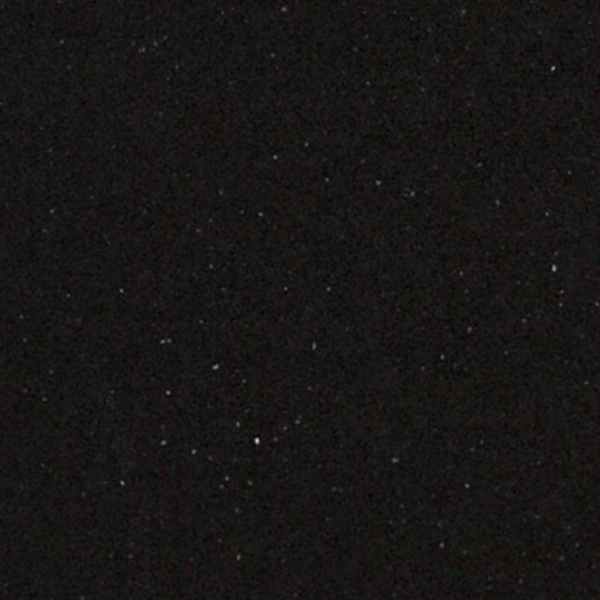 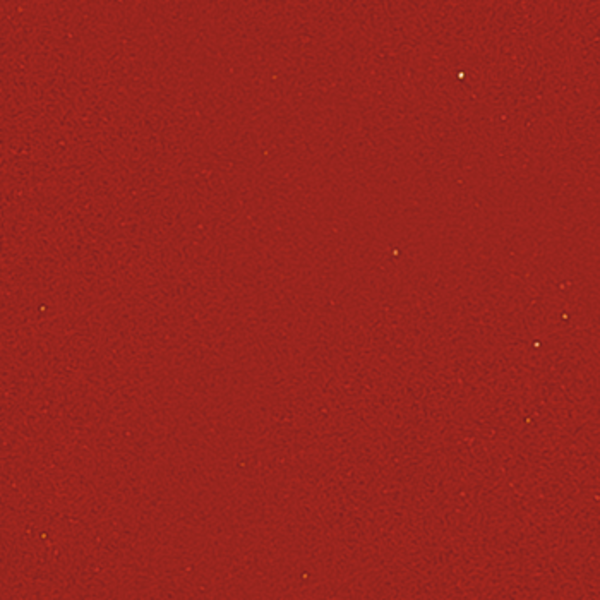 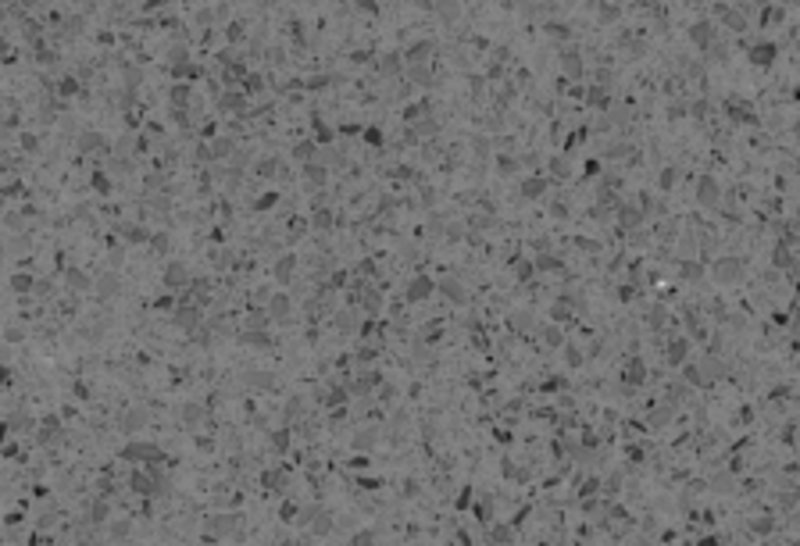 They are heat resistant up to a remarkable 295 degrees Fahrenheit. 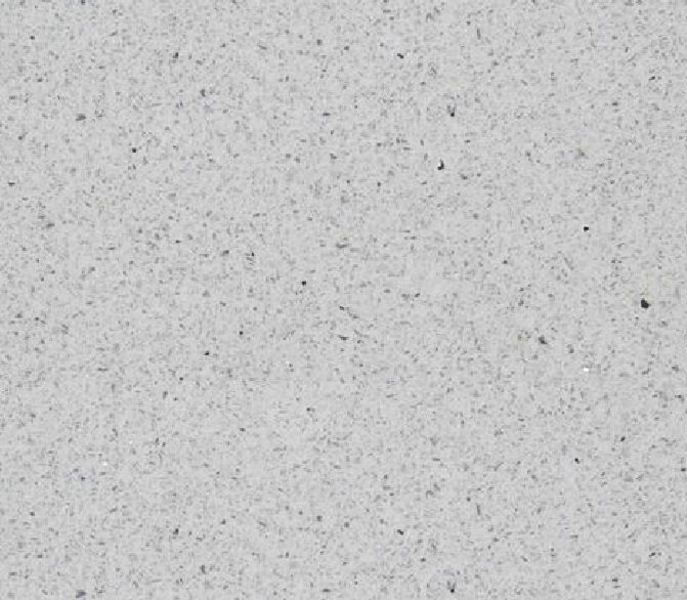 Tough and scratch-resistant, composite kitchen worktops provide a level of luxury and style that will leave you impressed for a very long time. 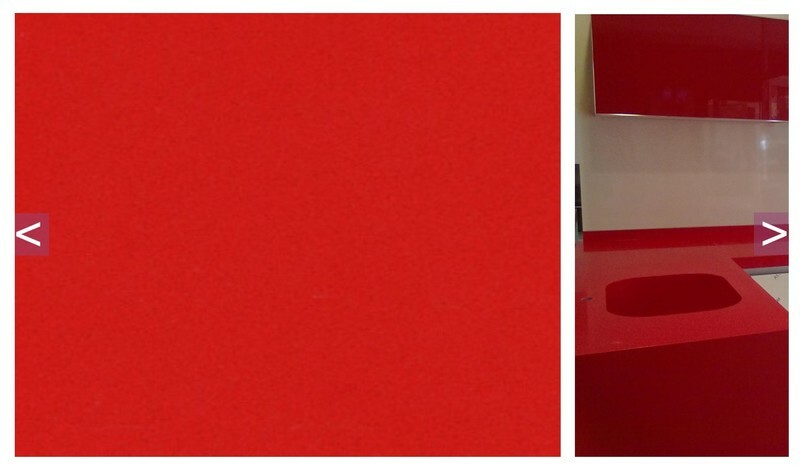 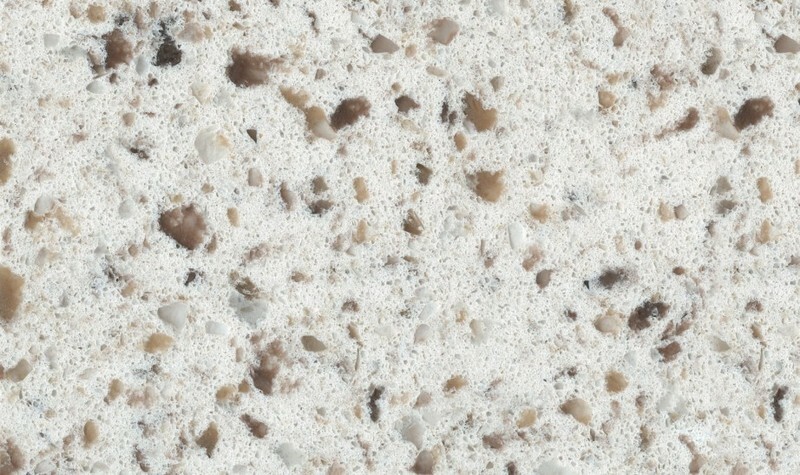 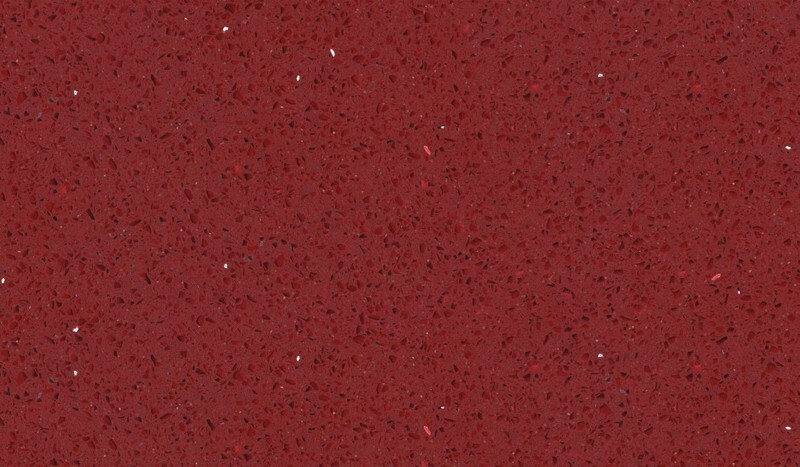 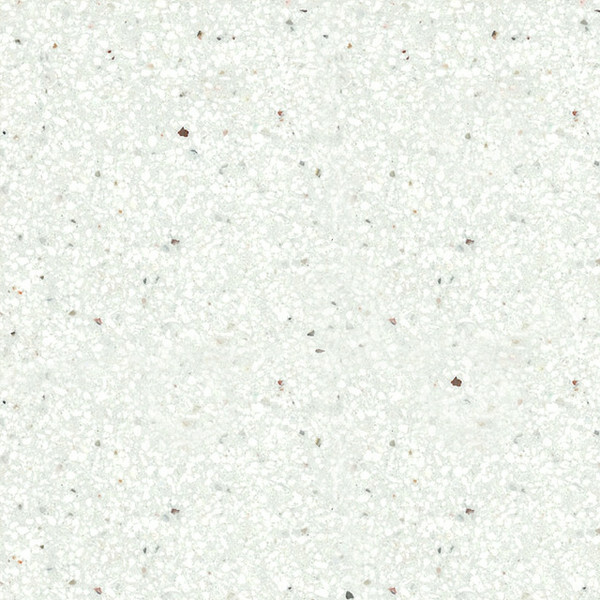 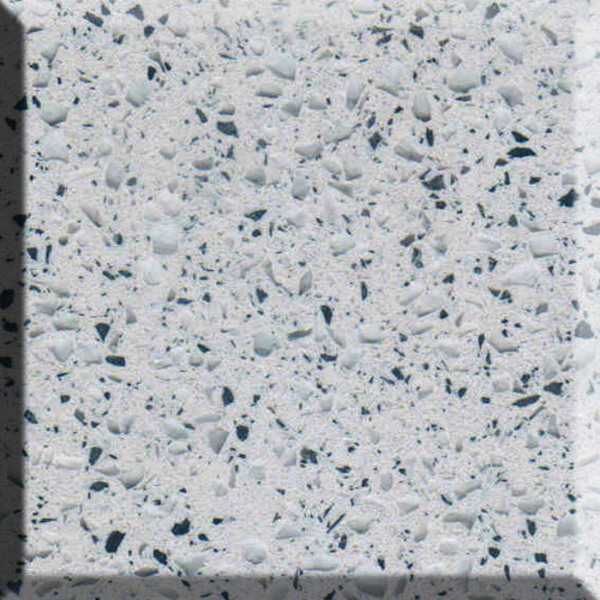 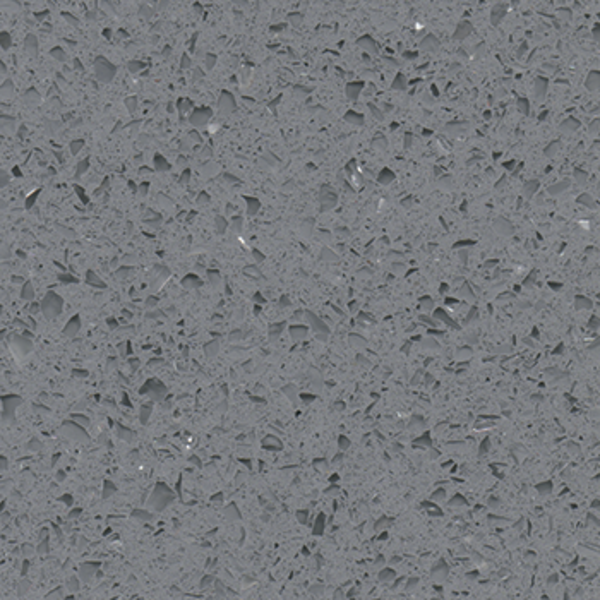 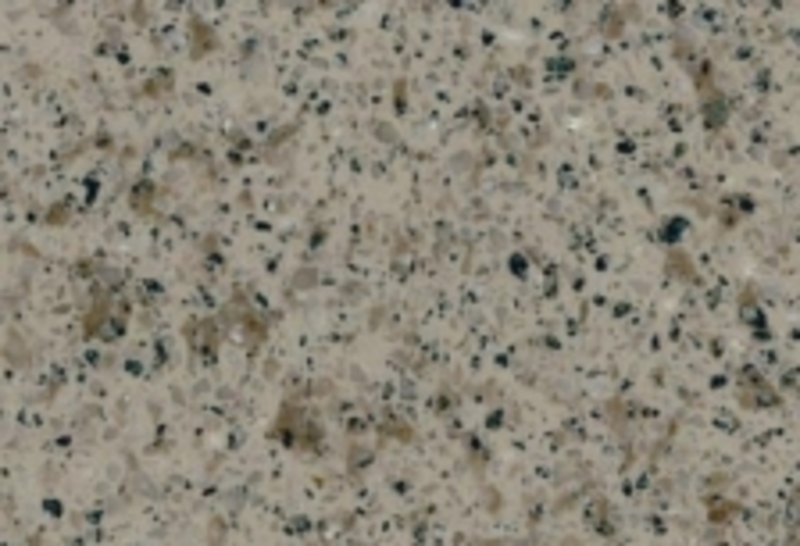 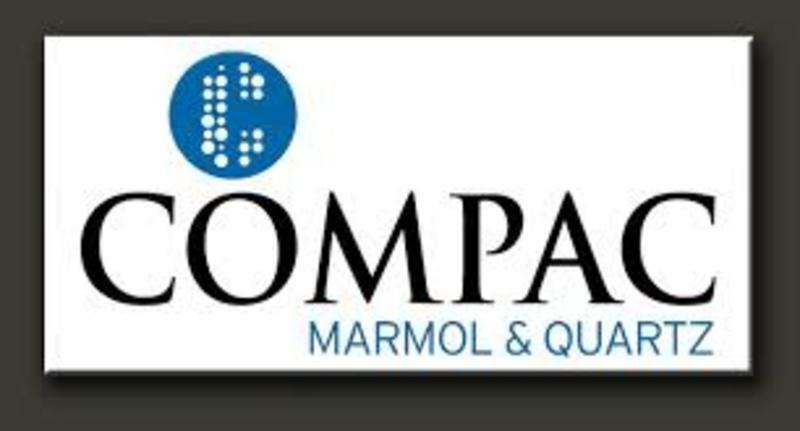 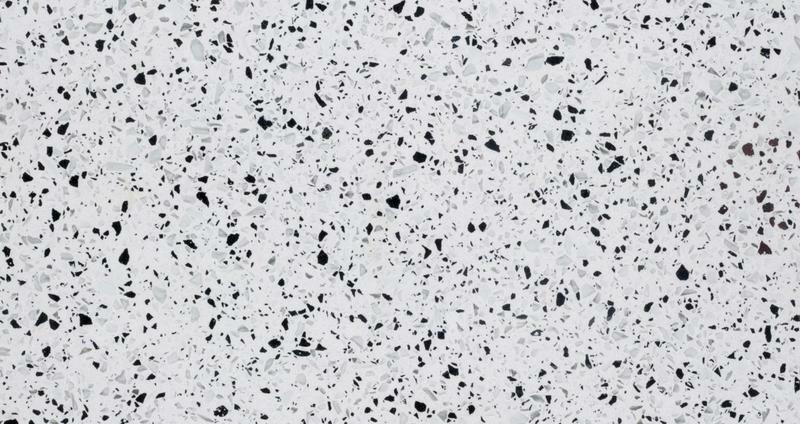 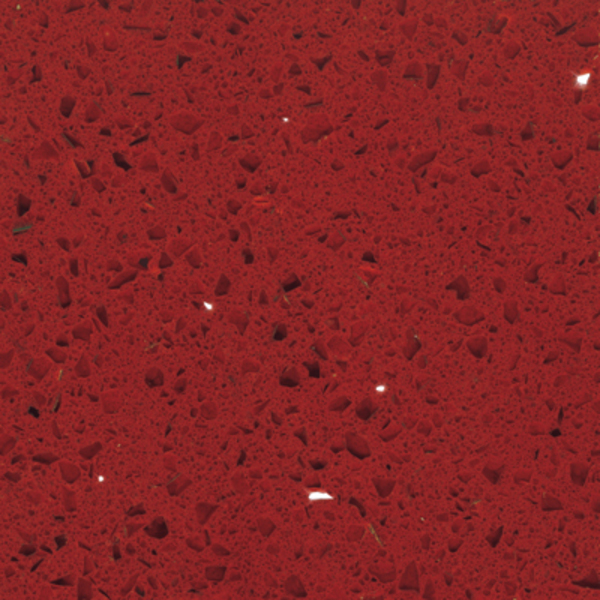 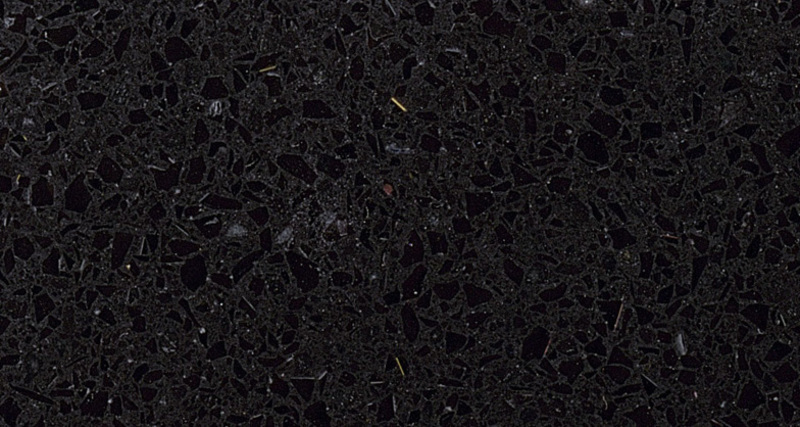 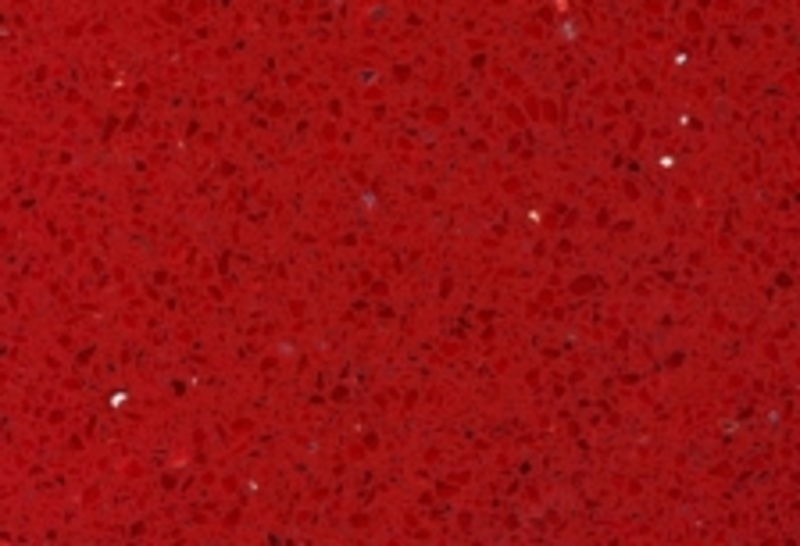 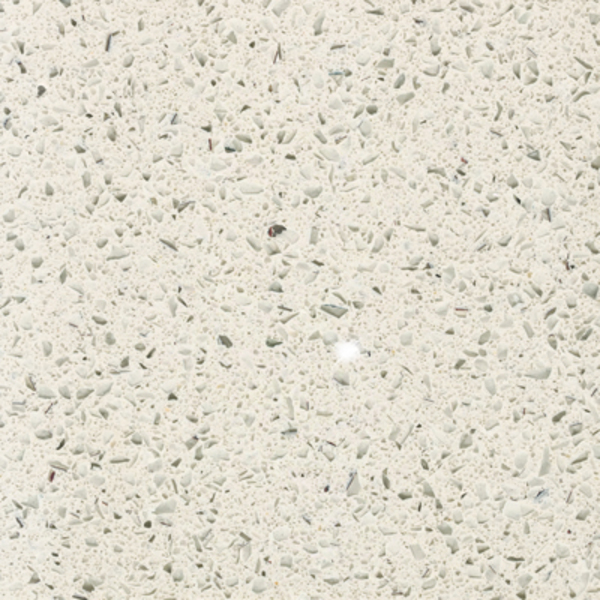 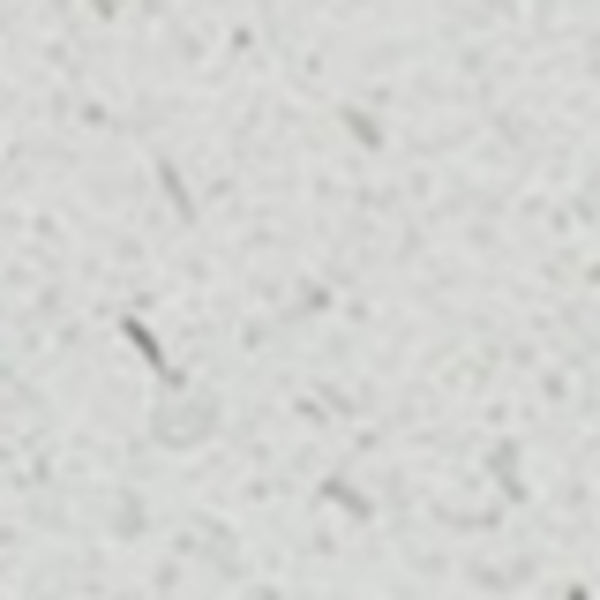 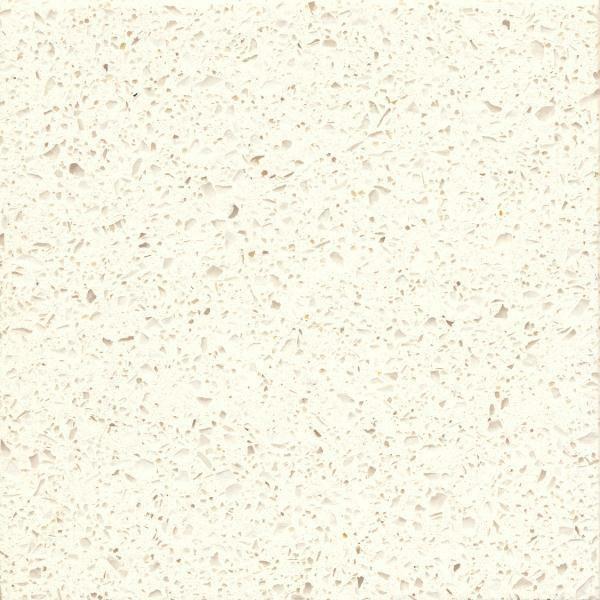 See our composite kitchen worktops, composite floors in London.